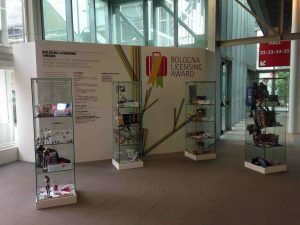 Success for the BLTF 2017 at BolognaFiere. 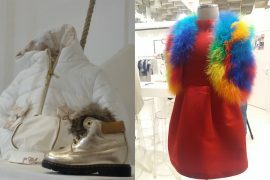 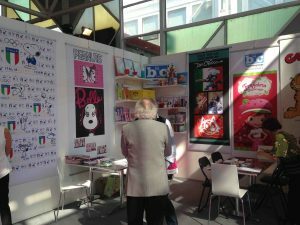 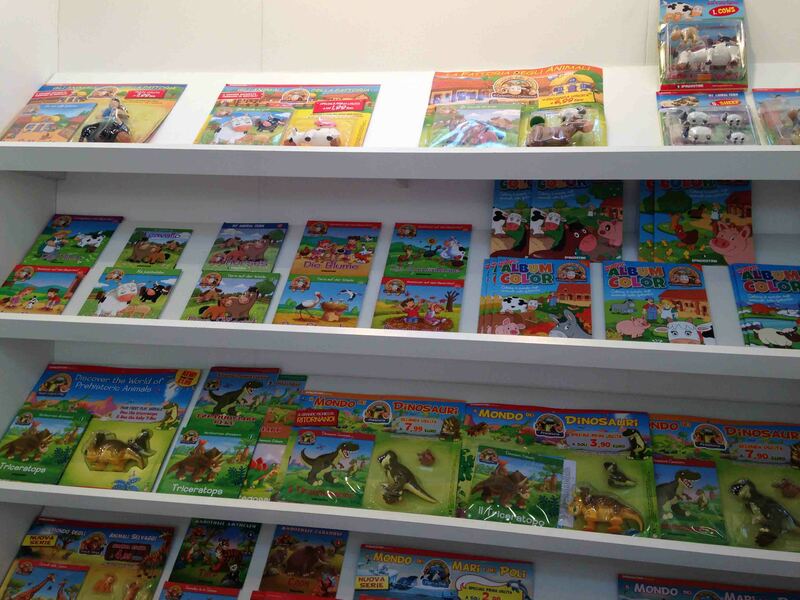 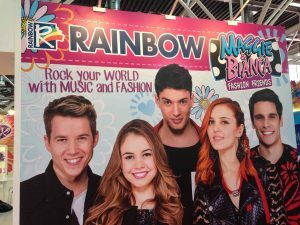 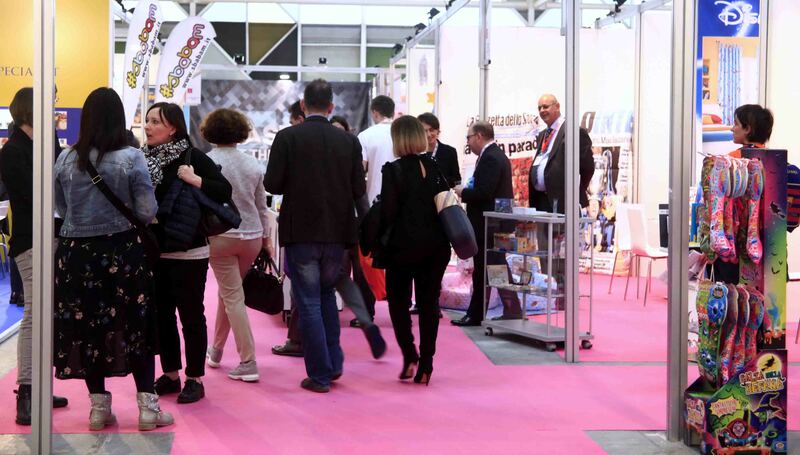 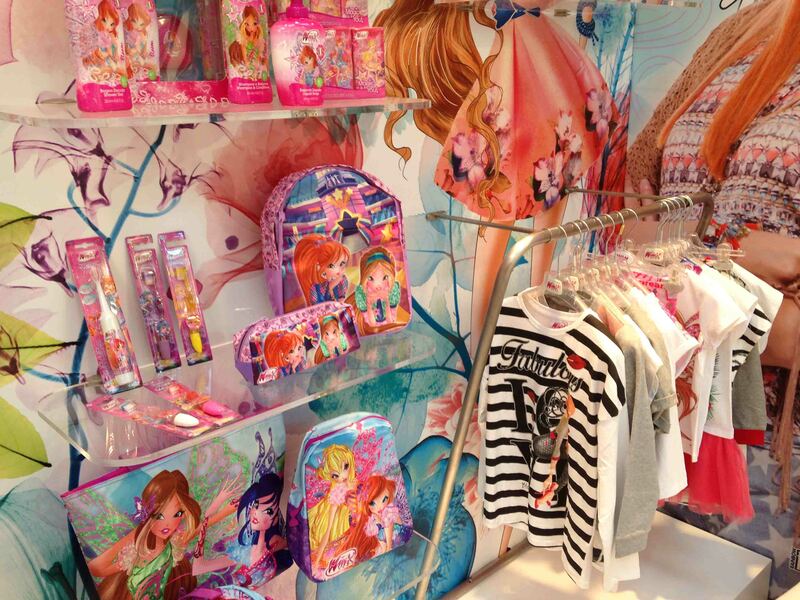 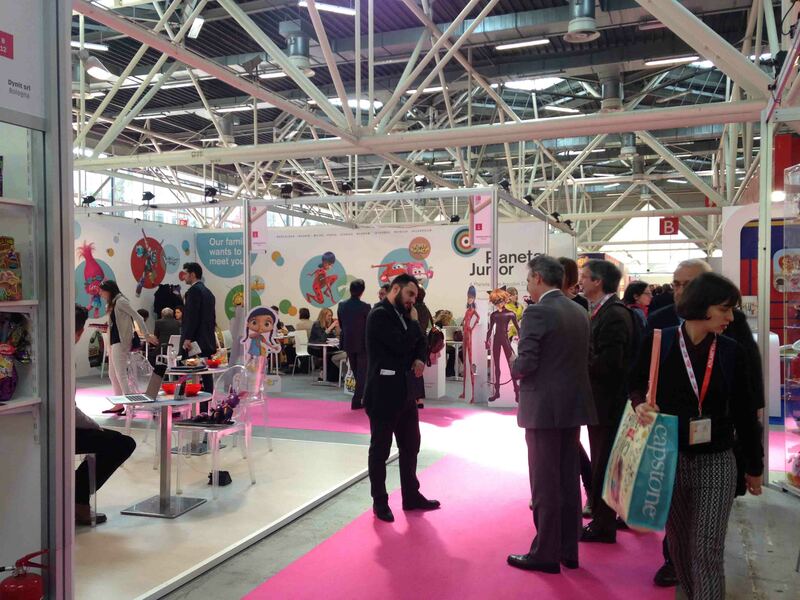 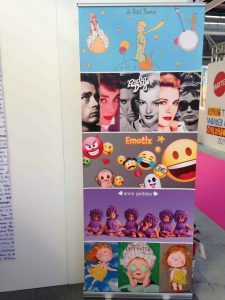 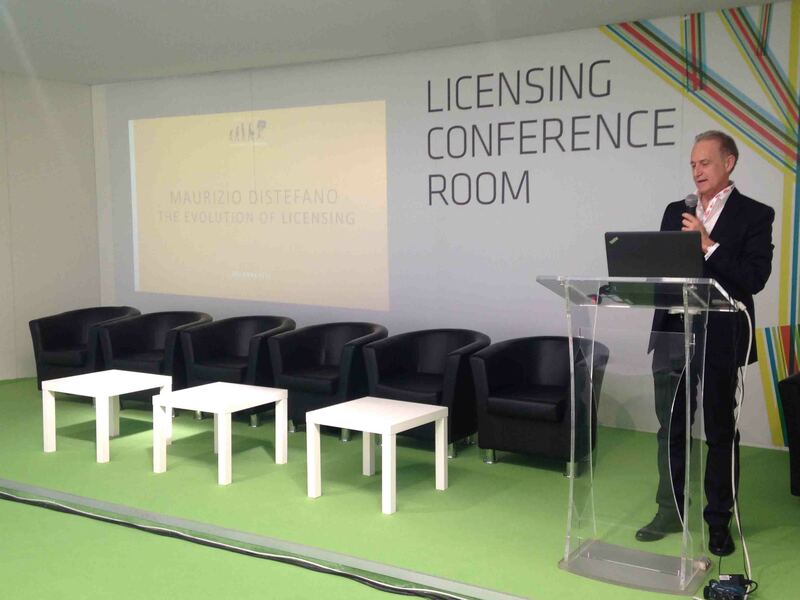 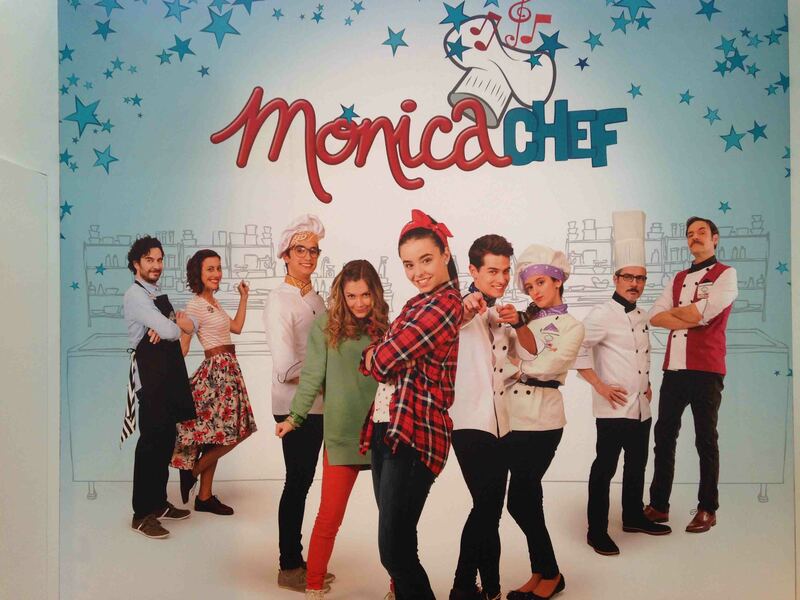 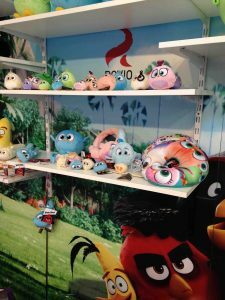 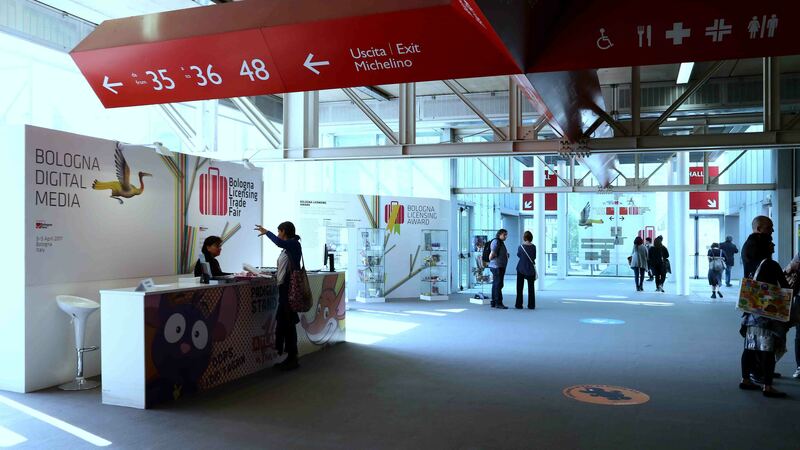 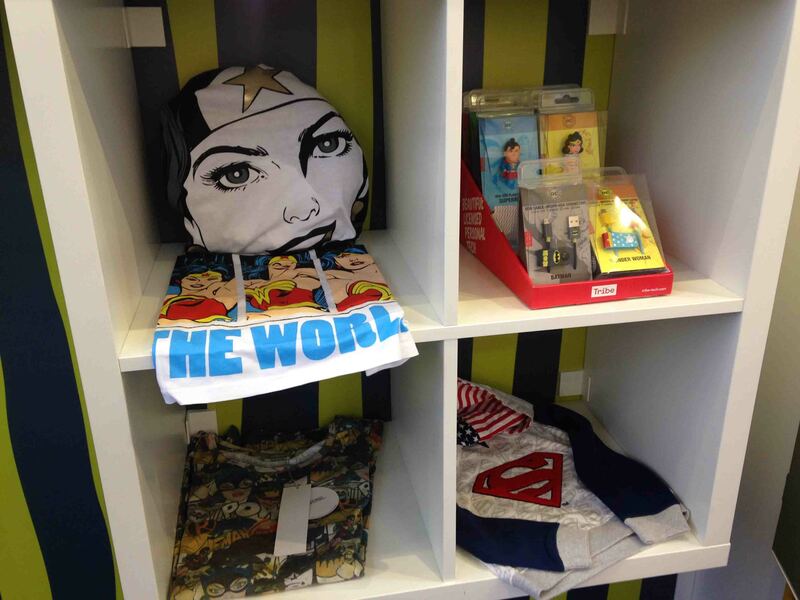 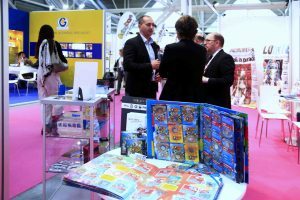 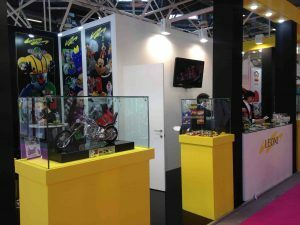 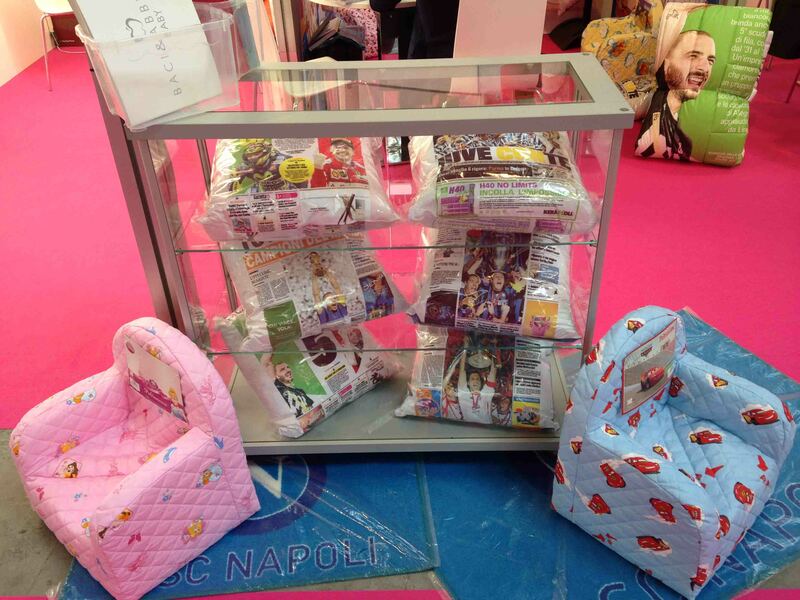 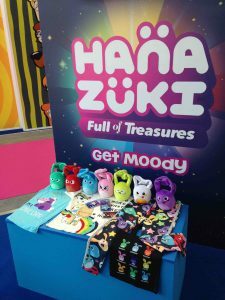 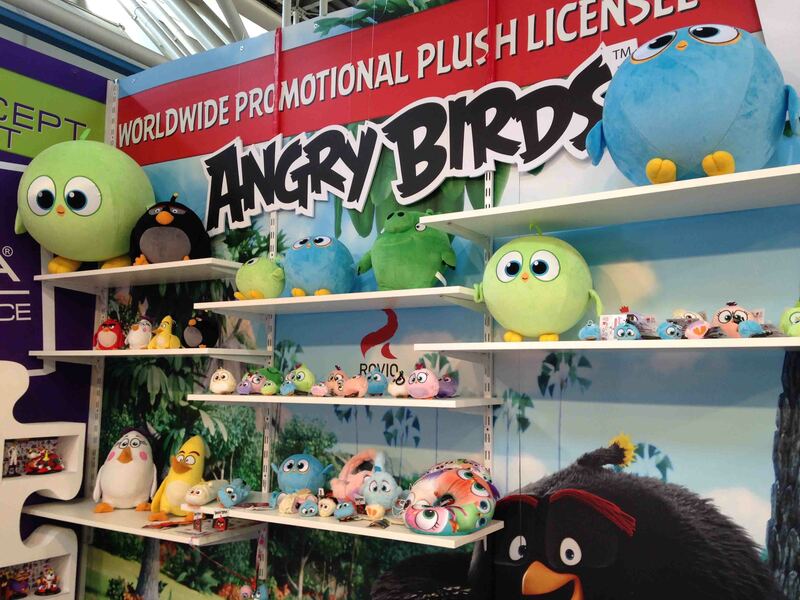 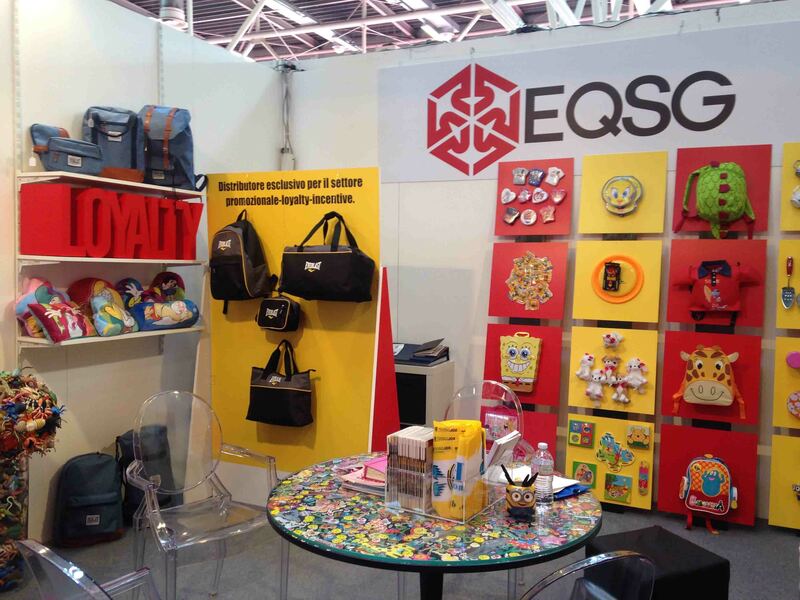 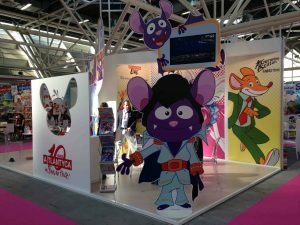 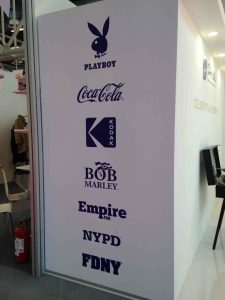 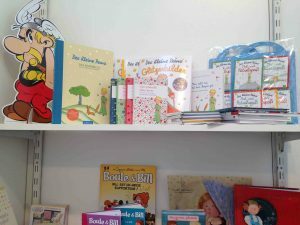 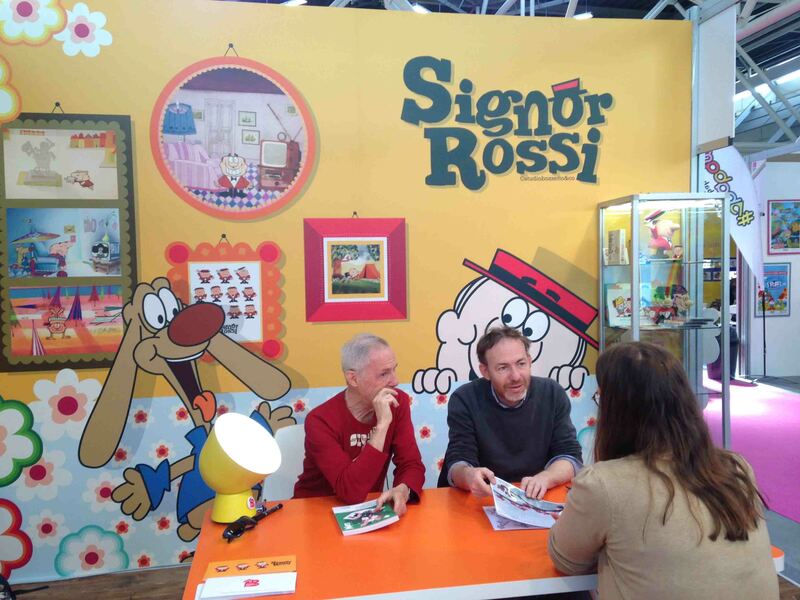 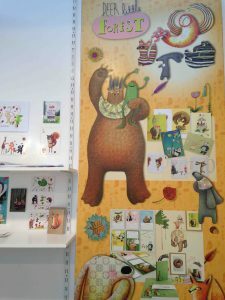 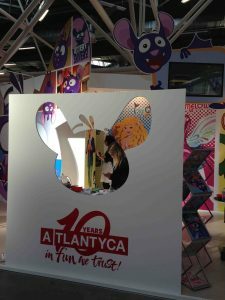 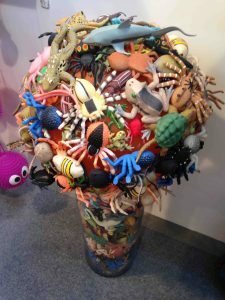 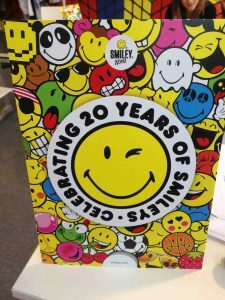 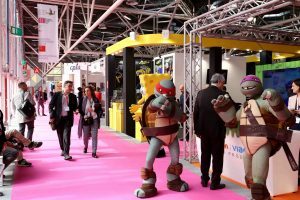 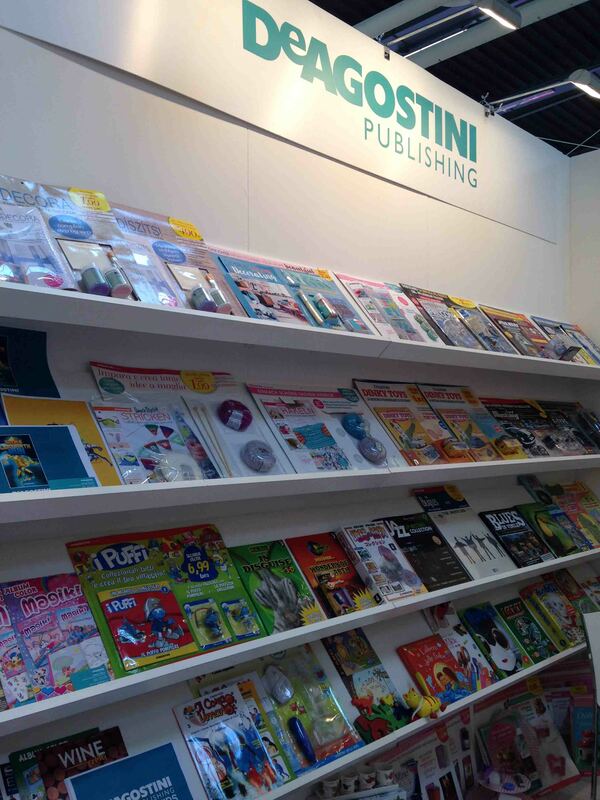 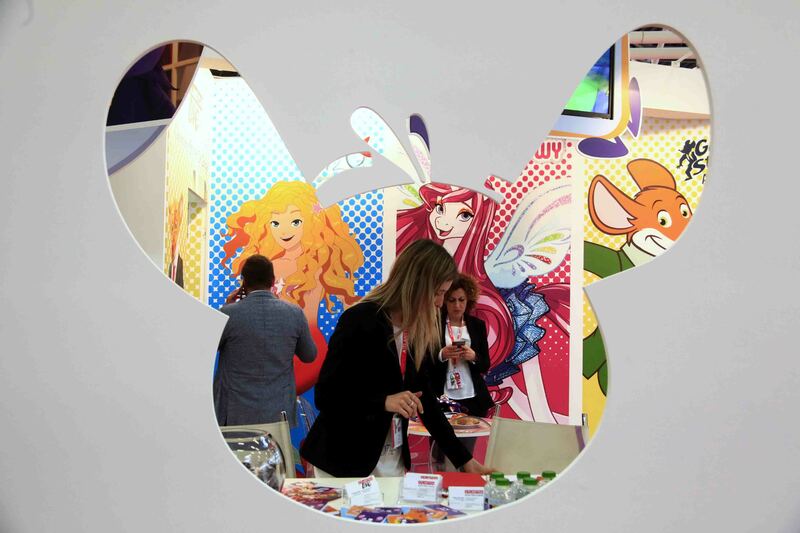 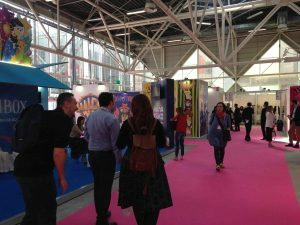 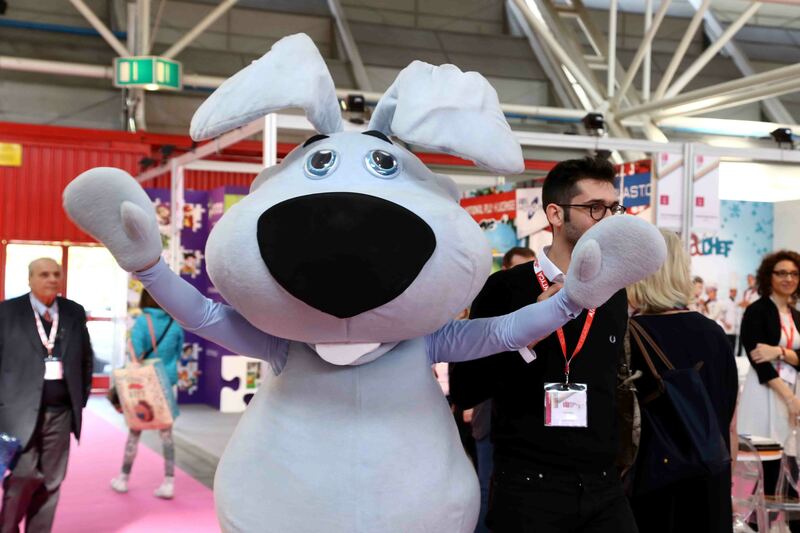 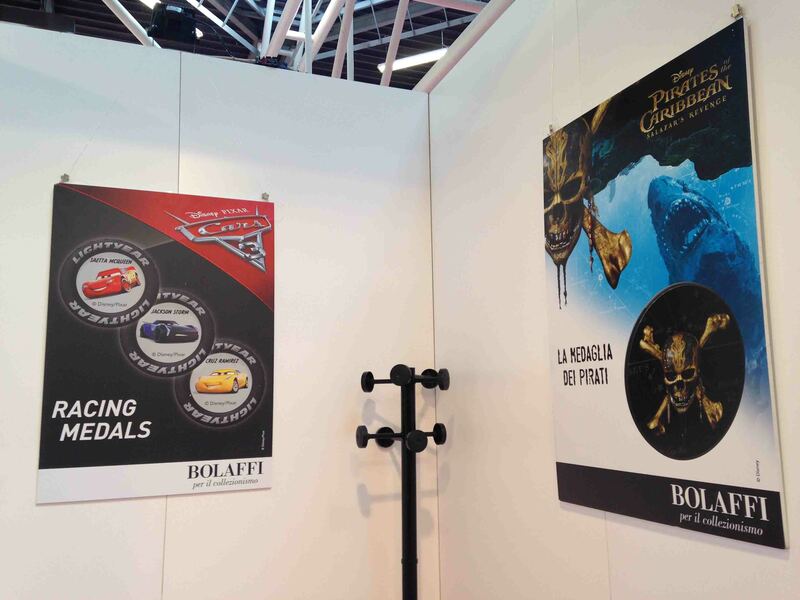 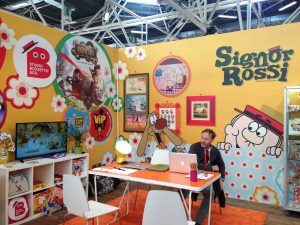 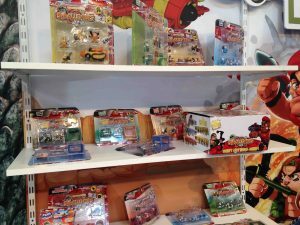 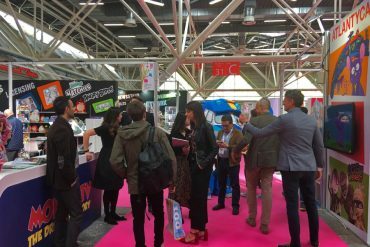 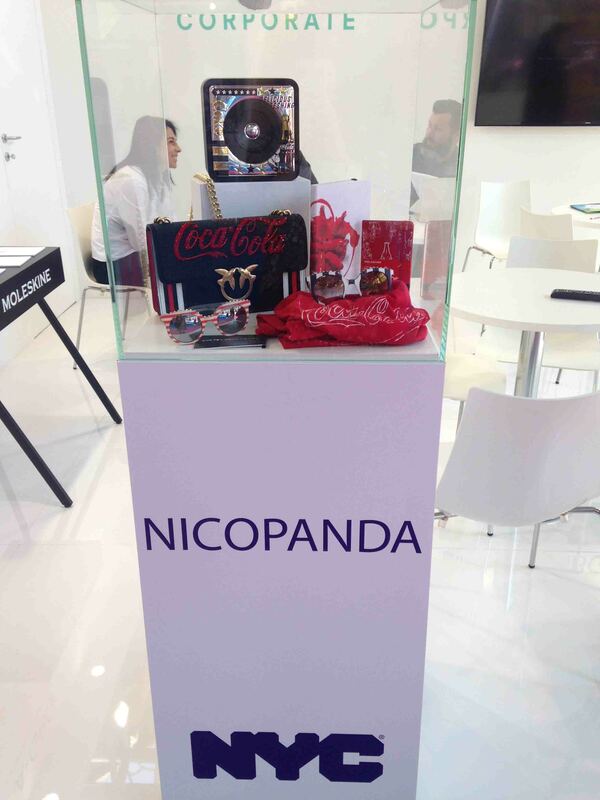 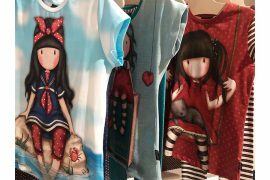 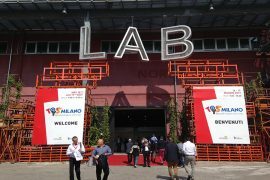 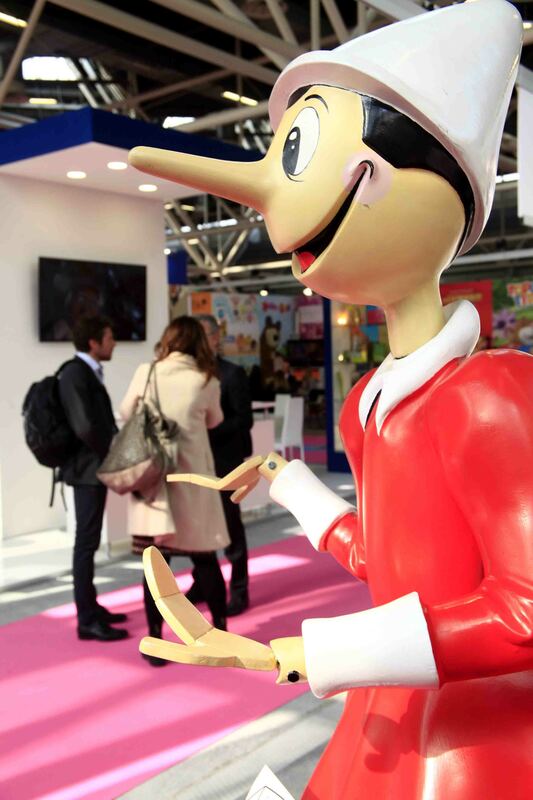 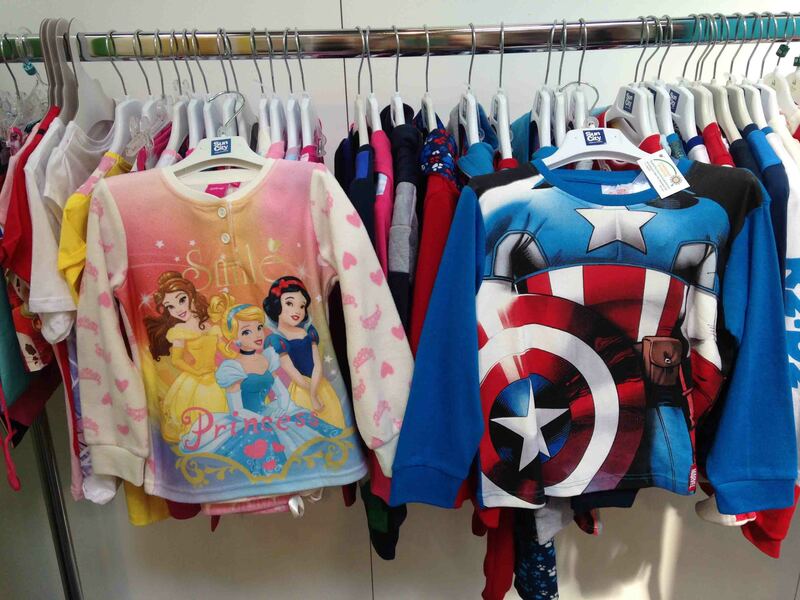 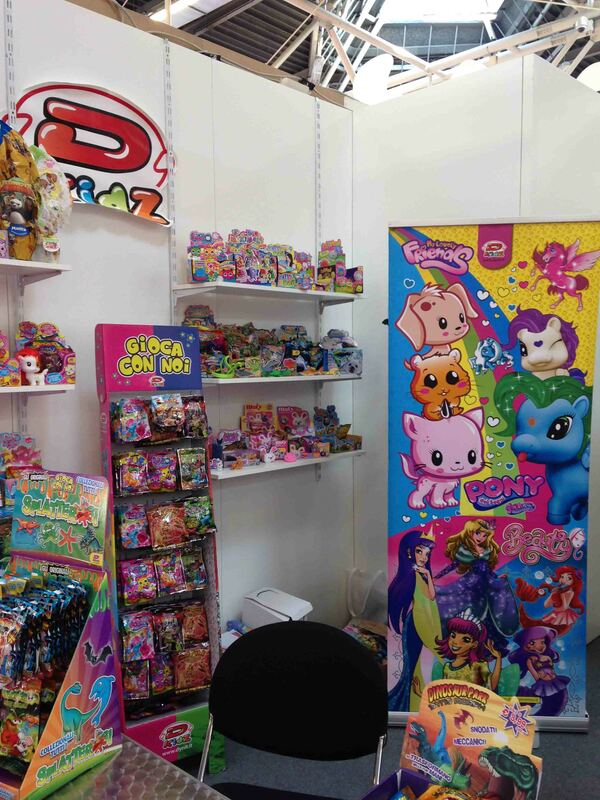 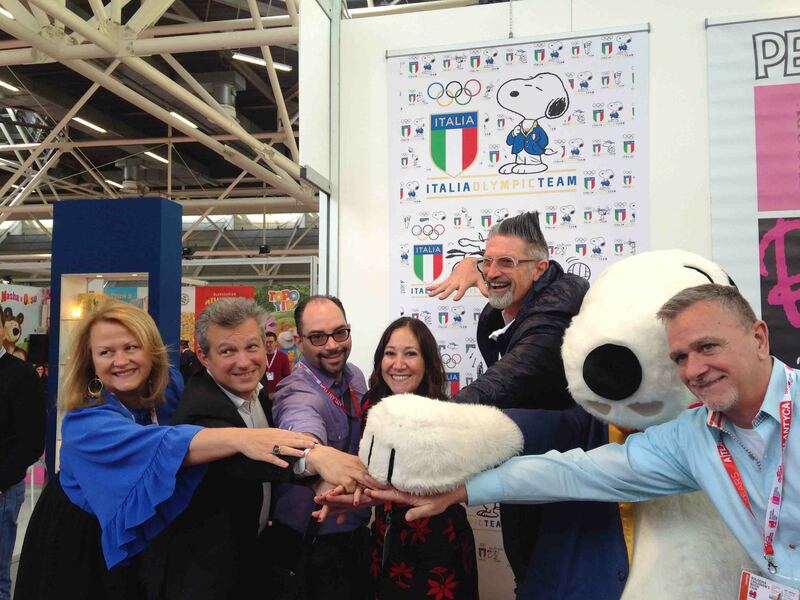 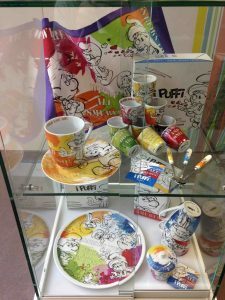 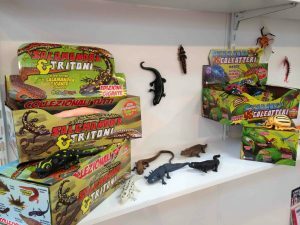 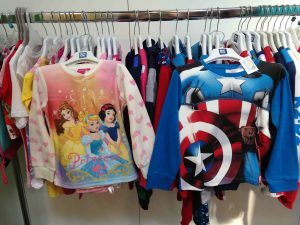 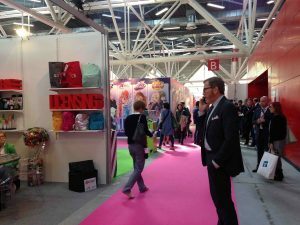 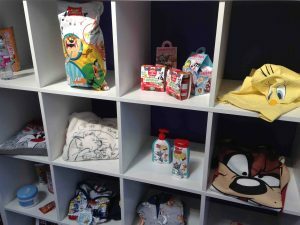 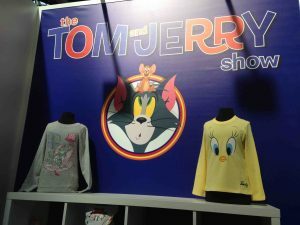 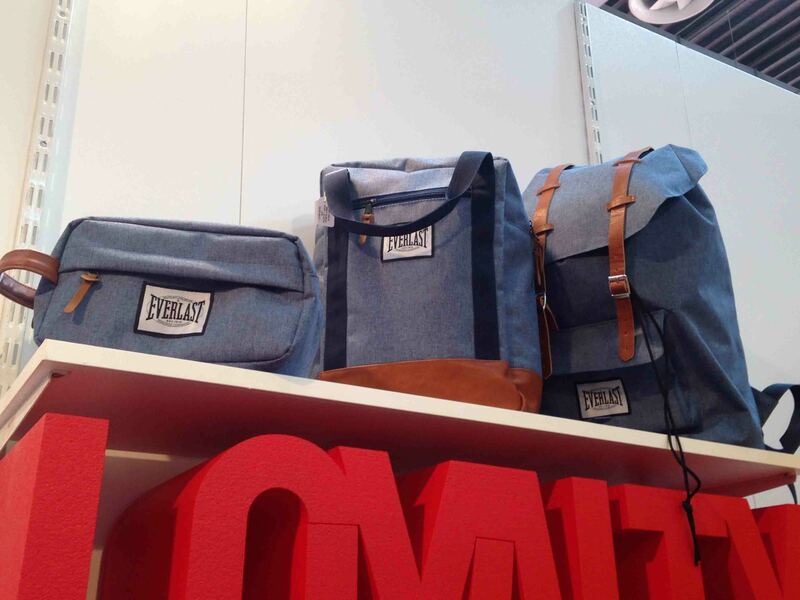 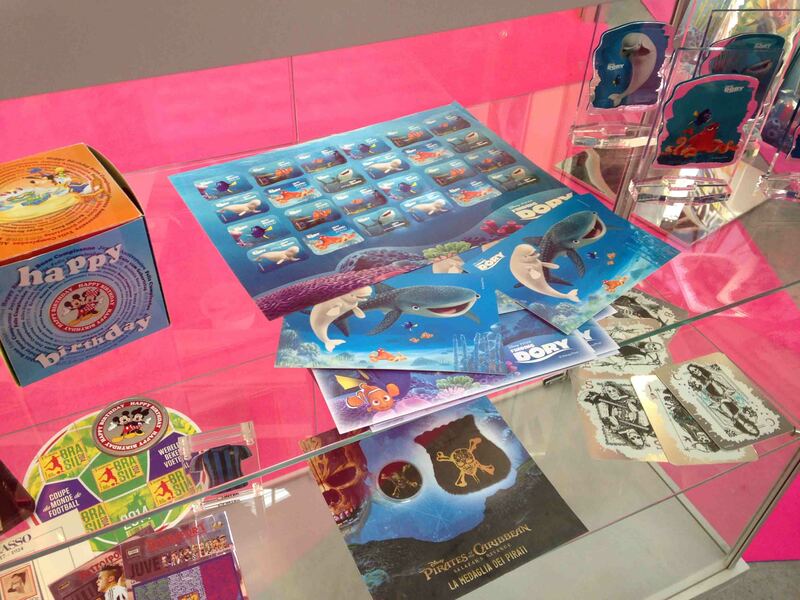 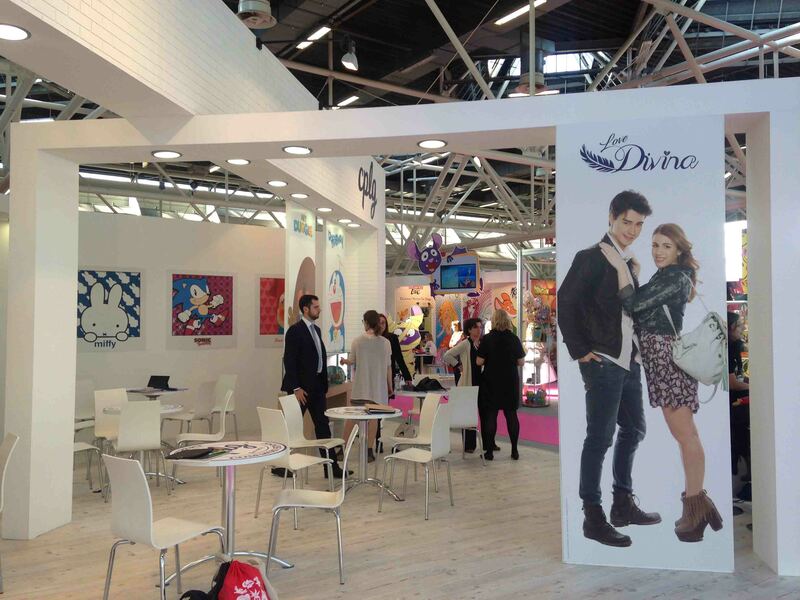 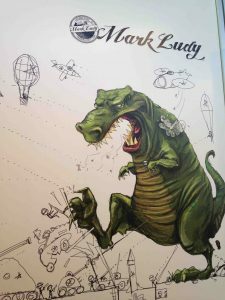 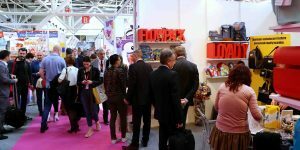 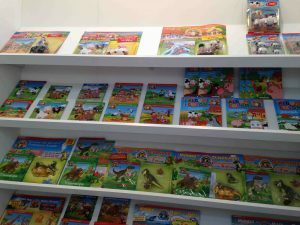 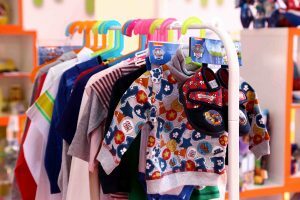 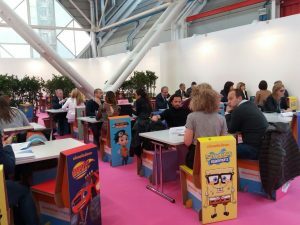 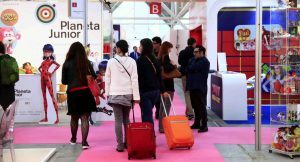 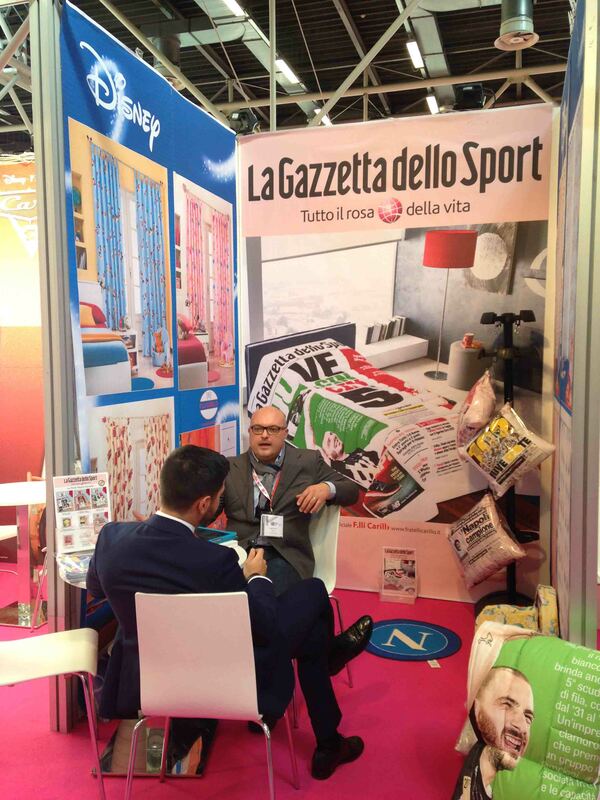 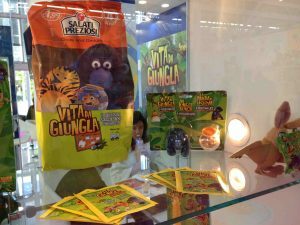 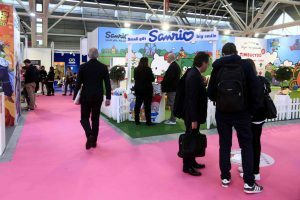 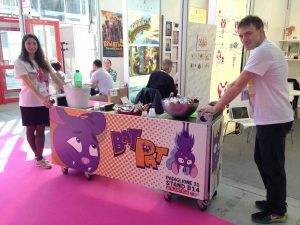 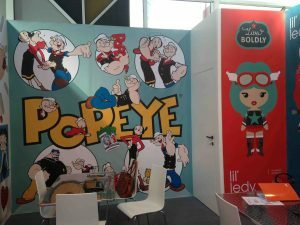 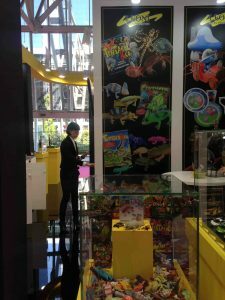 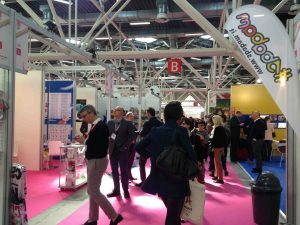 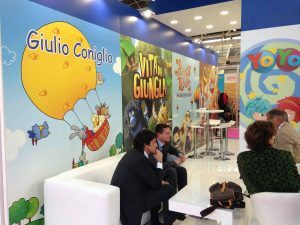 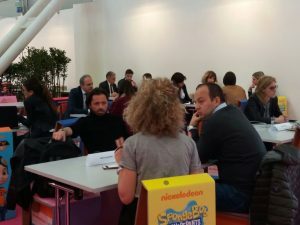 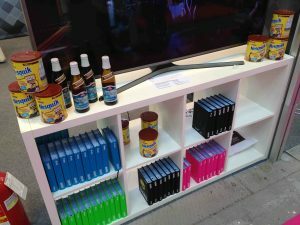 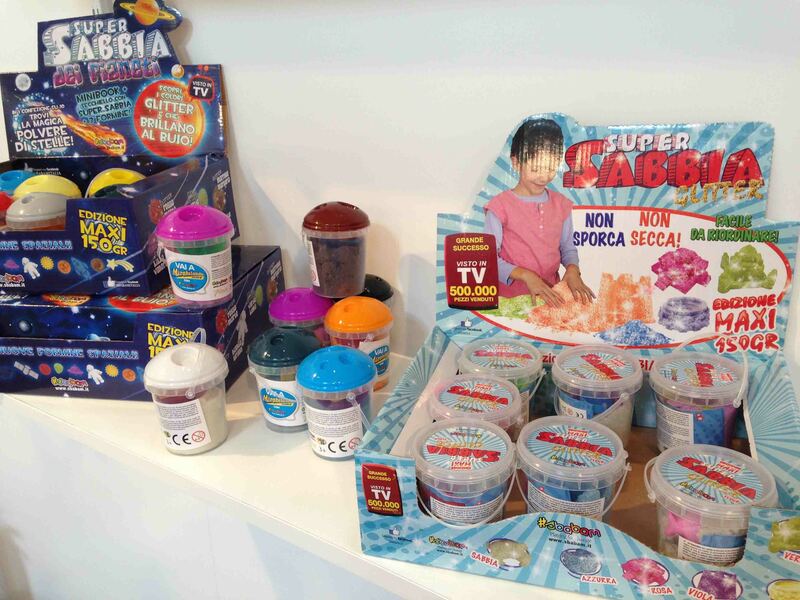 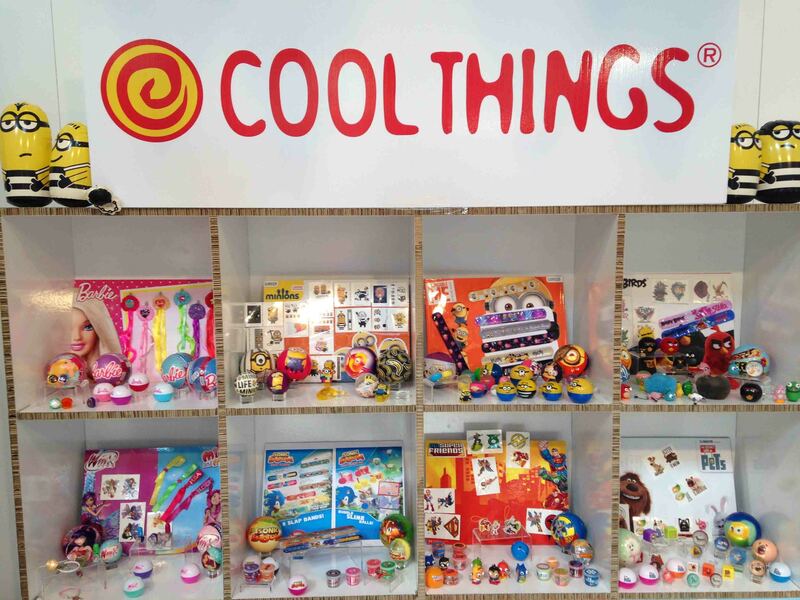 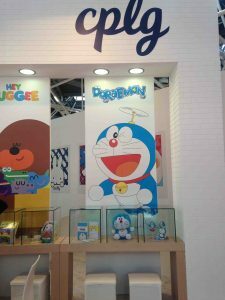 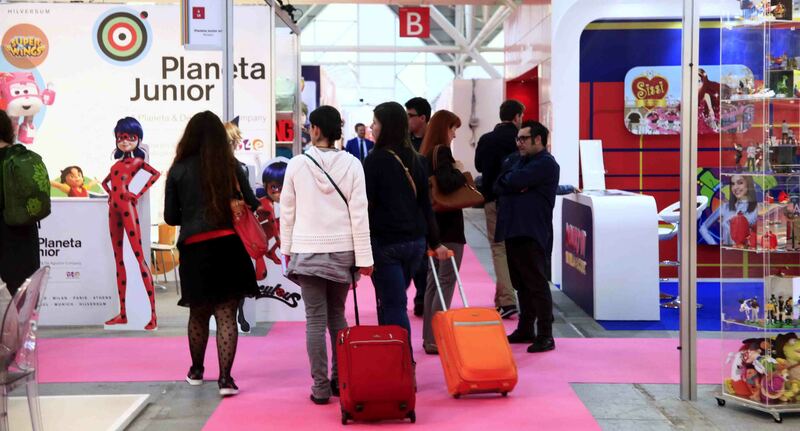 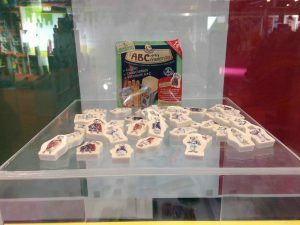 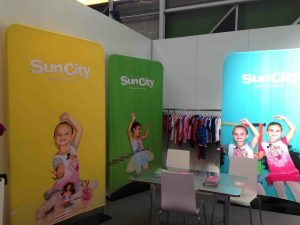 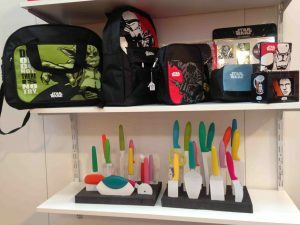 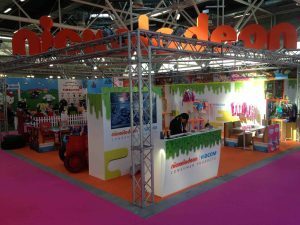 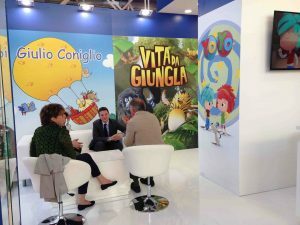 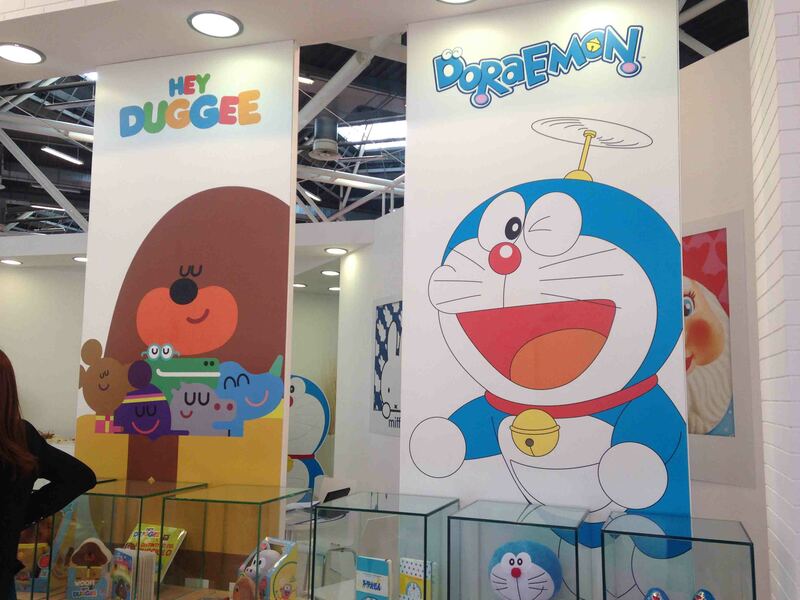 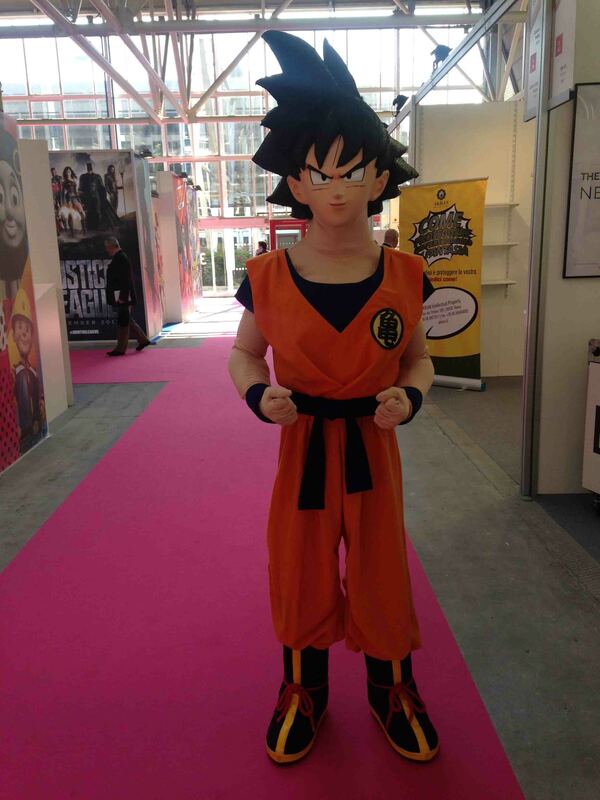 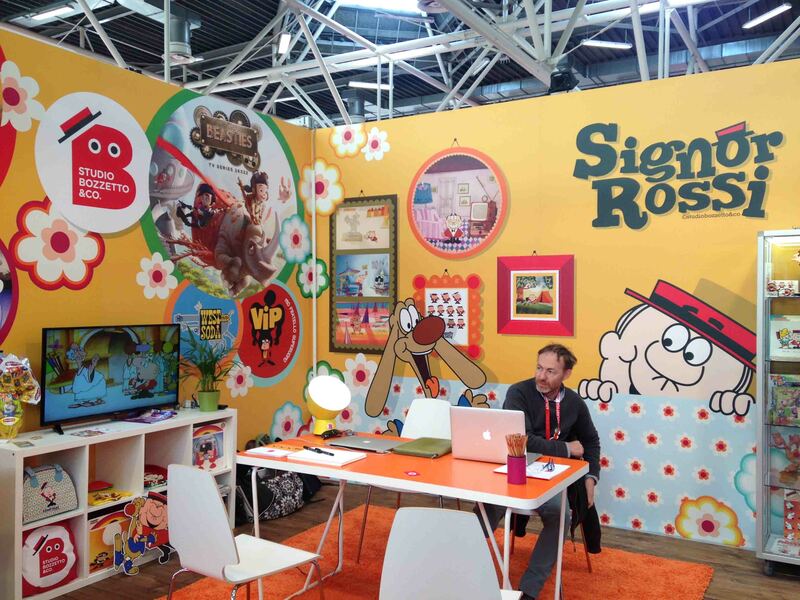 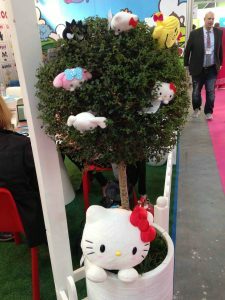 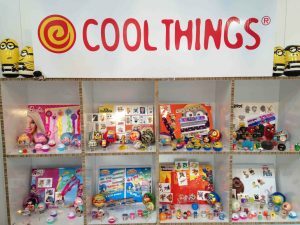 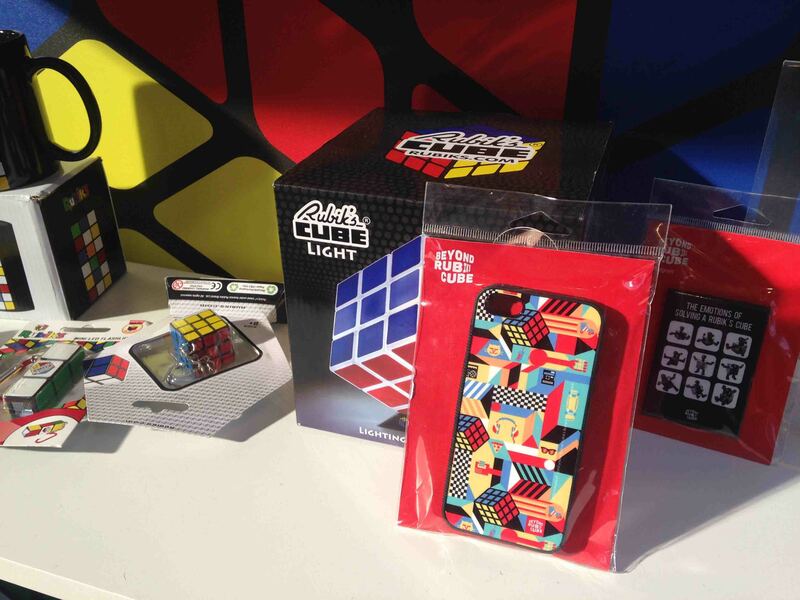 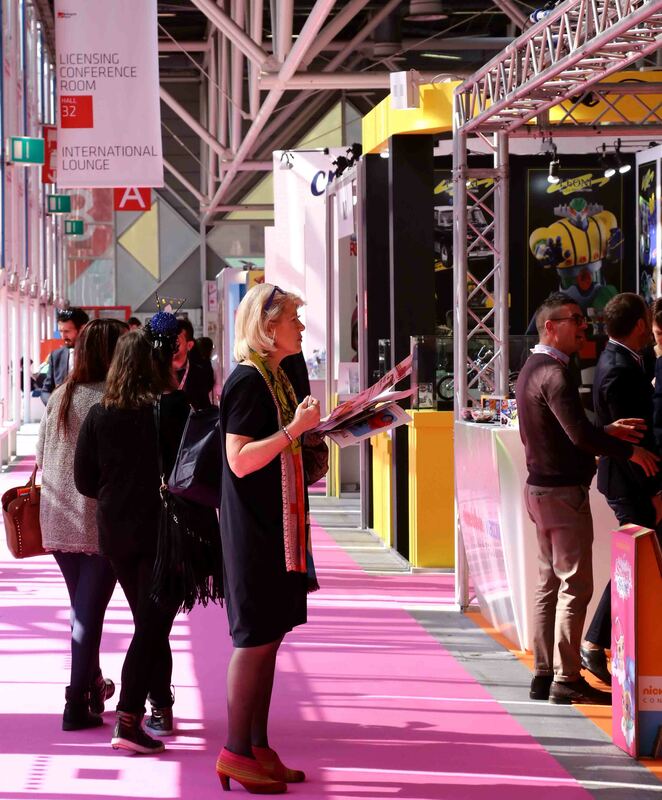 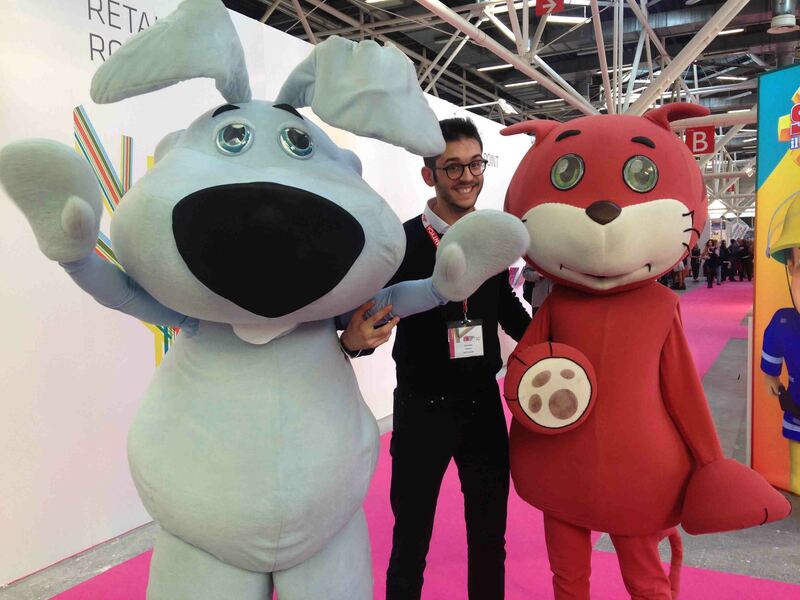 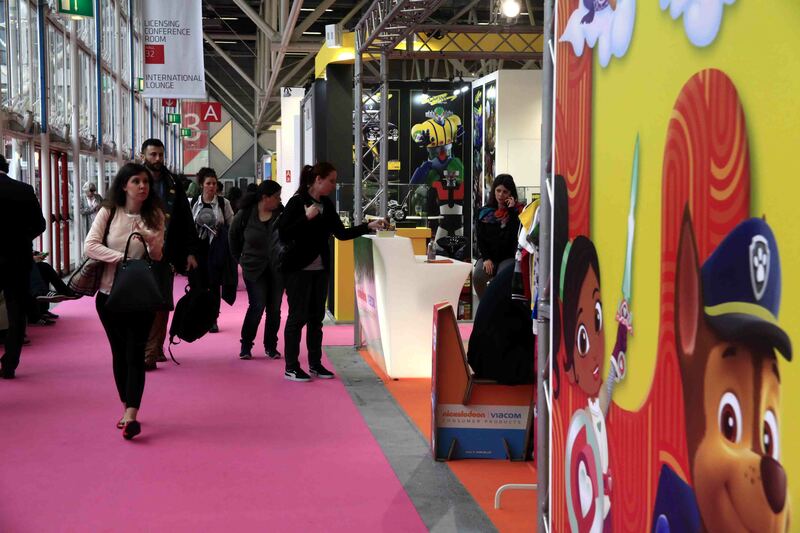 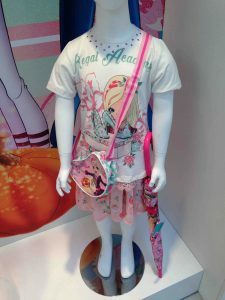 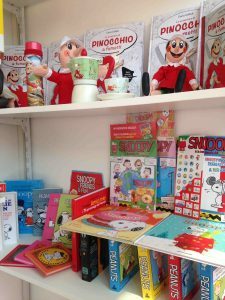 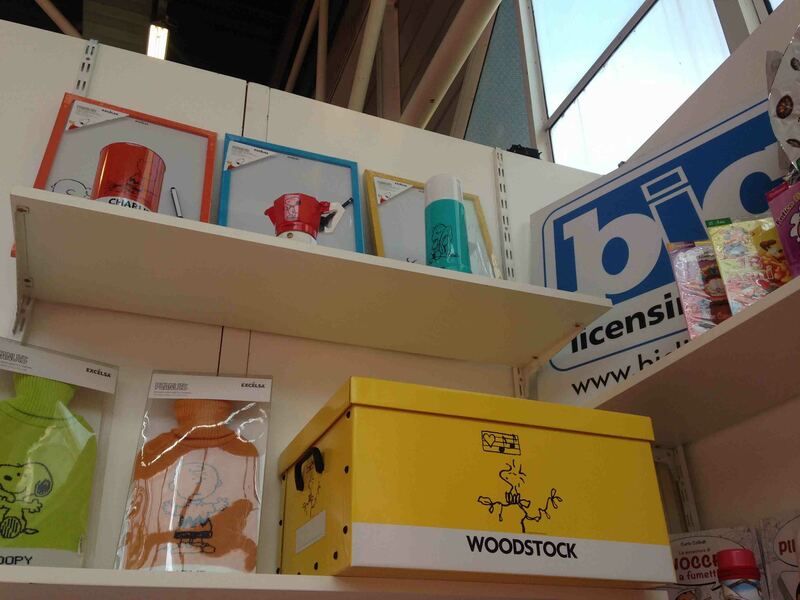 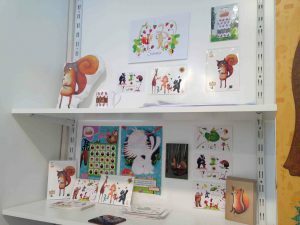 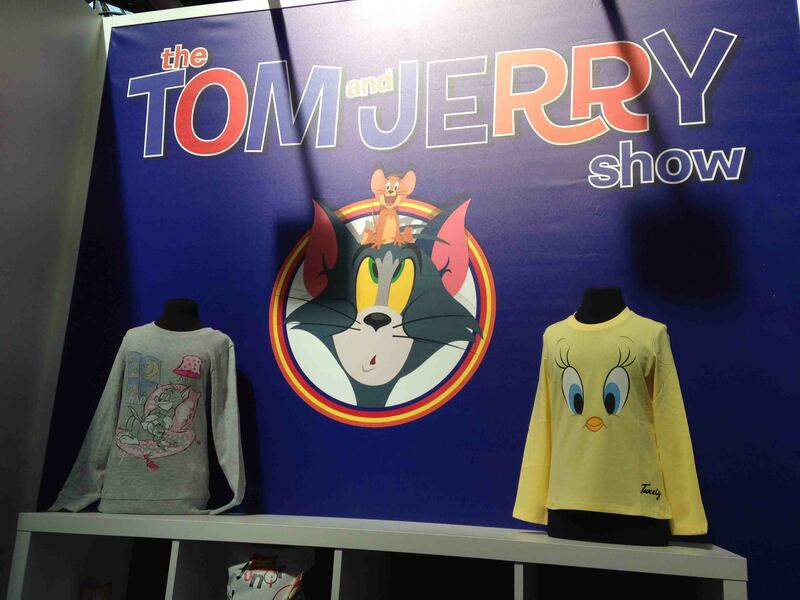 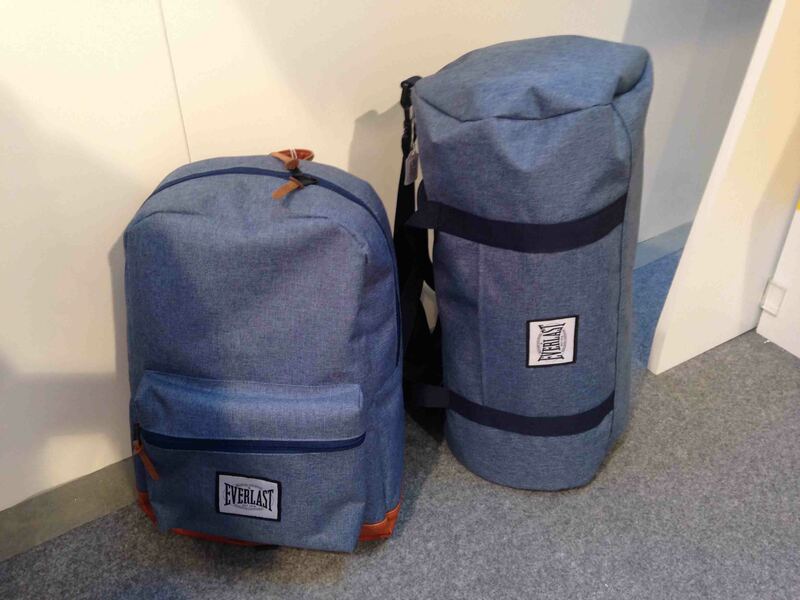 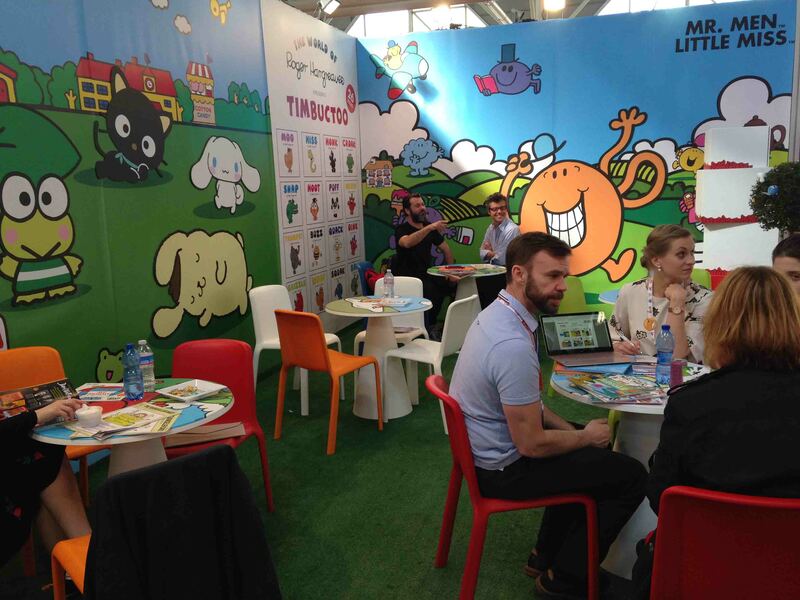 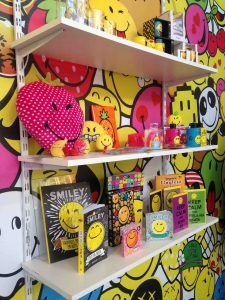 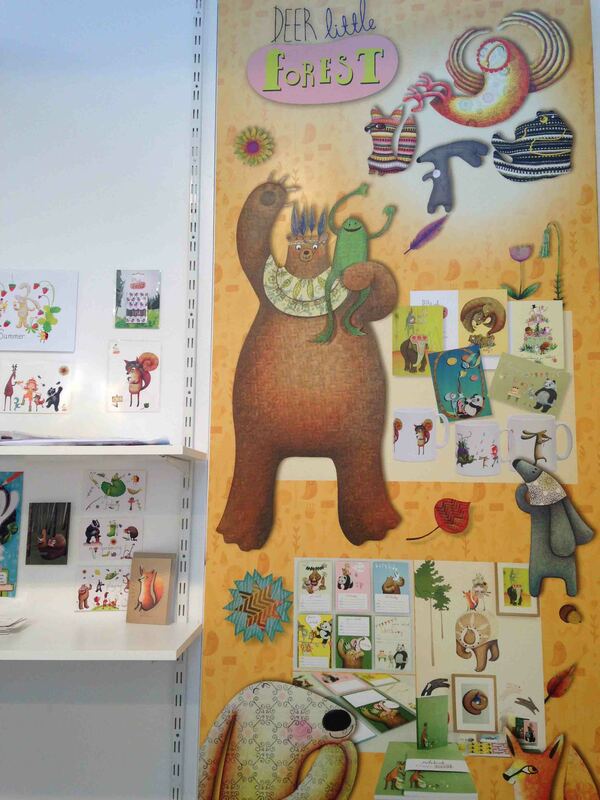 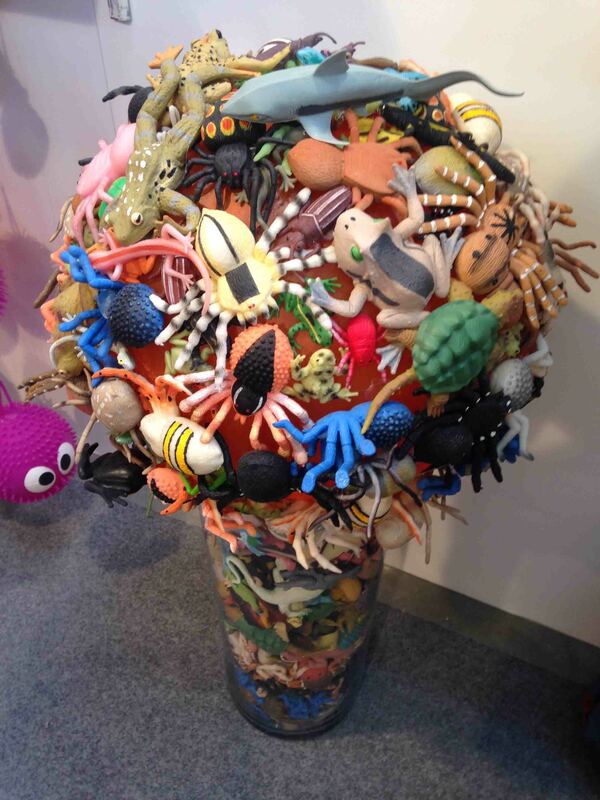 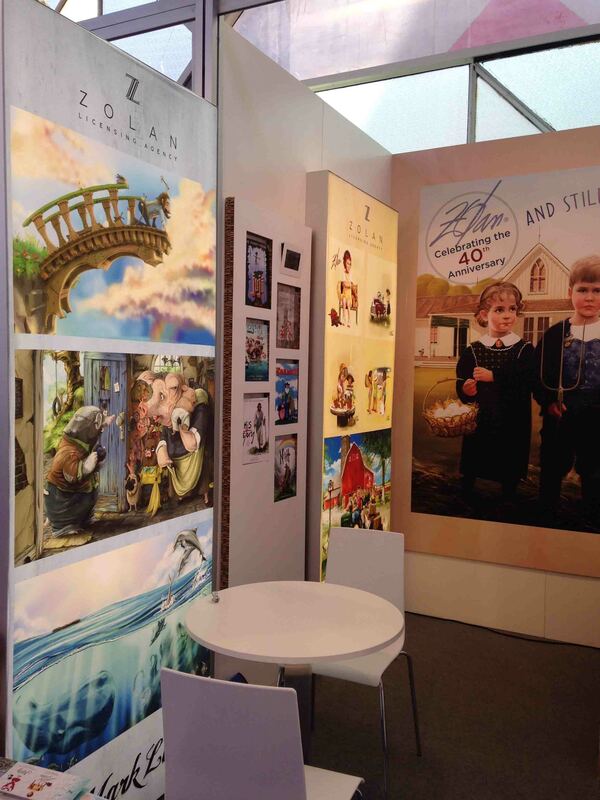 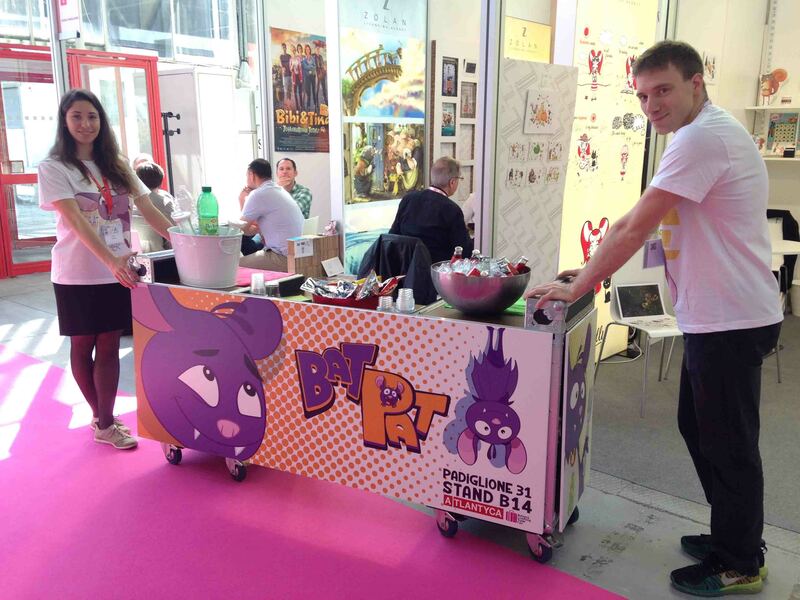 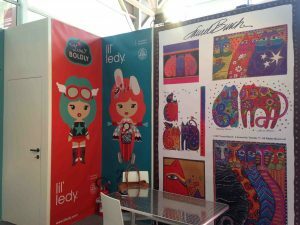 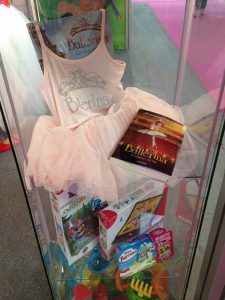 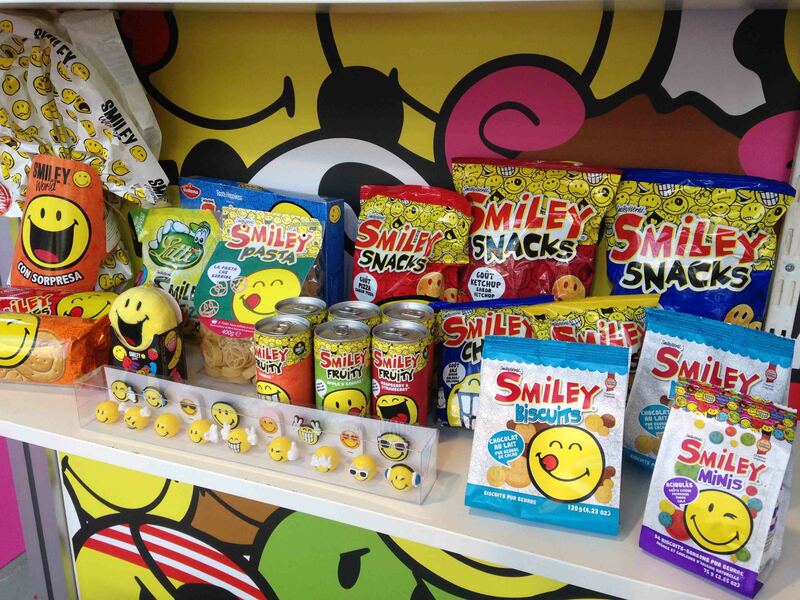 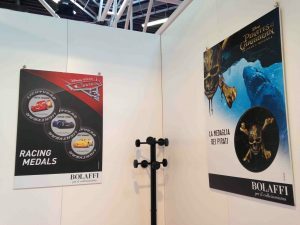 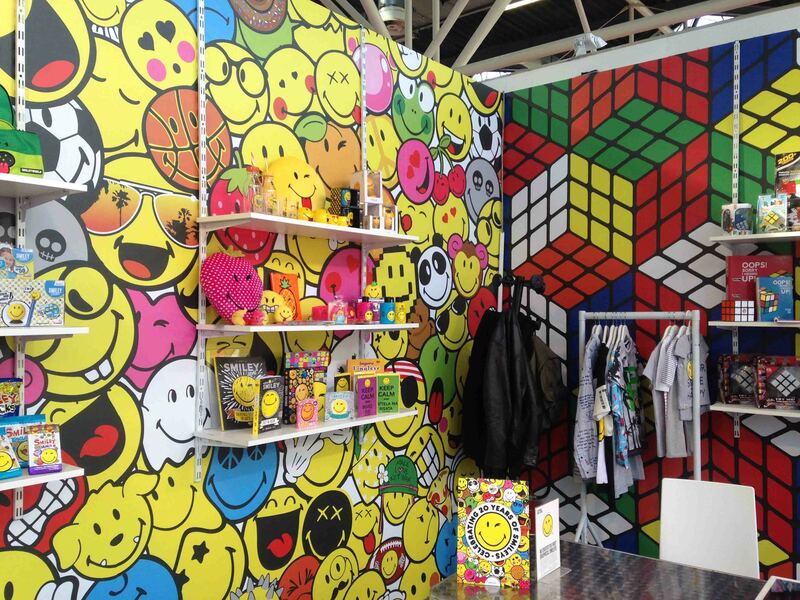 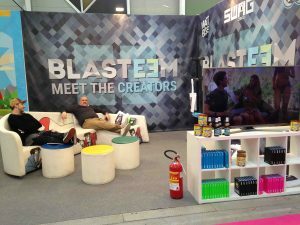 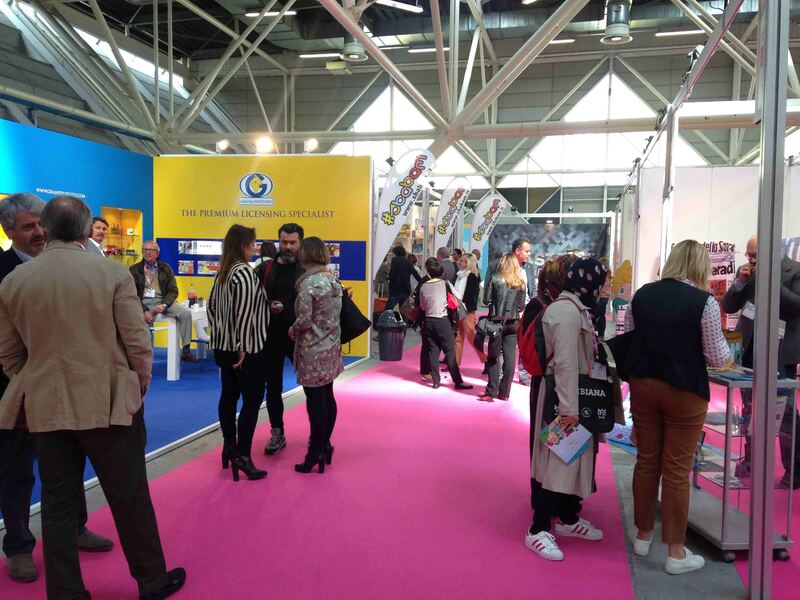 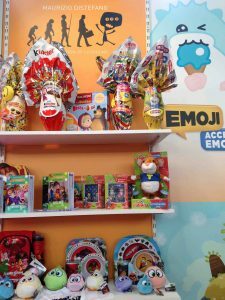 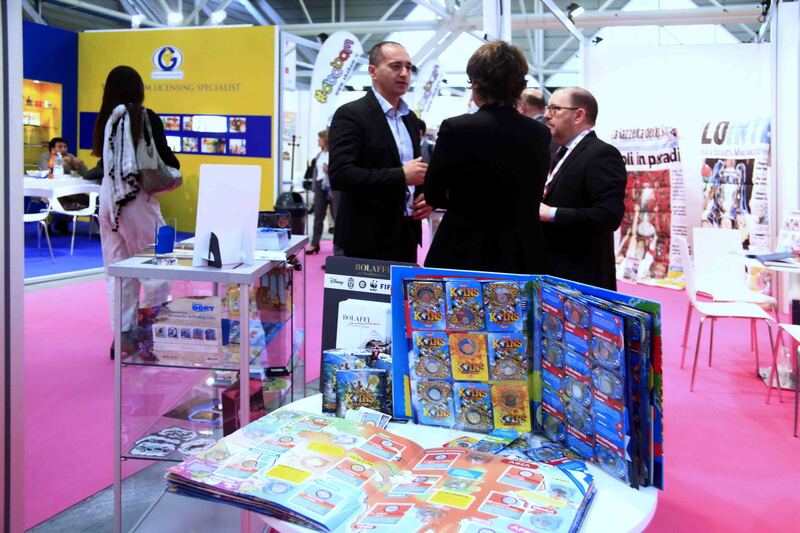 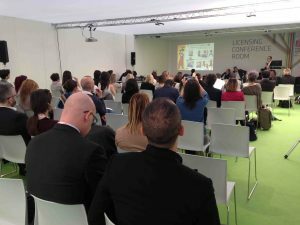 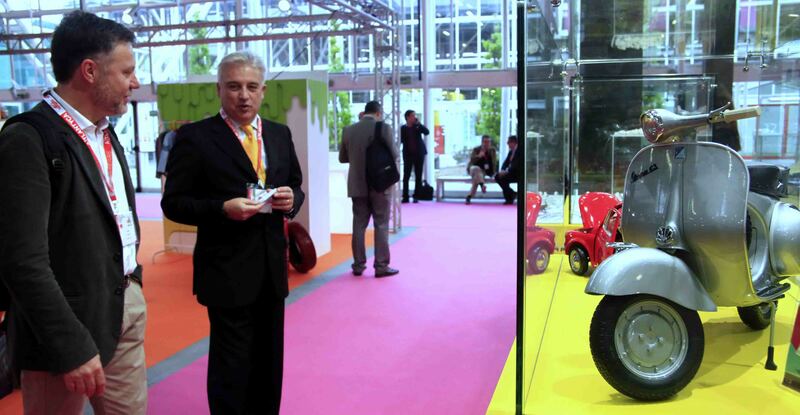 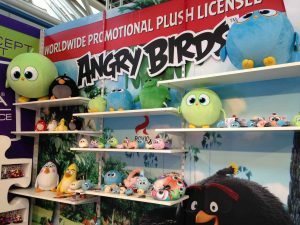 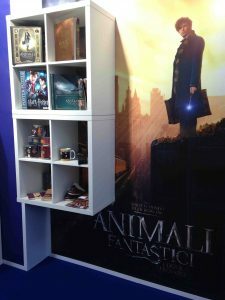 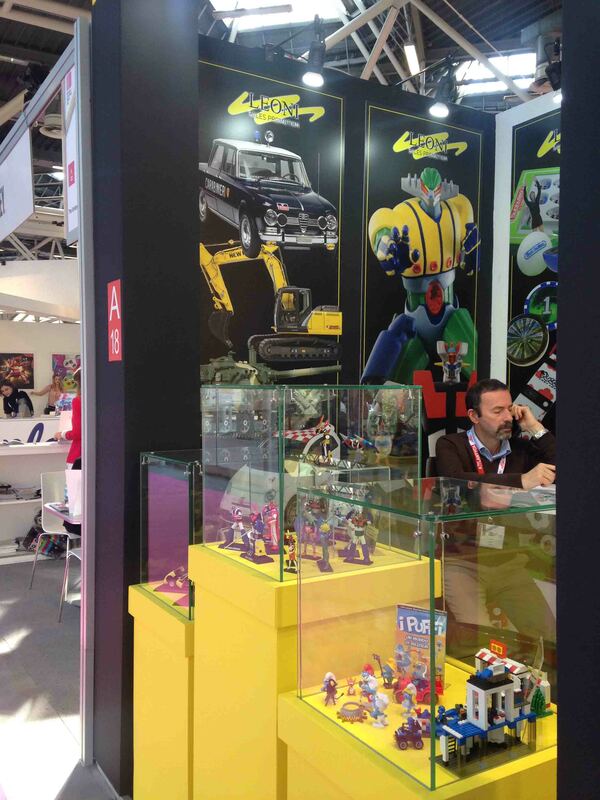 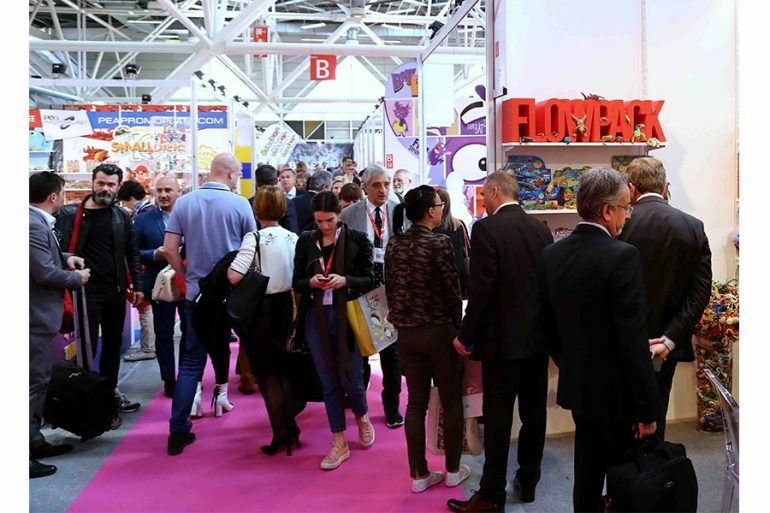 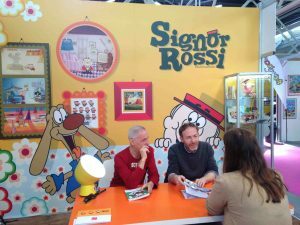 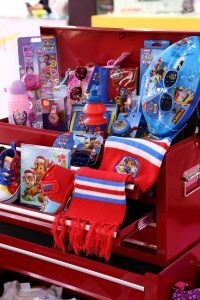 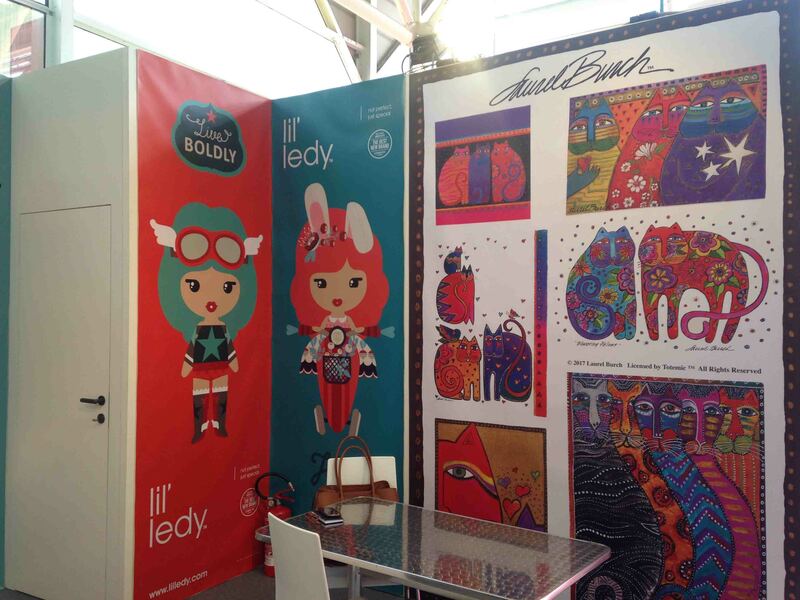 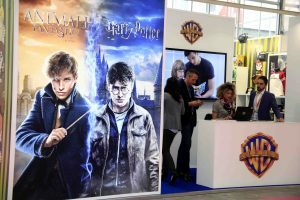 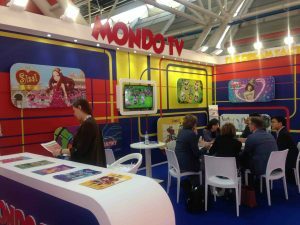 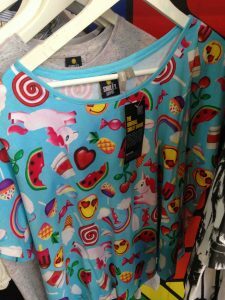 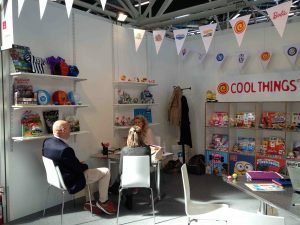 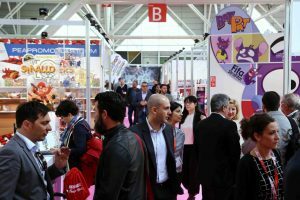 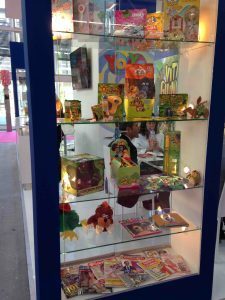 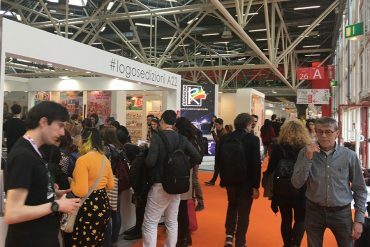 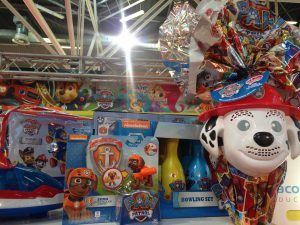 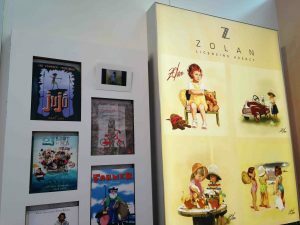 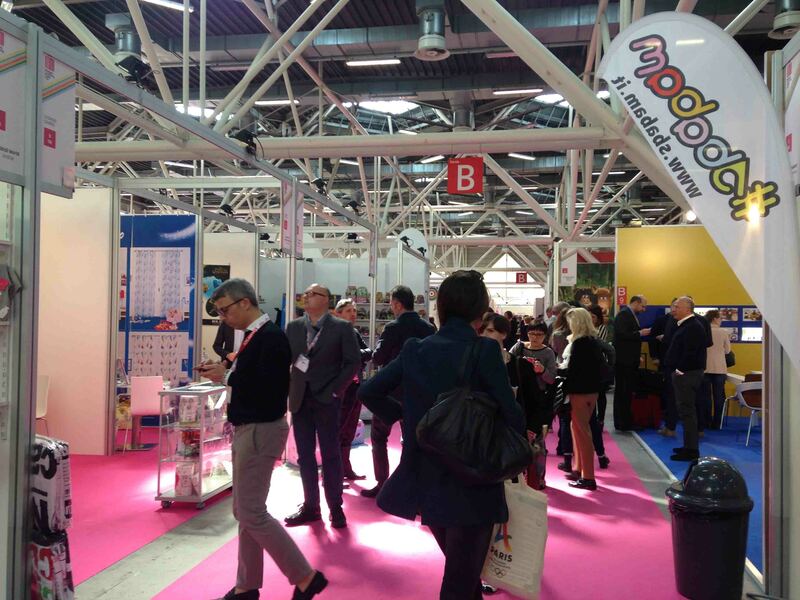 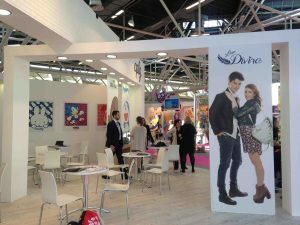 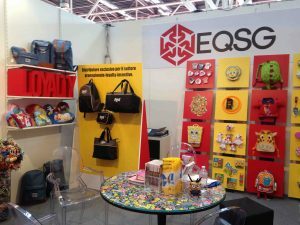 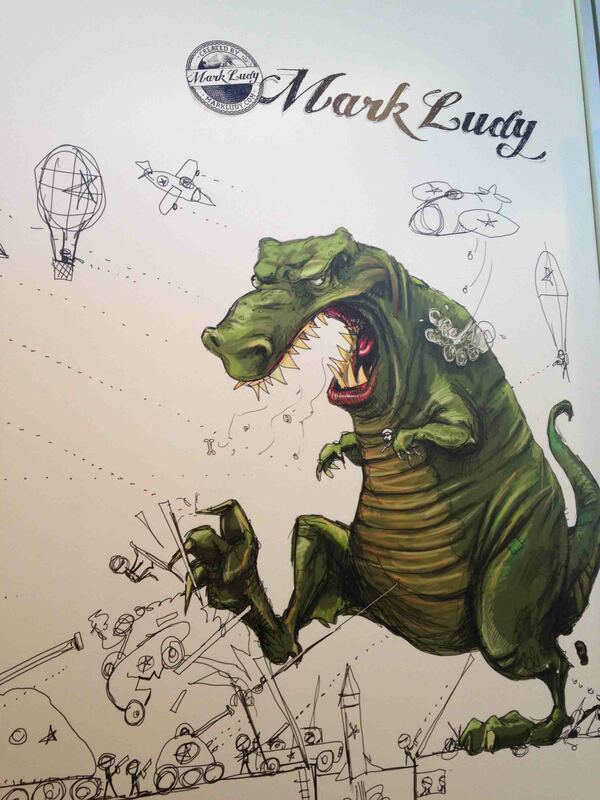 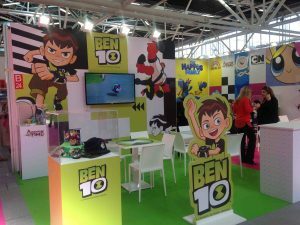 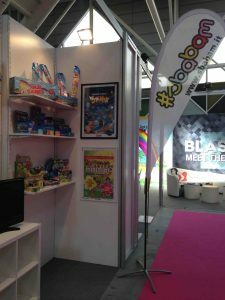 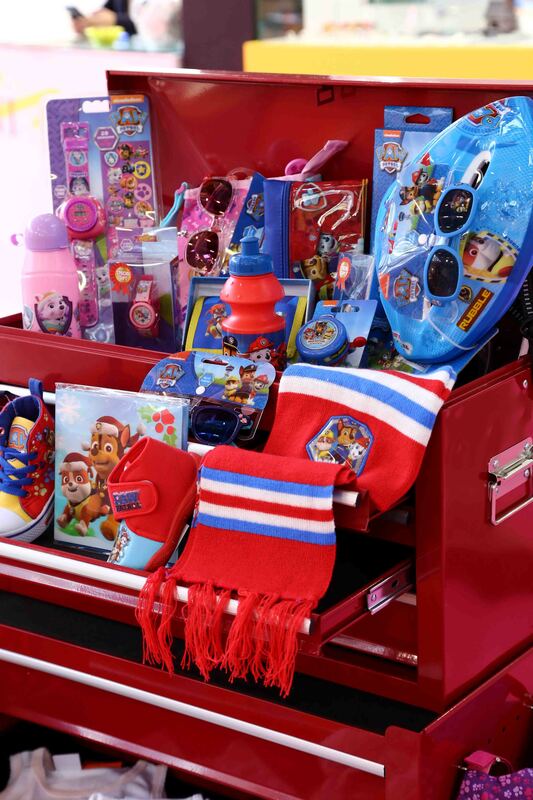 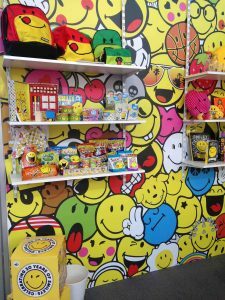 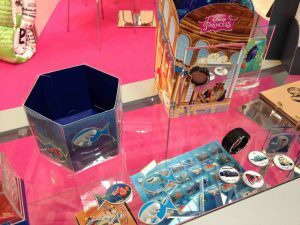 The Bologna Licensing trade Fair (BLTF), the only fair event in Italy dedicated to the trade in licenses for the use of established brands and characters, involved the participation of 46 exhibitors, representing 800 brands during its tenth edition. 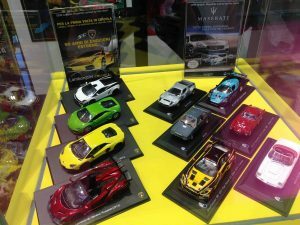 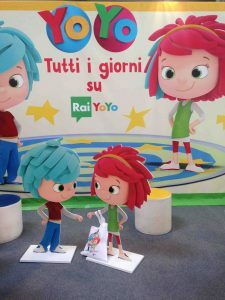 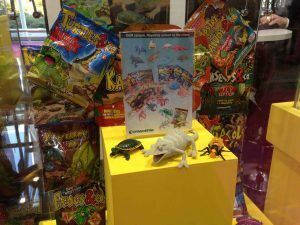 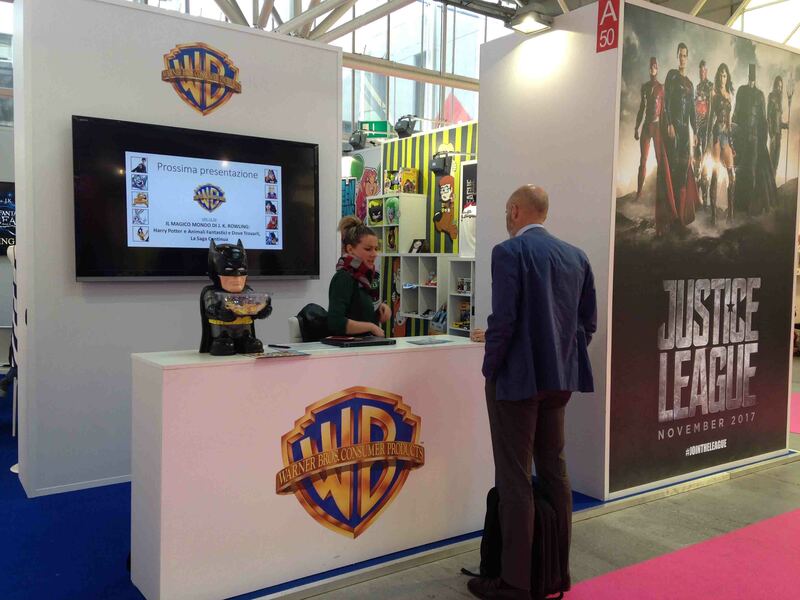 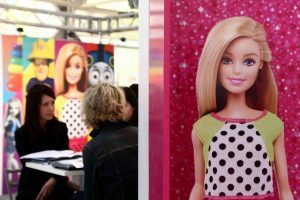 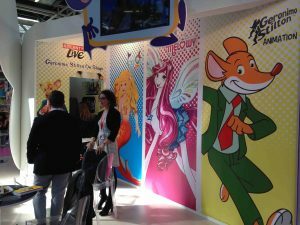 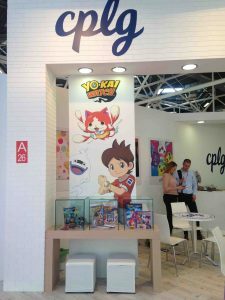 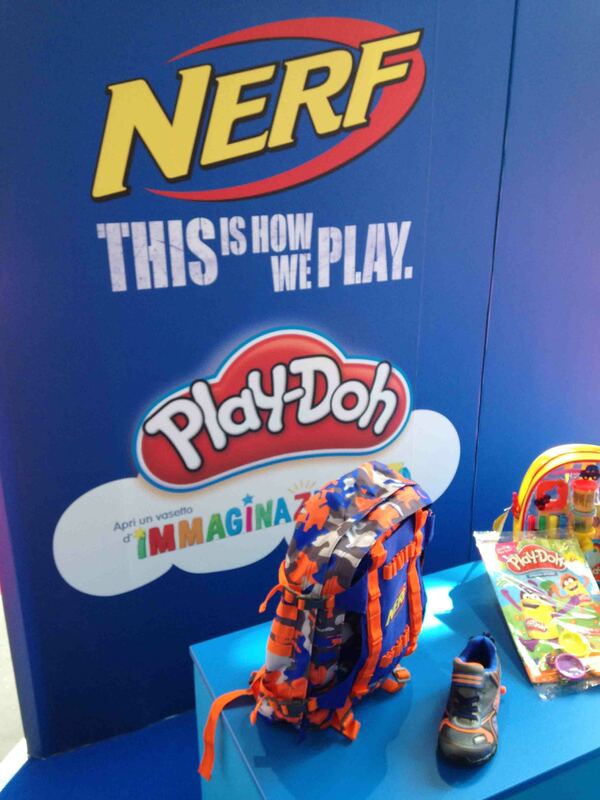 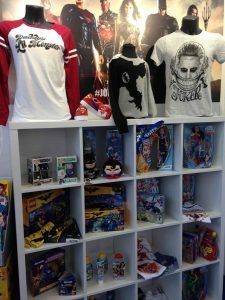 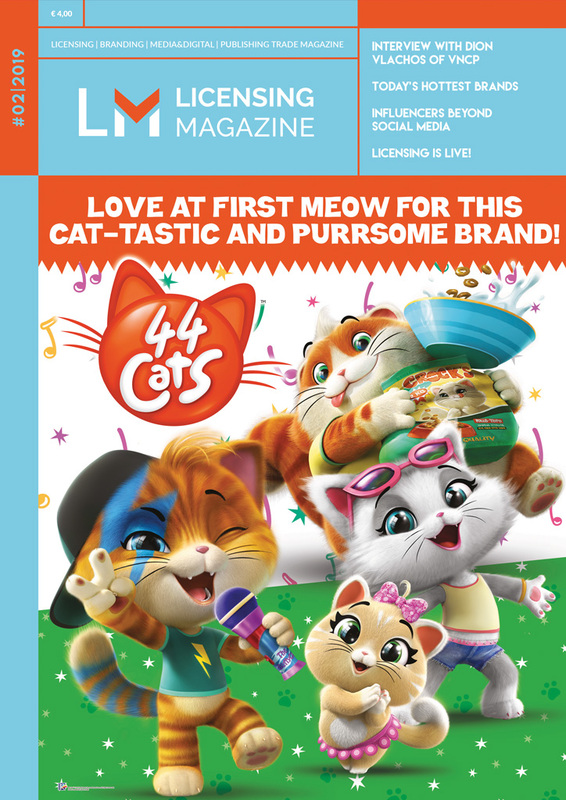 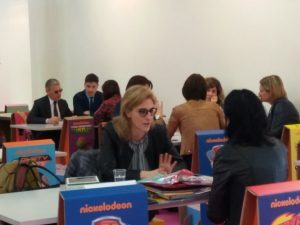 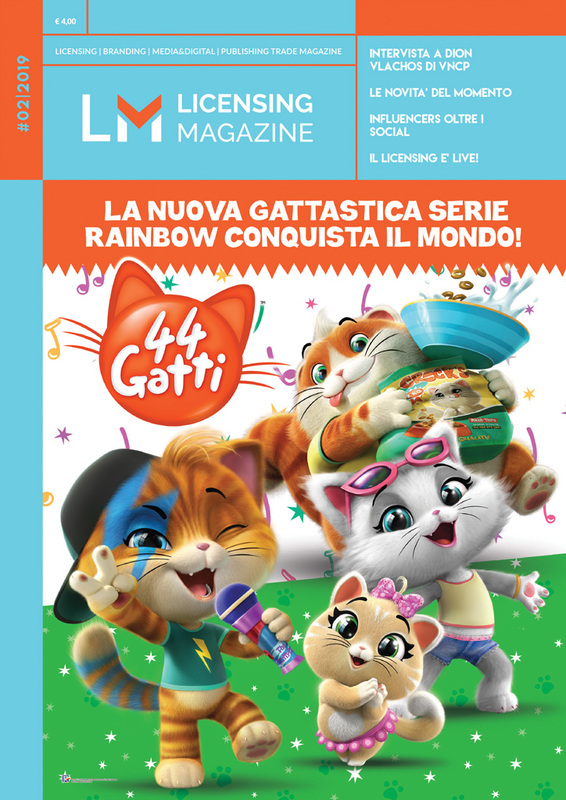 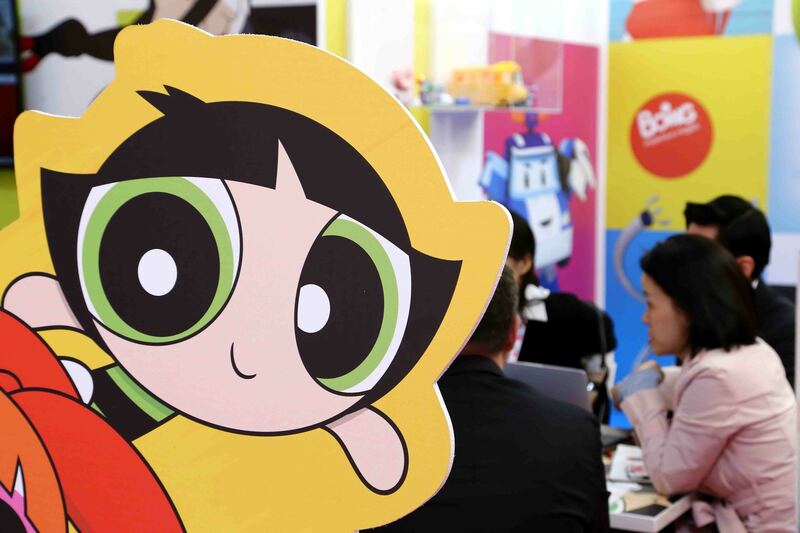 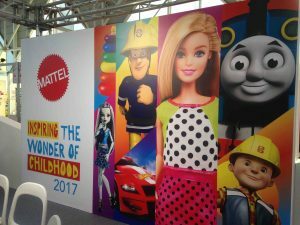 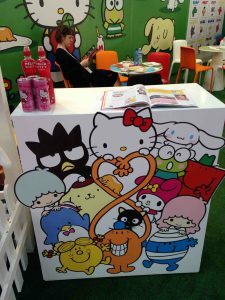 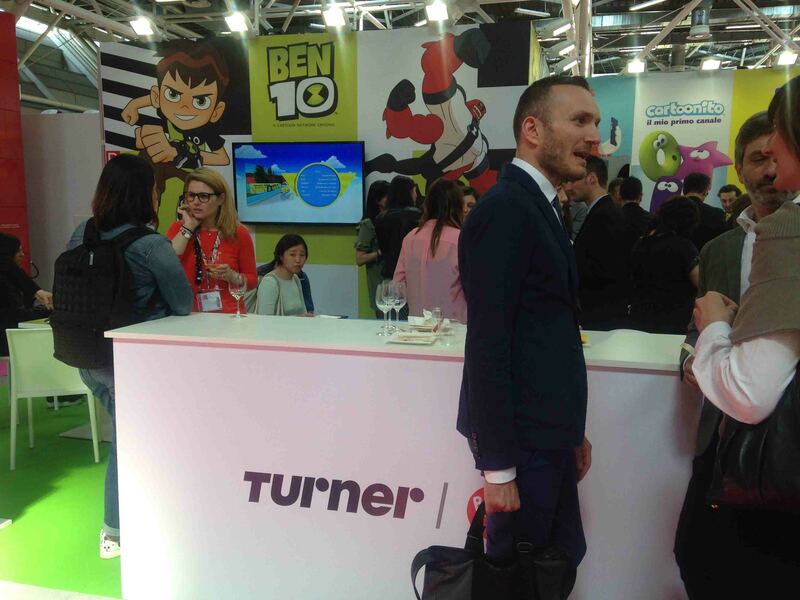 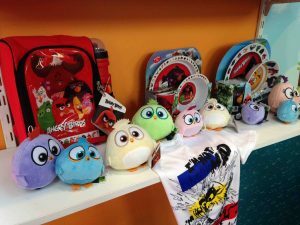 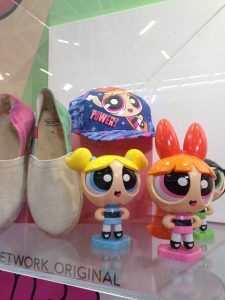 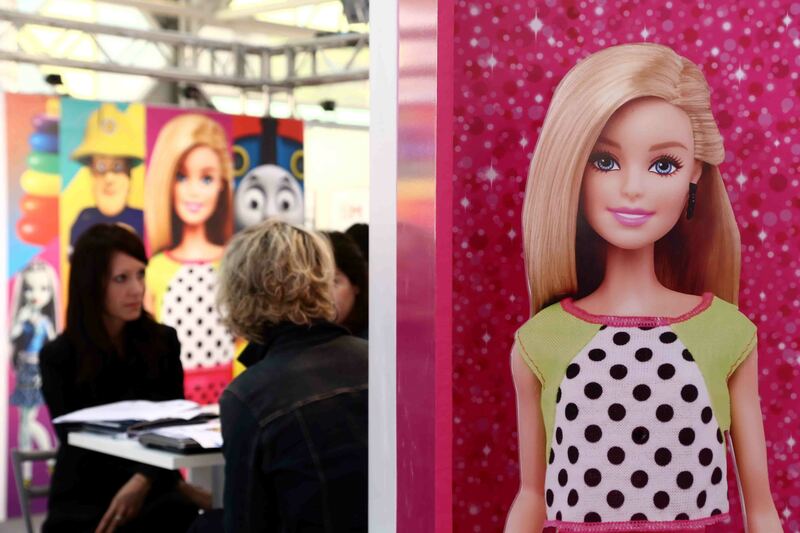 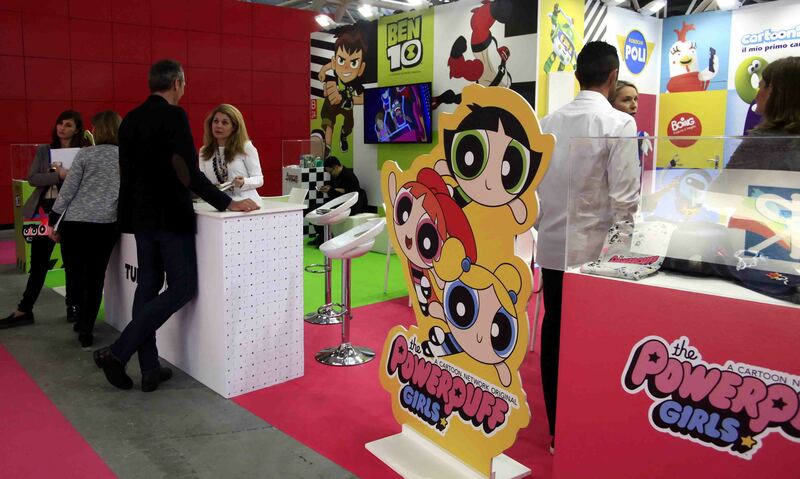 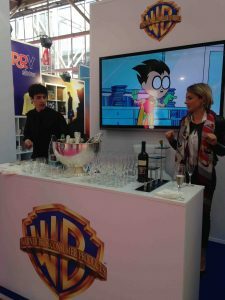 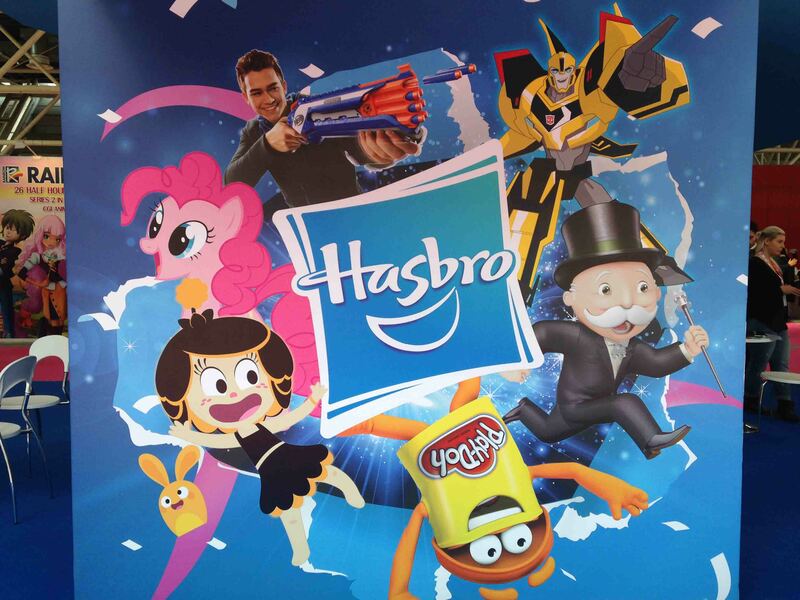 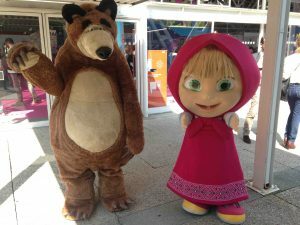 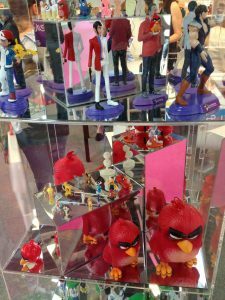 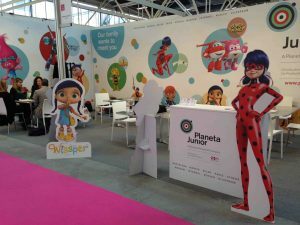 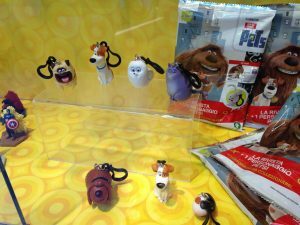 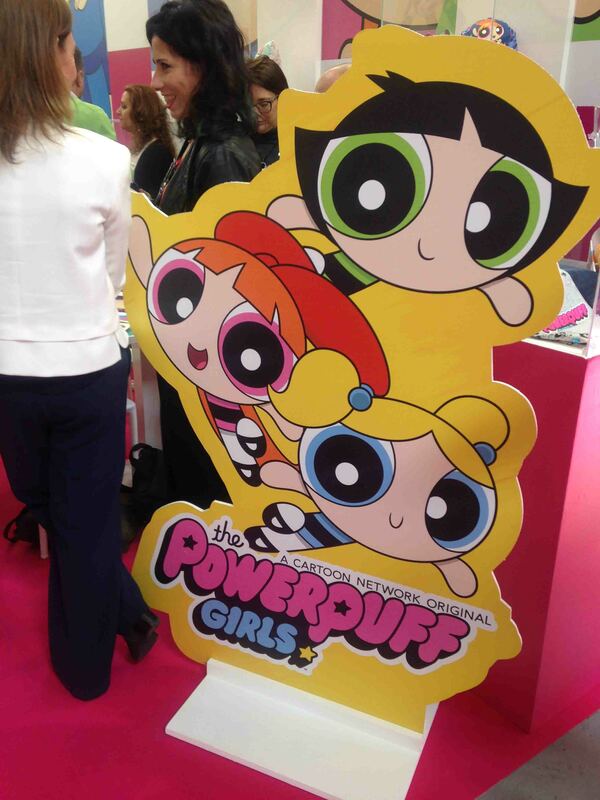 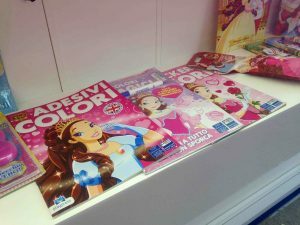 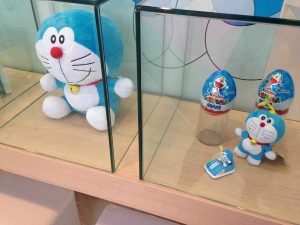 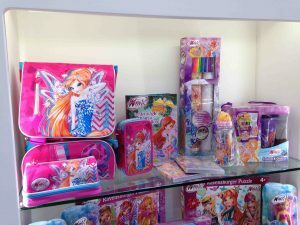 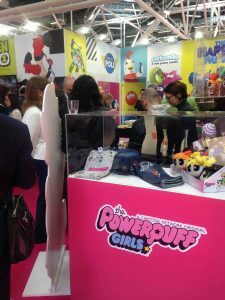 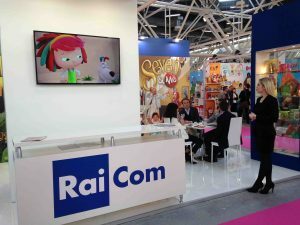 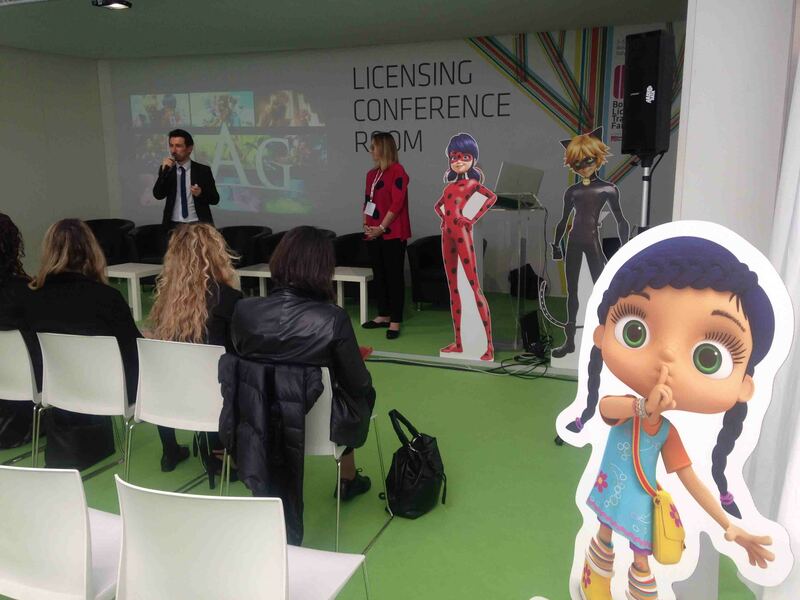 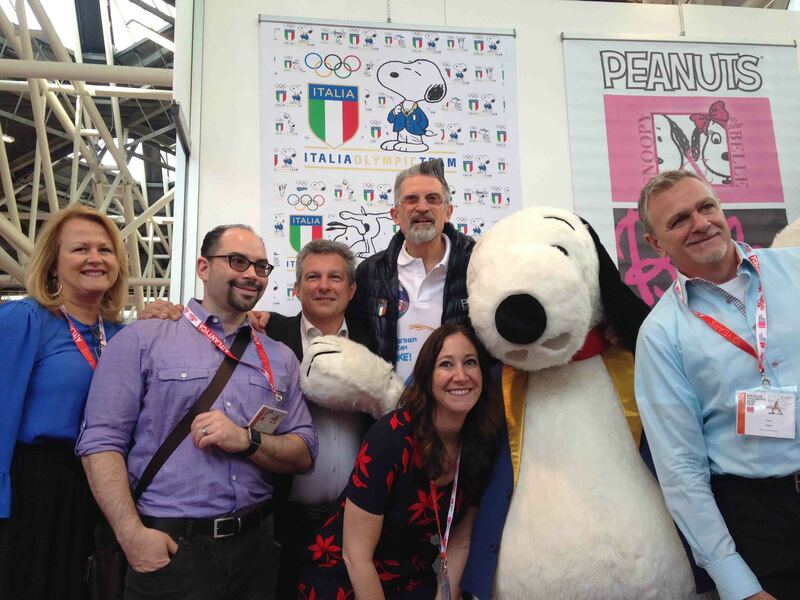 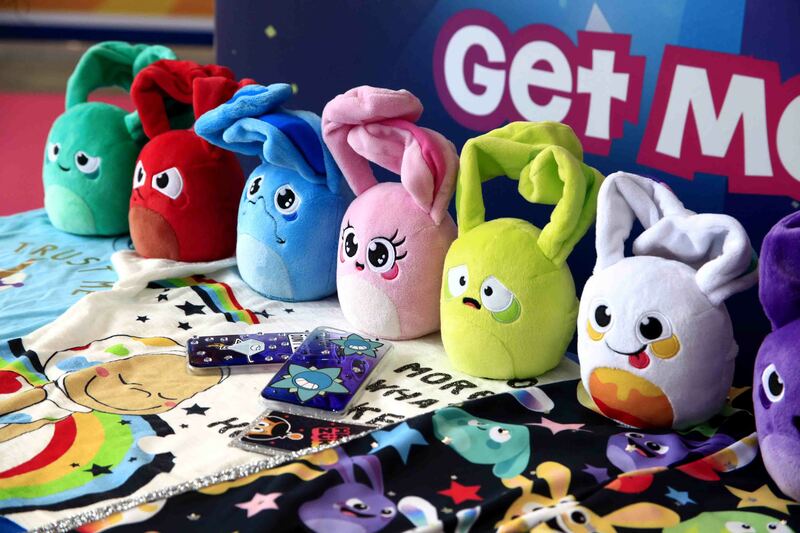 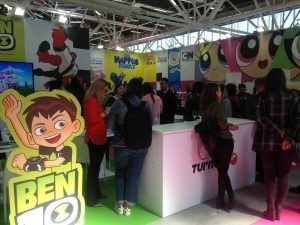 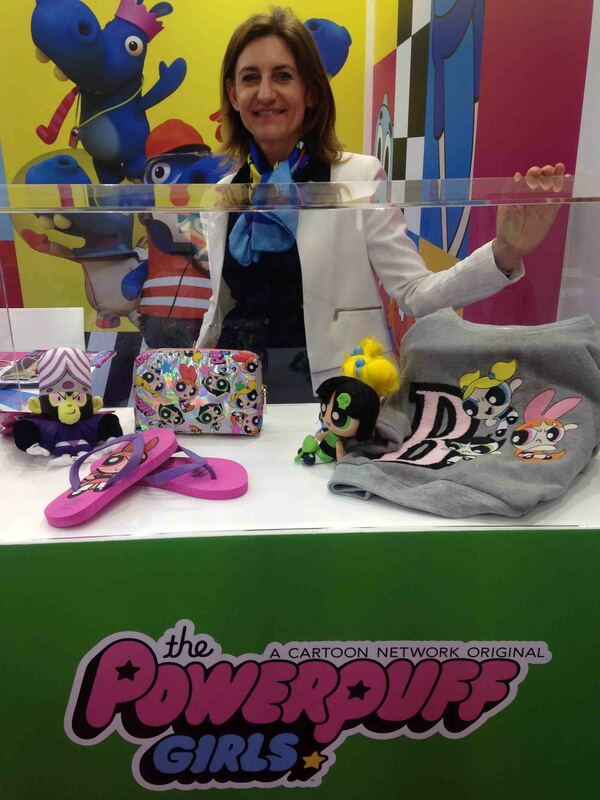 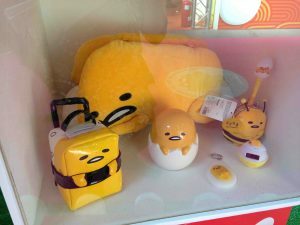 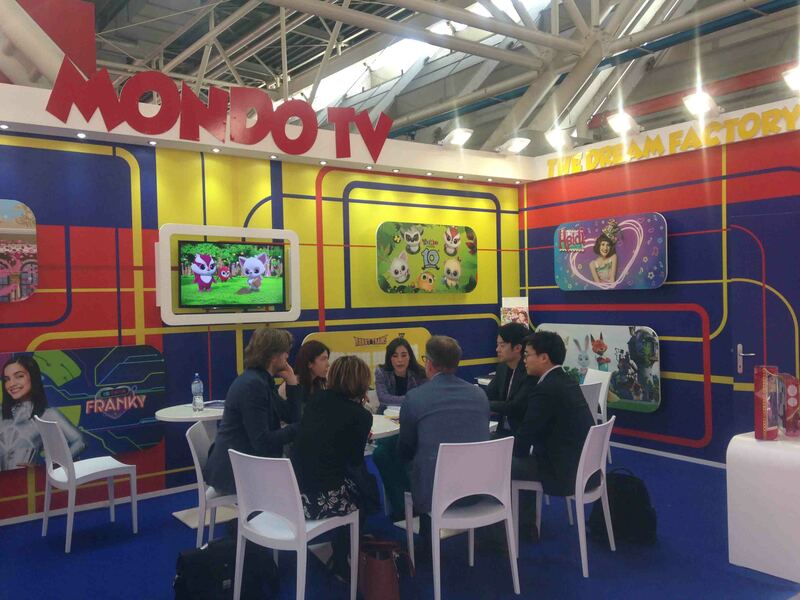 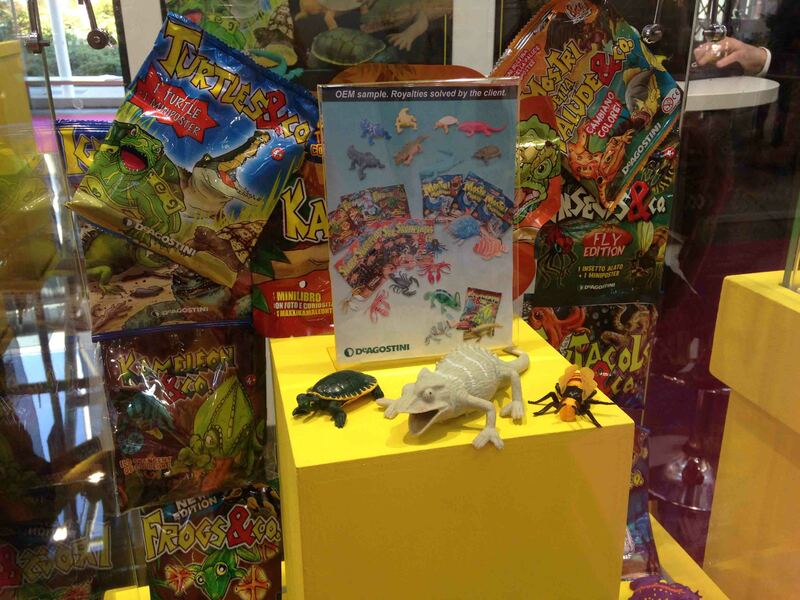 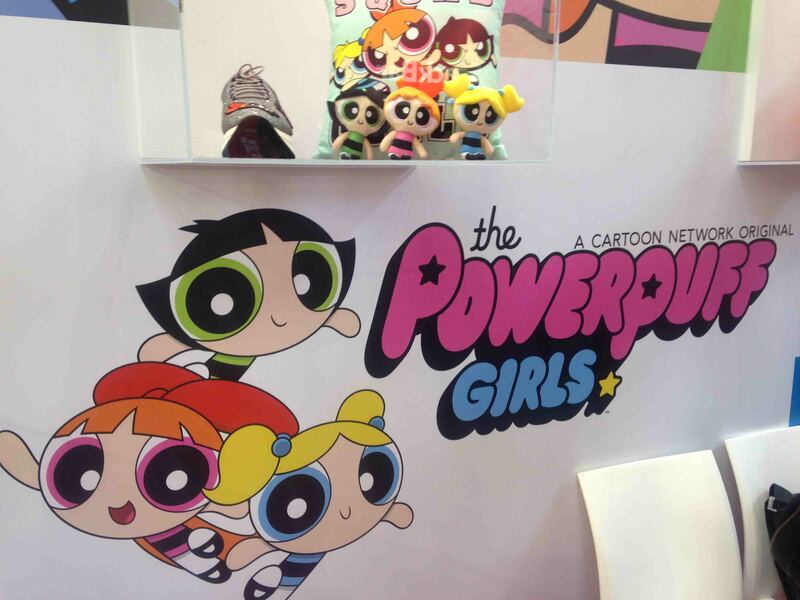 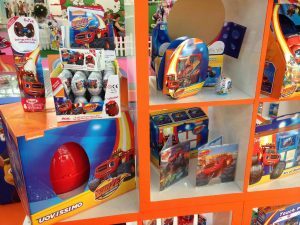 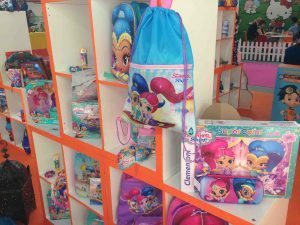 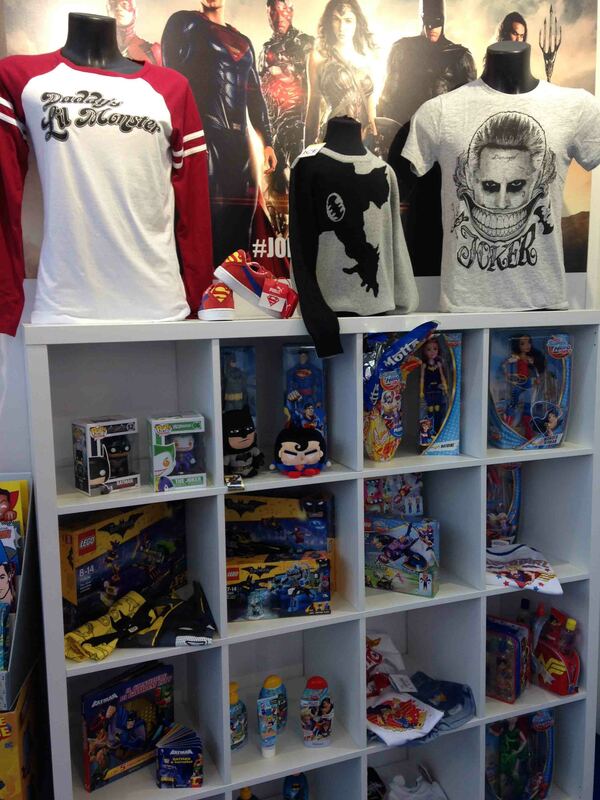 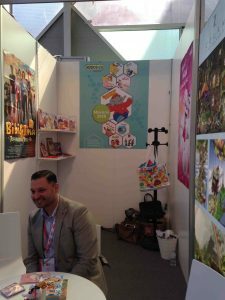 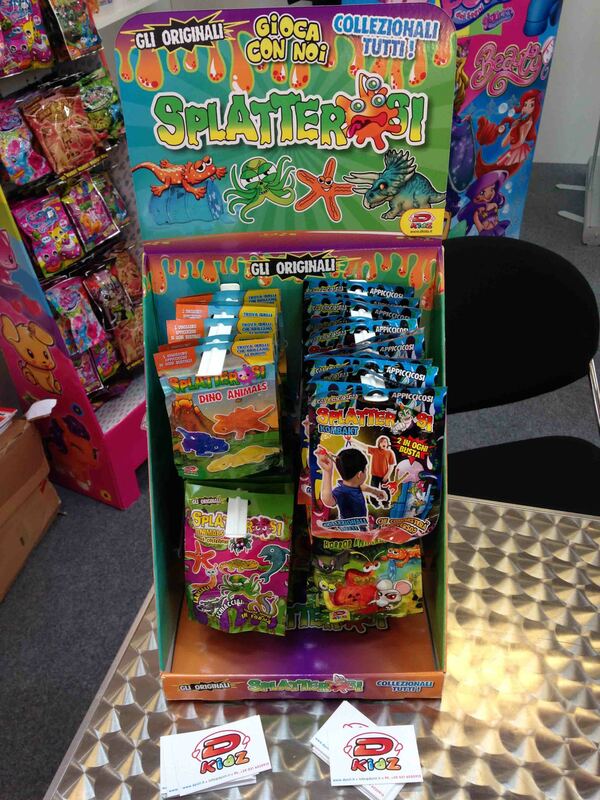 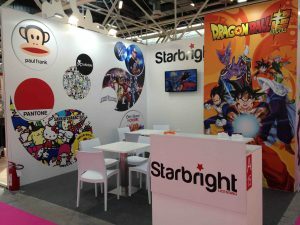 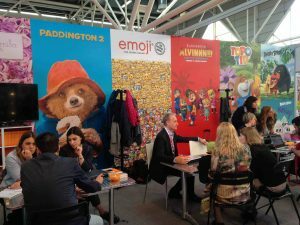 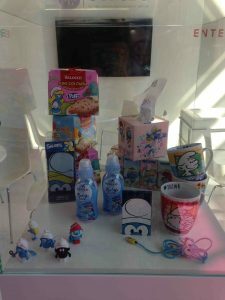 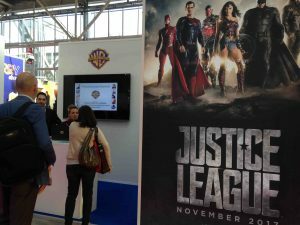 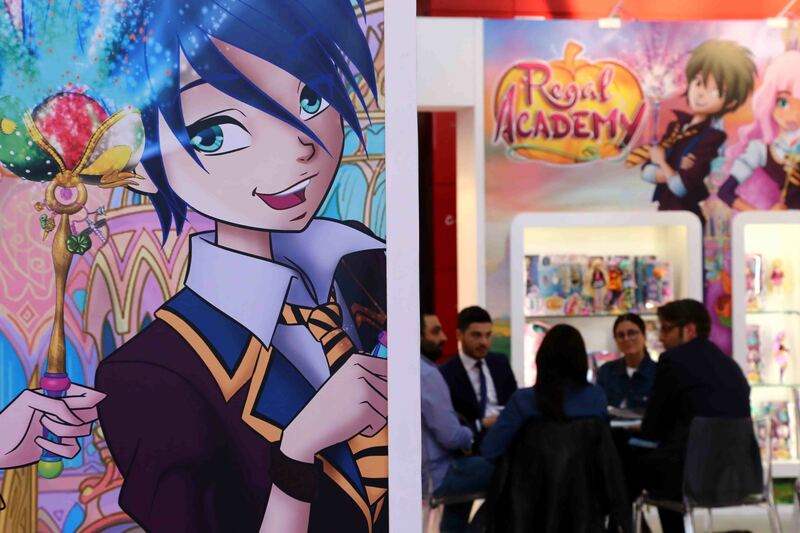 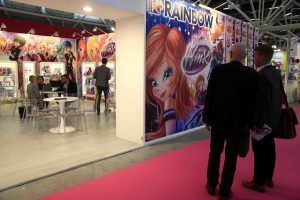 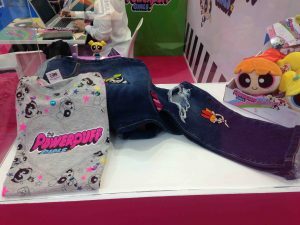 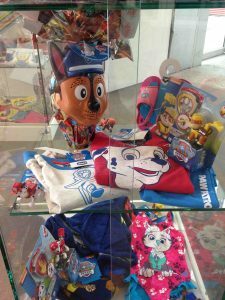 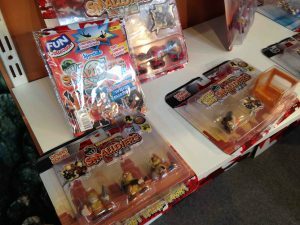 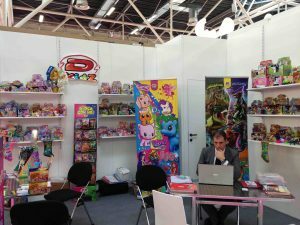 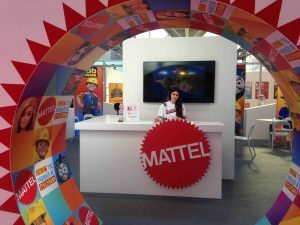 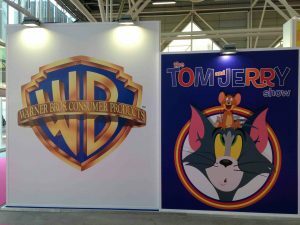 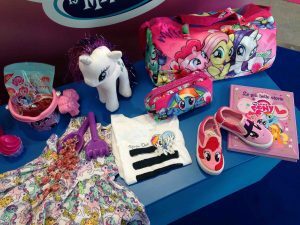 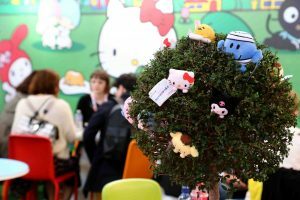 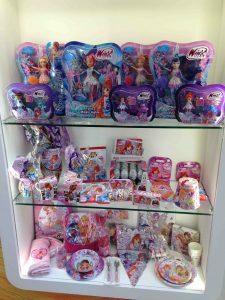 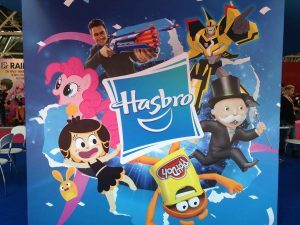 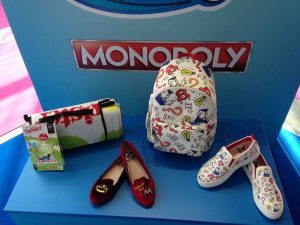 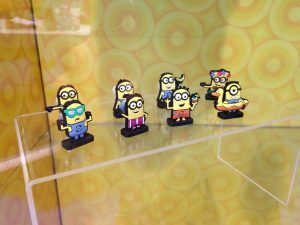 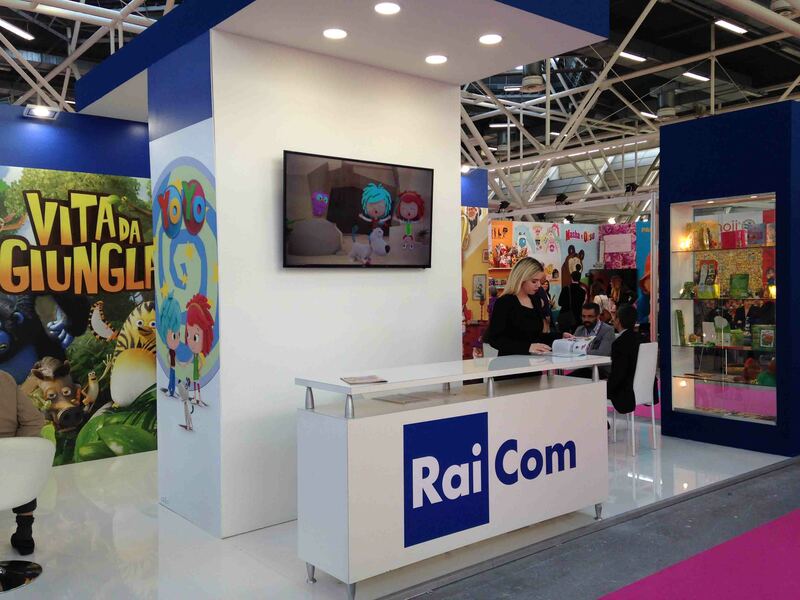 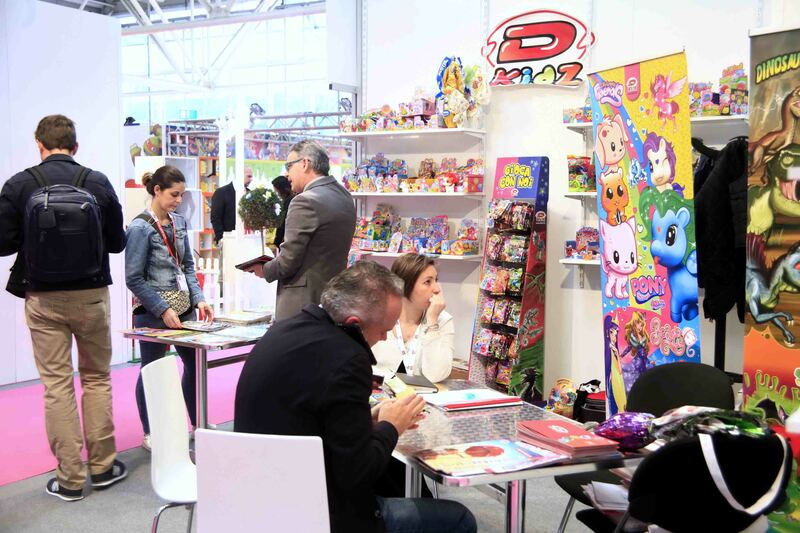 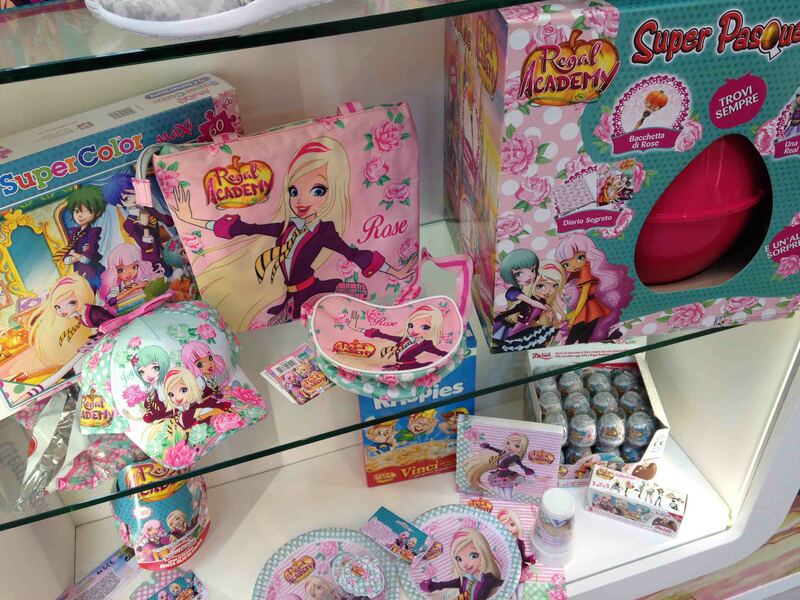 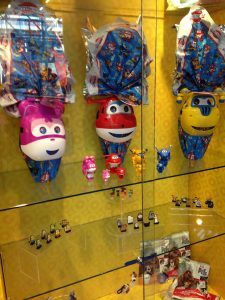 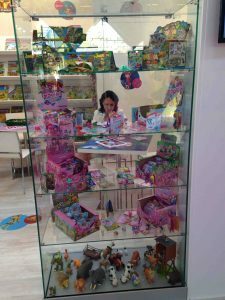 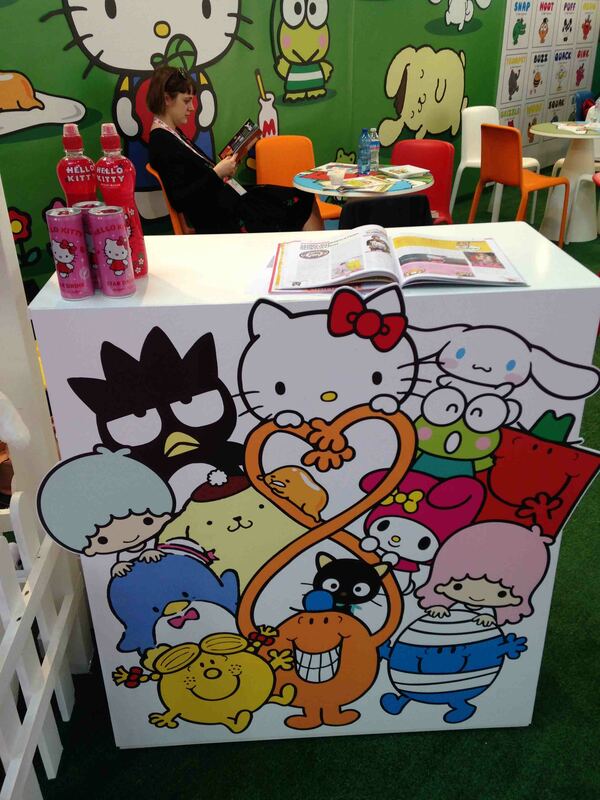 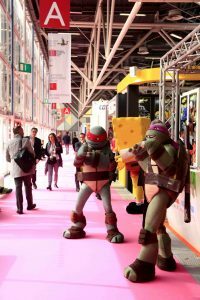 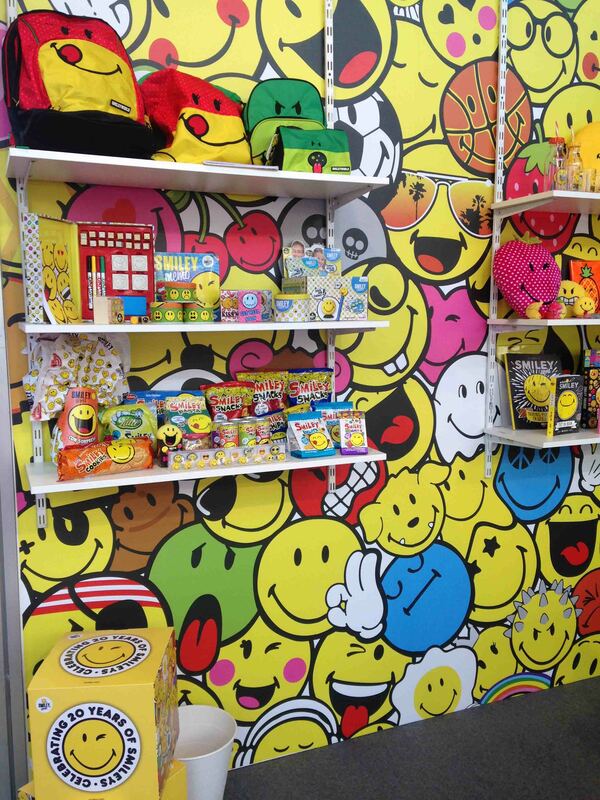 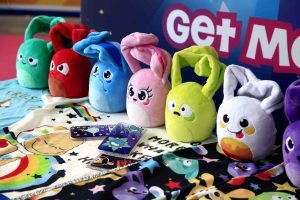 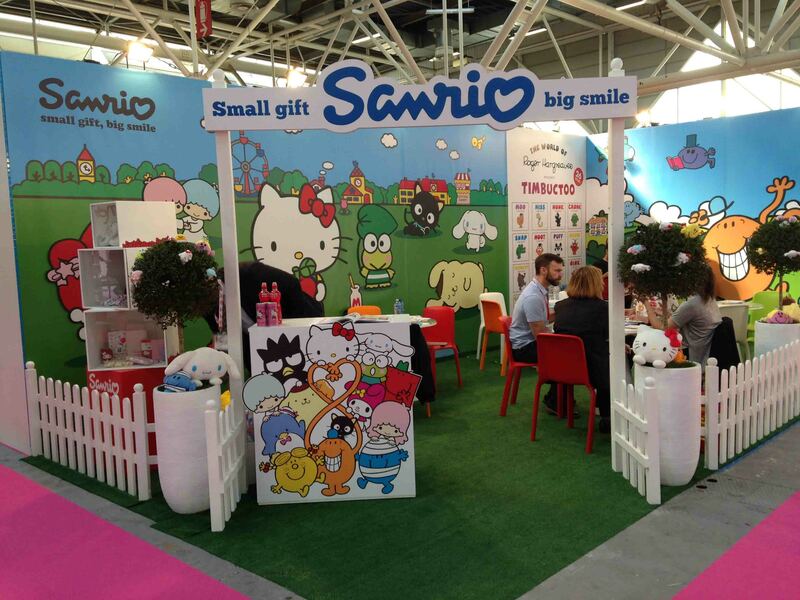 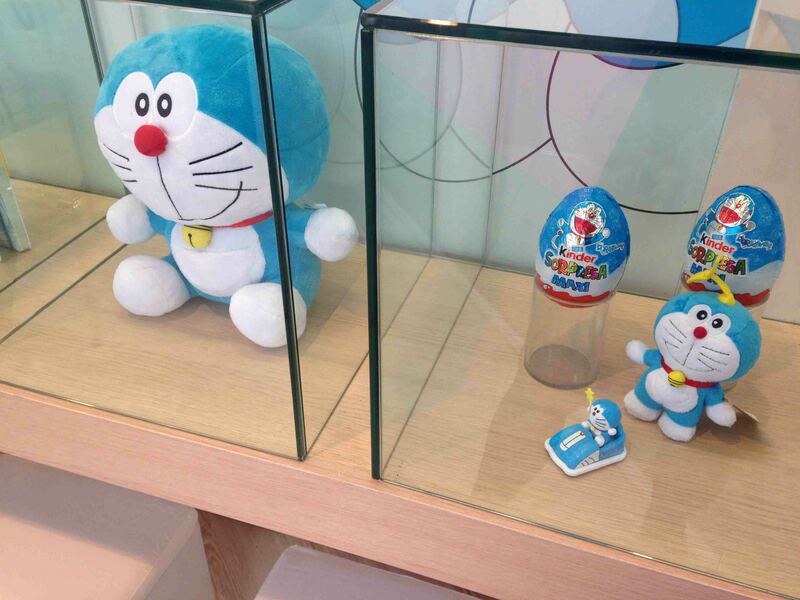 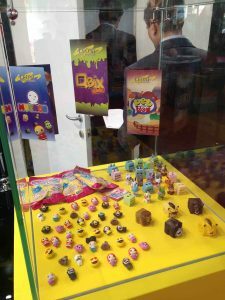 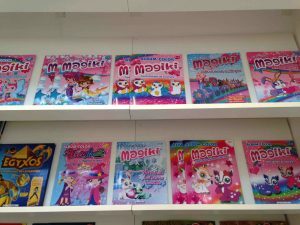 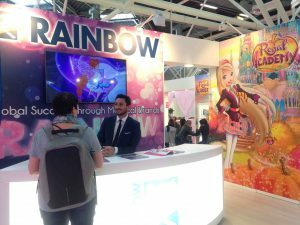 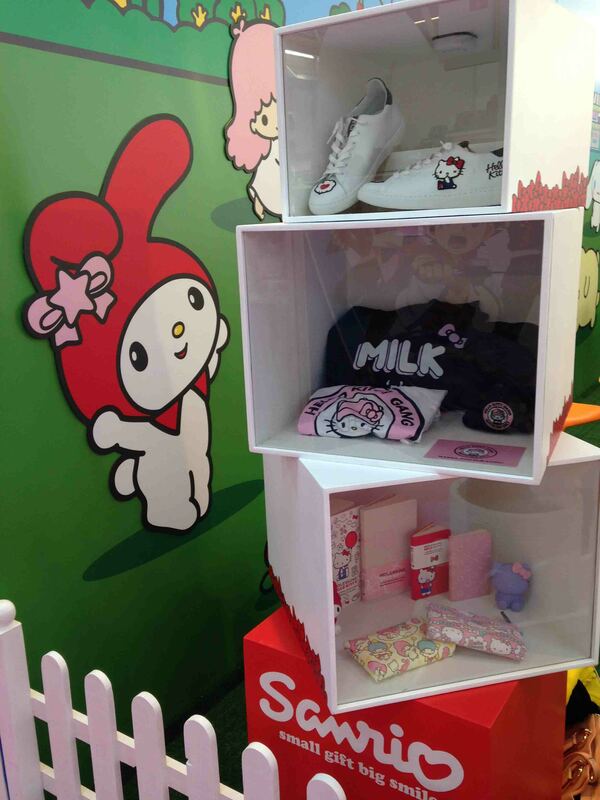 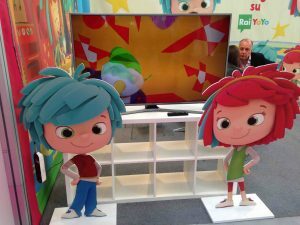 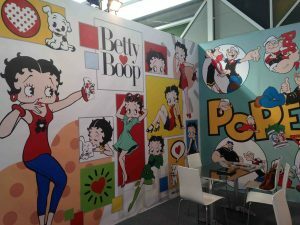 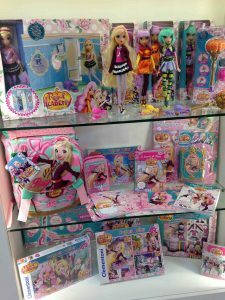 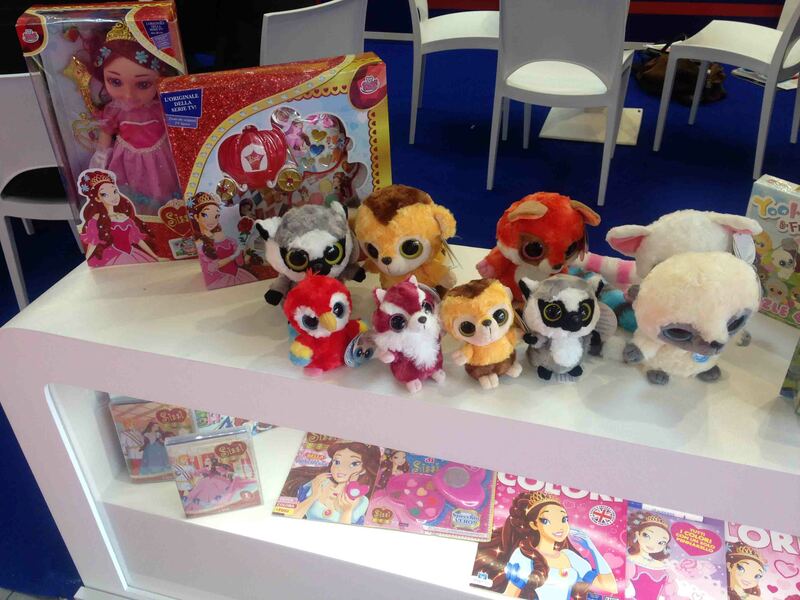 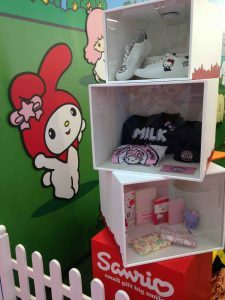 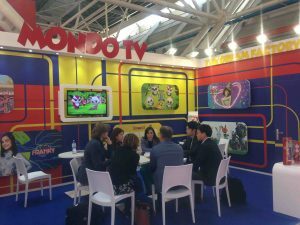 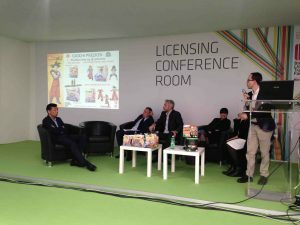 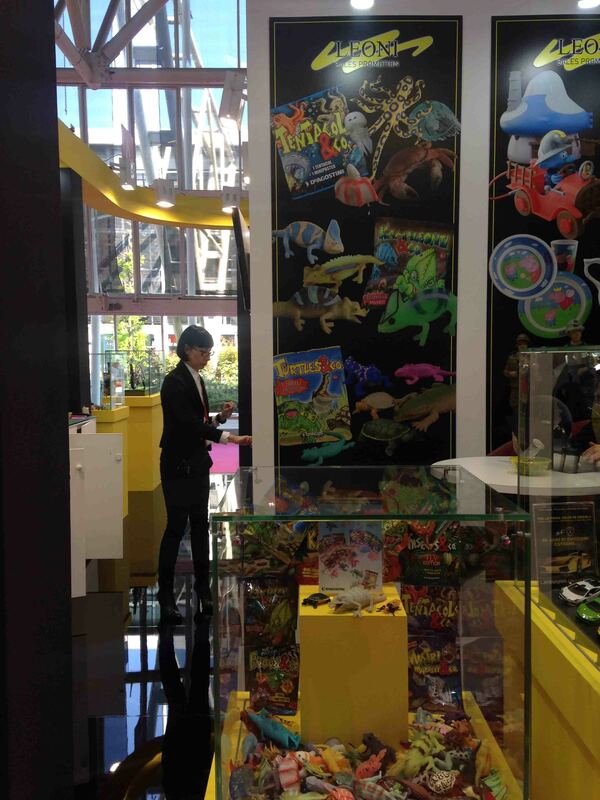 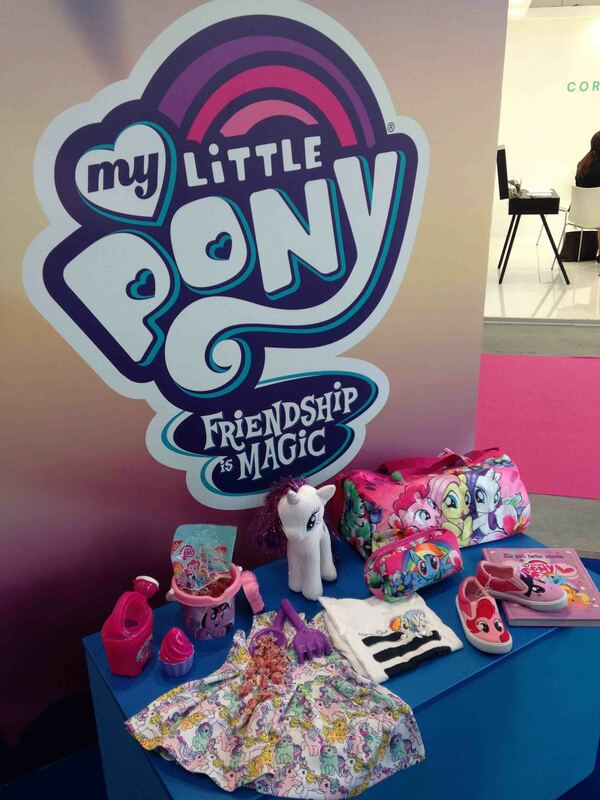 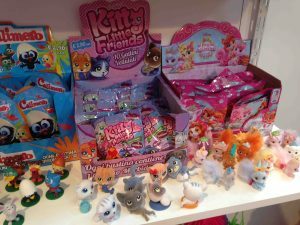 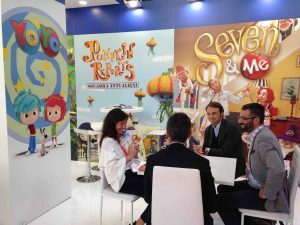 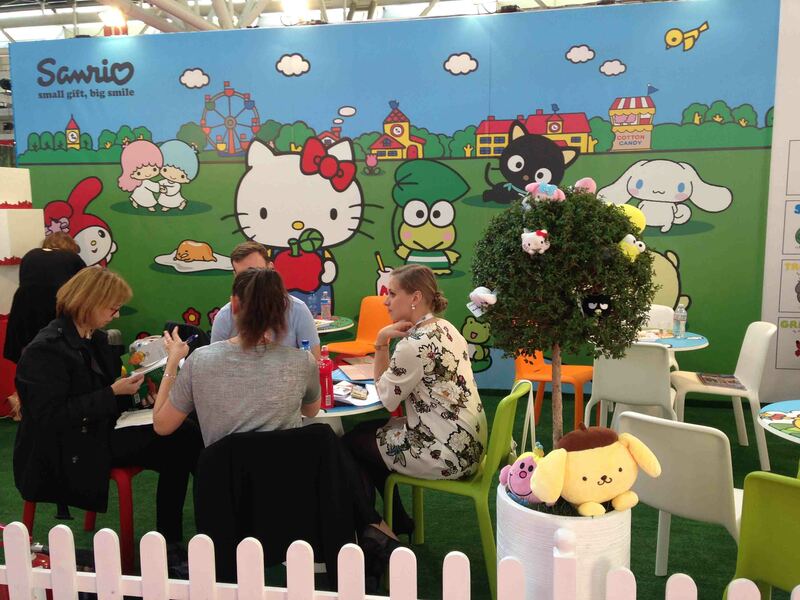 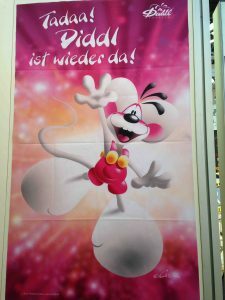 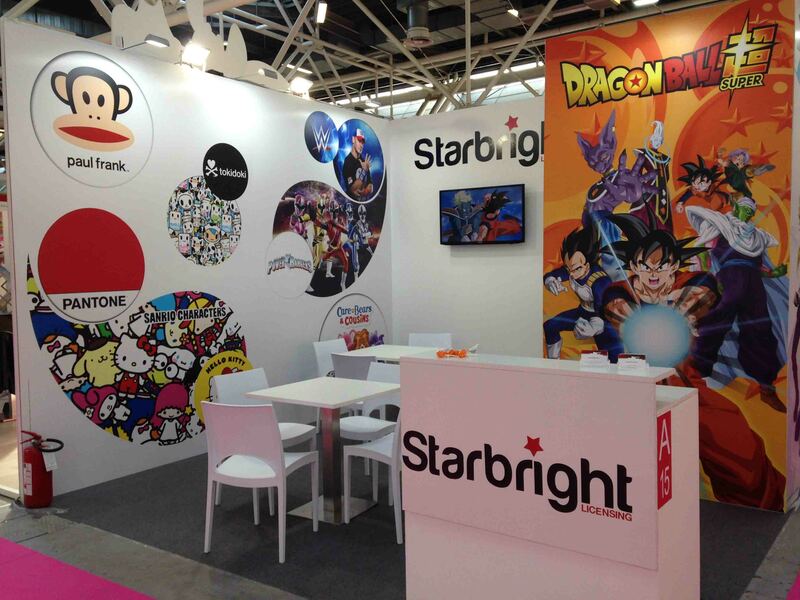 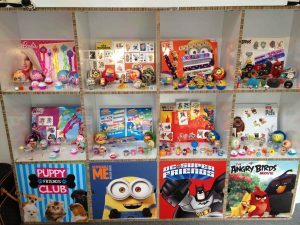 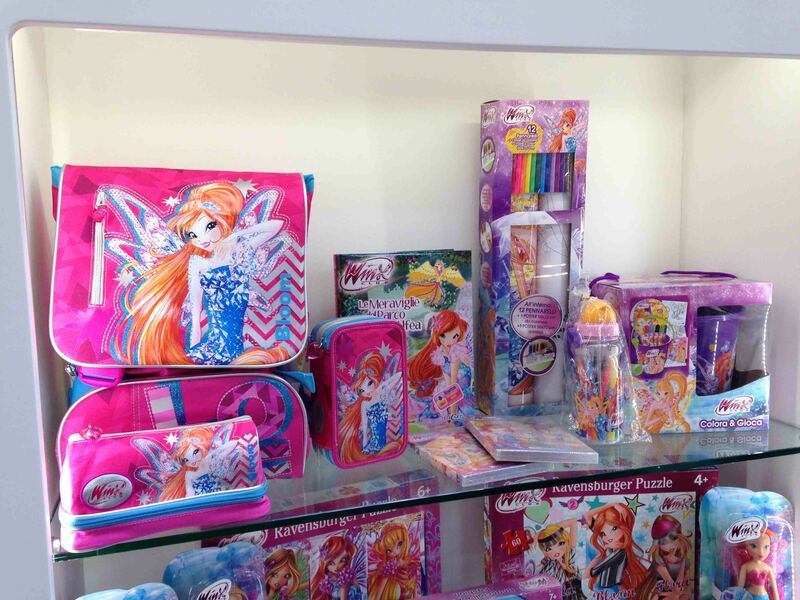 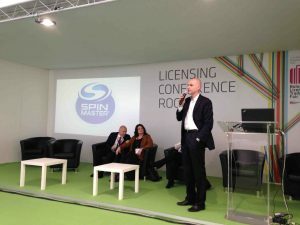 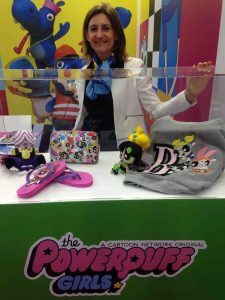 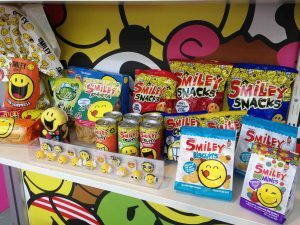 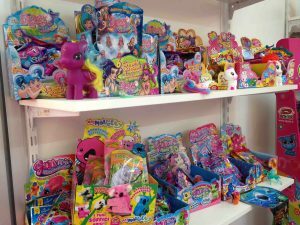 The key players from the licensing sector in Italy (such as CPLG, Atlantyca, Rai and Rainbow) were in attendance as were the big international players (Mattel, Warner Bros., Turner, Viacom, Sanrio and Hasbro). 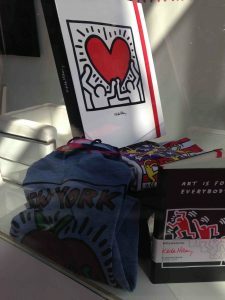 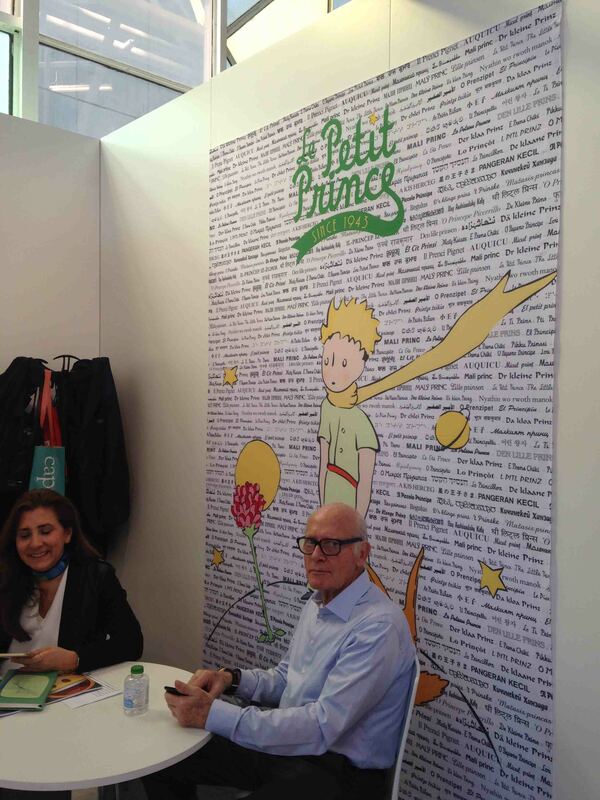 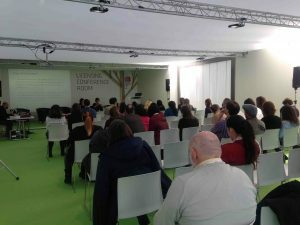 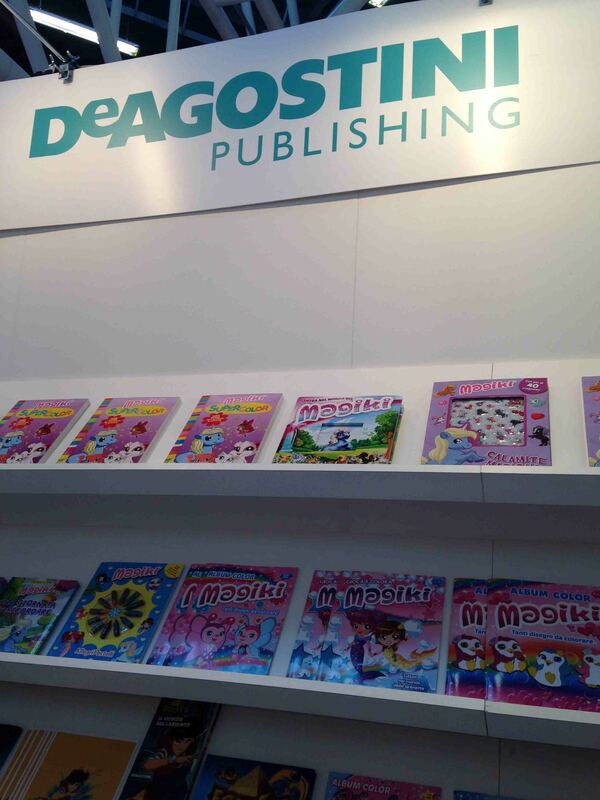 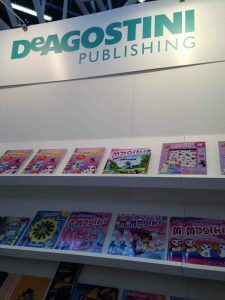 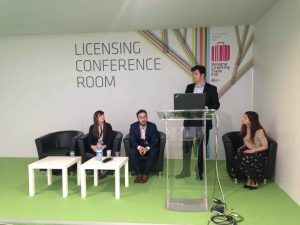 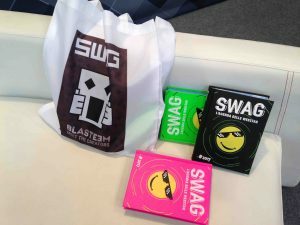 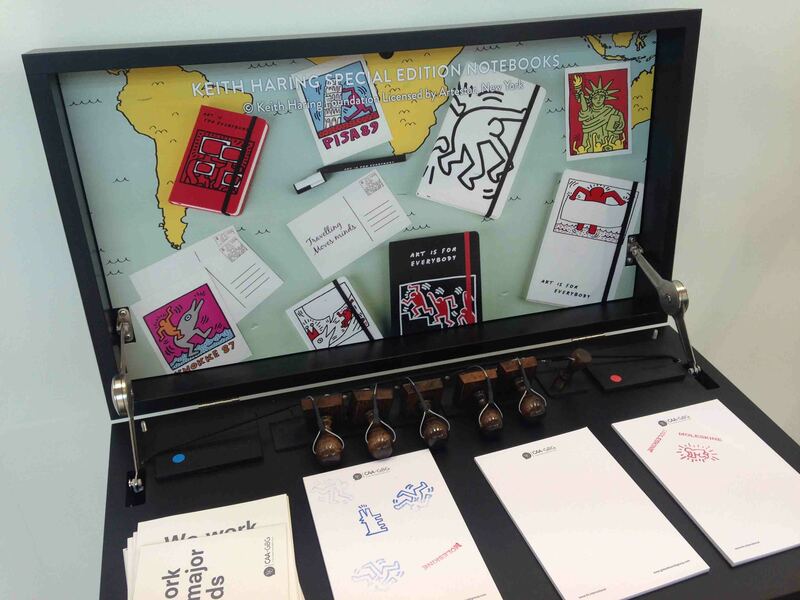 During the event, the organizer BolognaFiere announced its creation of a new professional event for commercialization and trade in publishing rights to be held in New York. 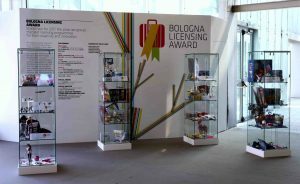 Due to take place from the 30th May to the 1st June in 2018 the event will include a section dedicated to licensing, open to Italian and European specialized companies. During the BLTF 2017 around 30 events, conferences, presentations and demonstrations took place, organized by the Fair and also by the exhibitors. 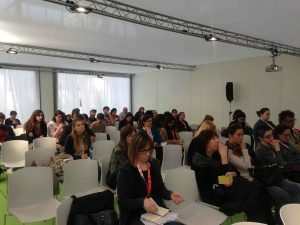 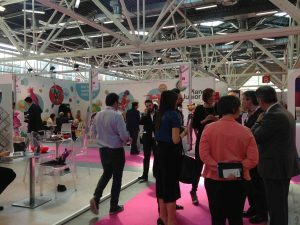 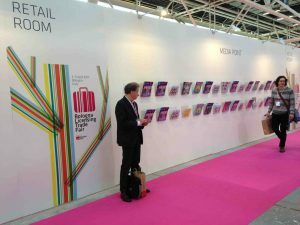 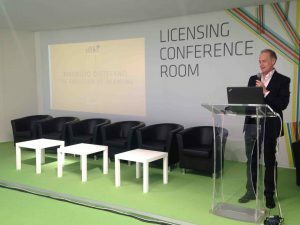 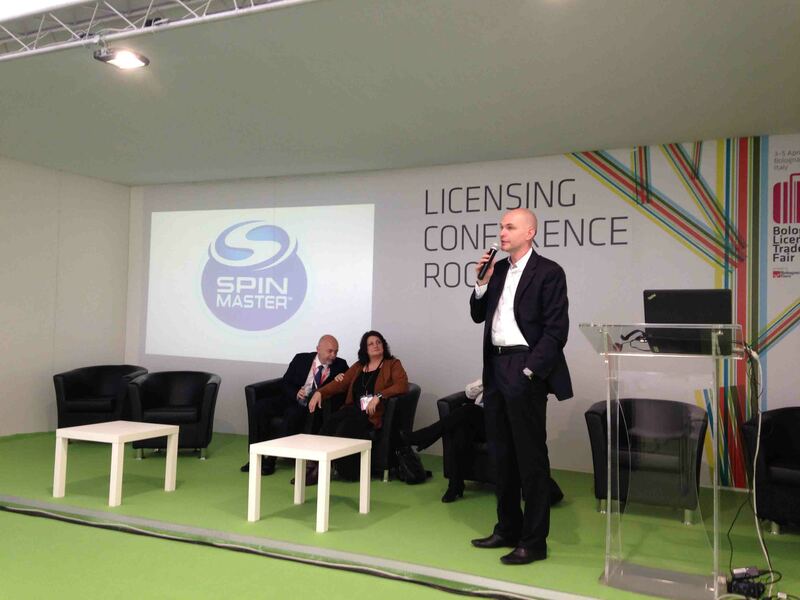 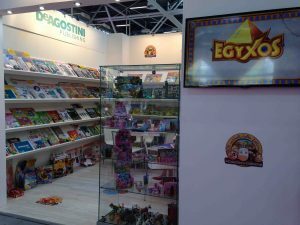 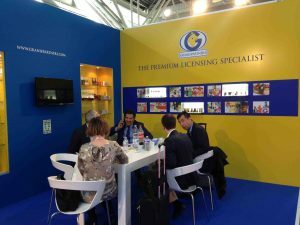 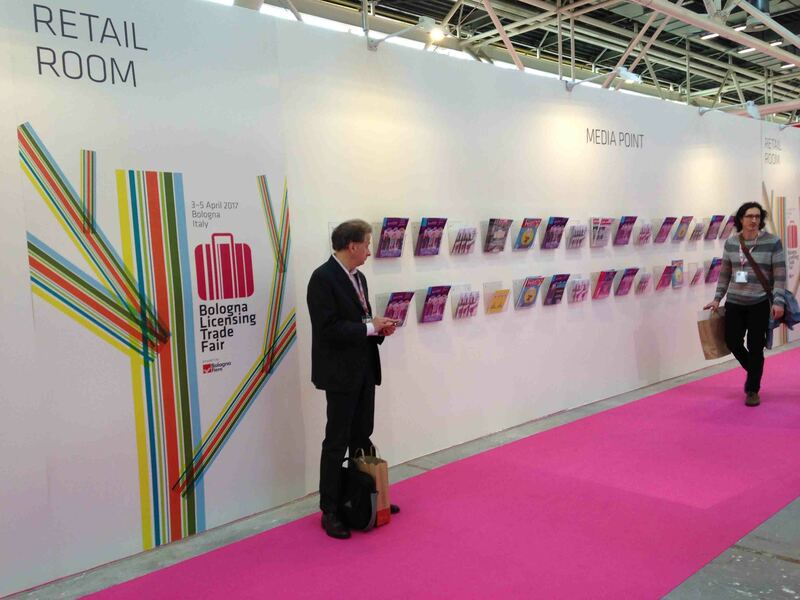 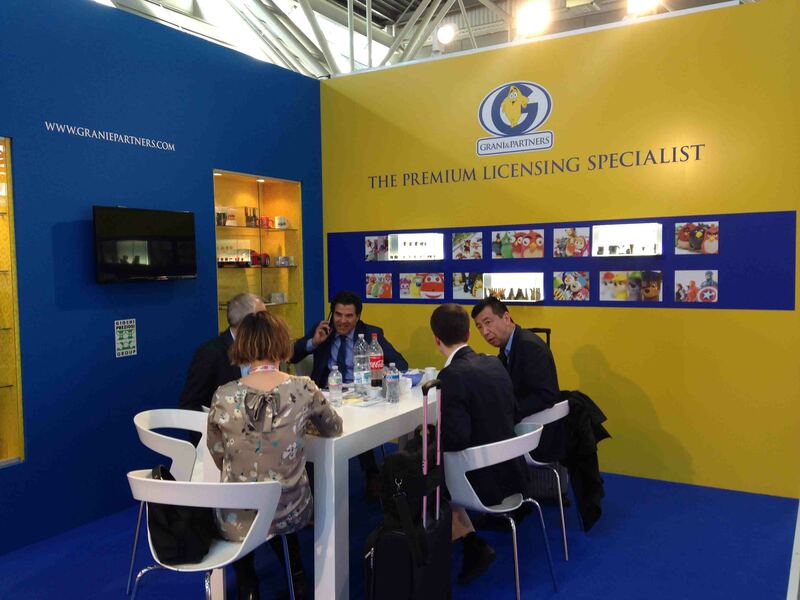 Licensing Retail Day, in its fifth edition and organized in collaboration with Largo Consumo, saw over 200 B2B meetings involving important European and international distribution networks. 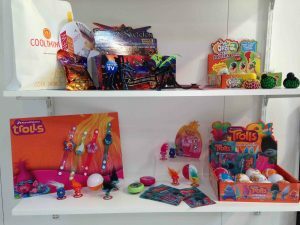 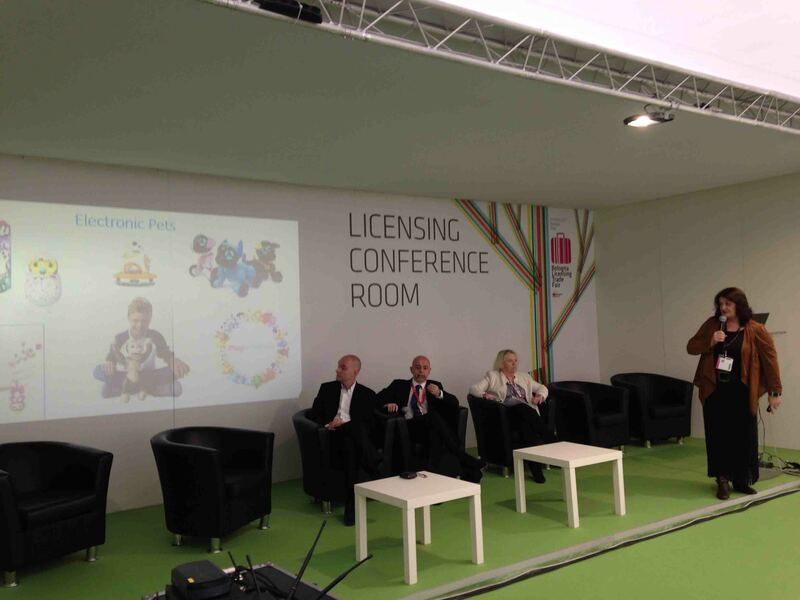 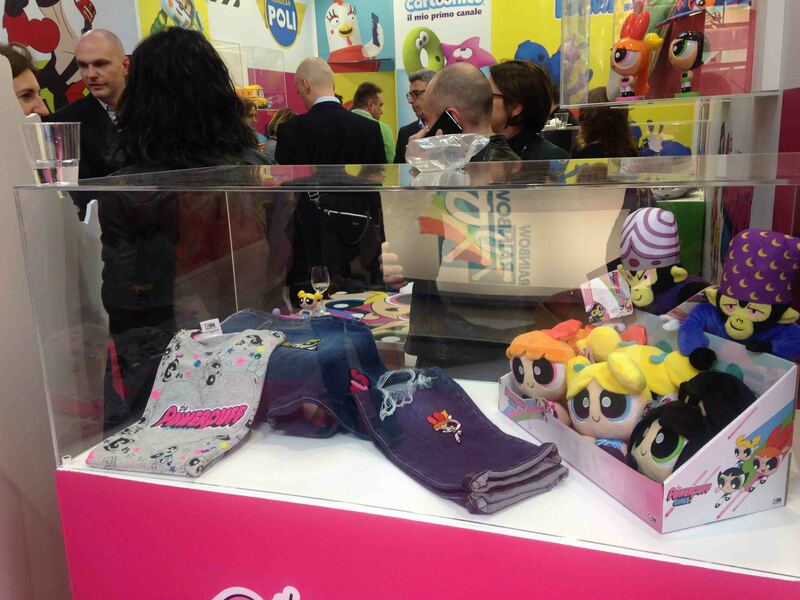 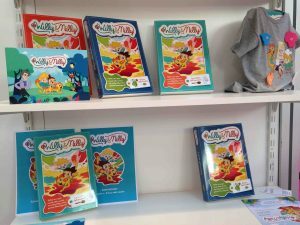 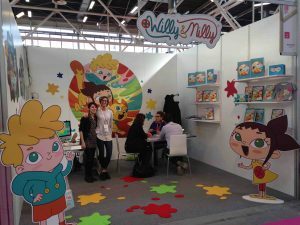 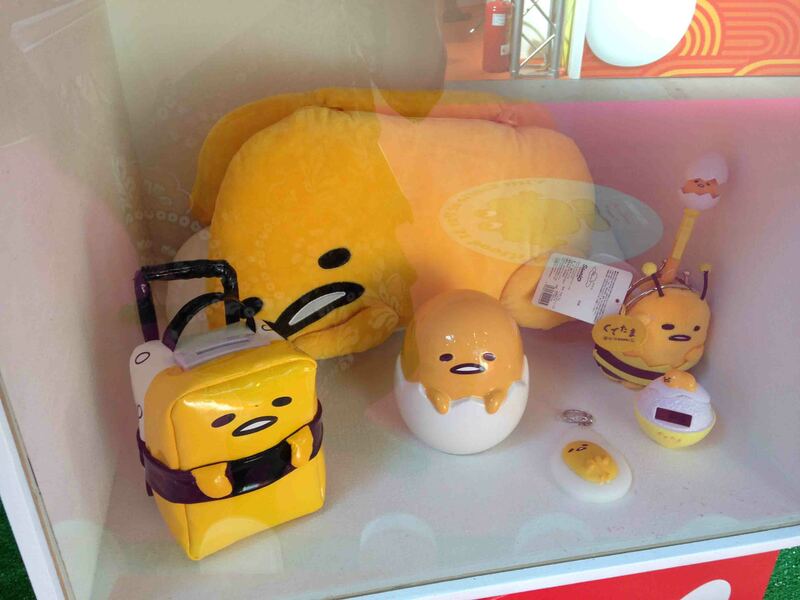 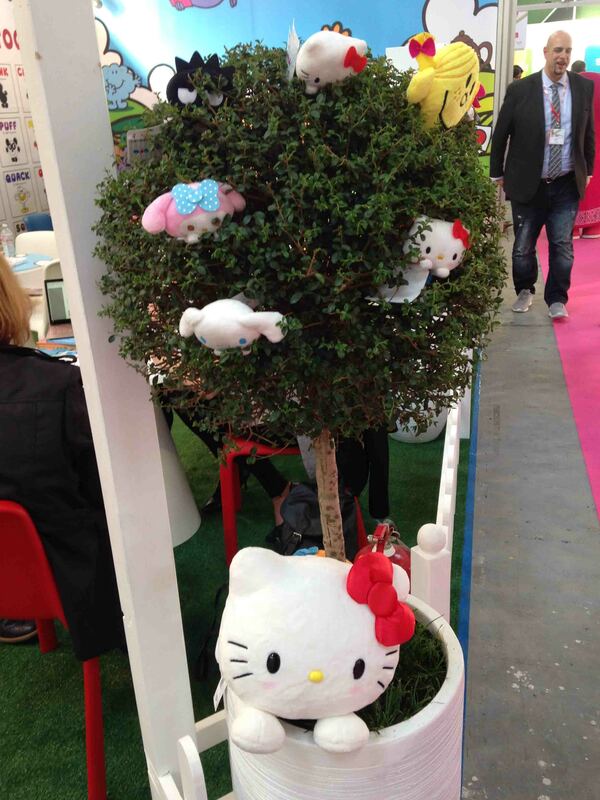 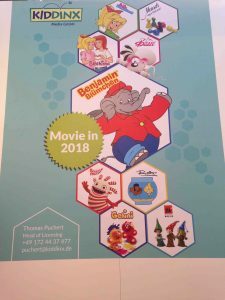 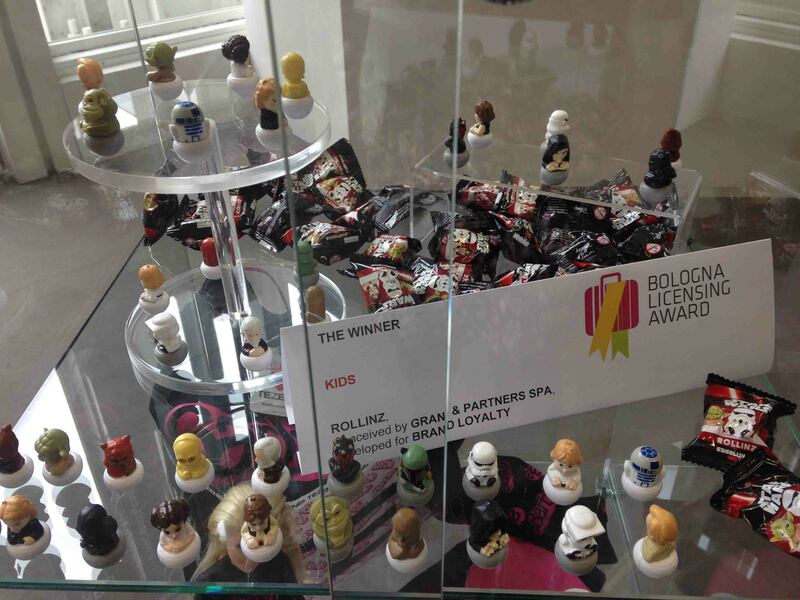 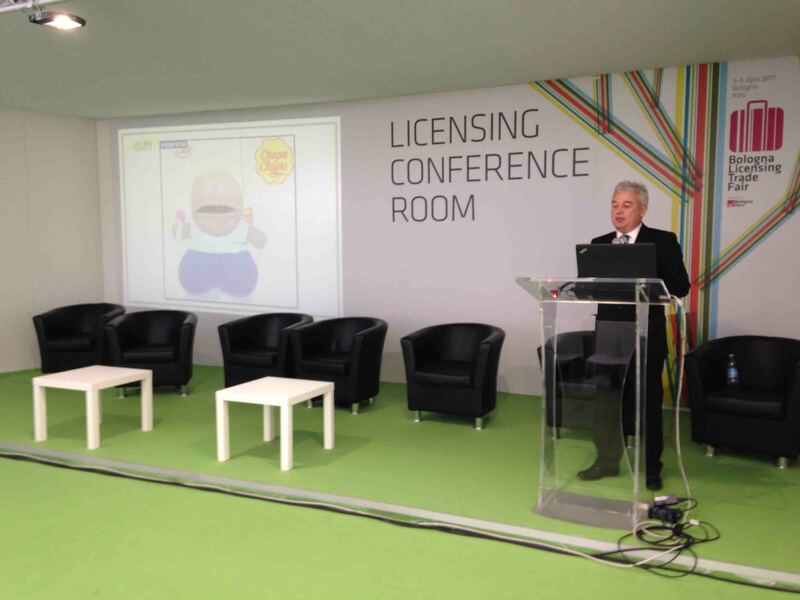 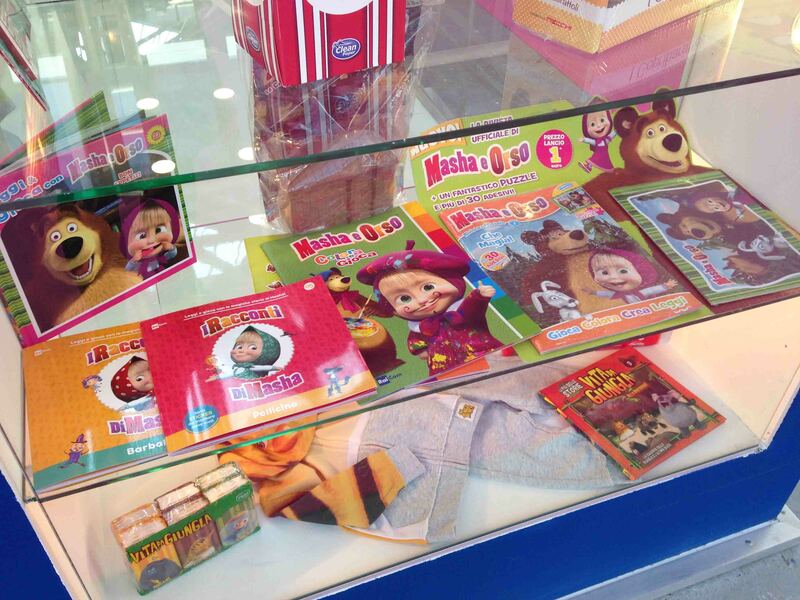 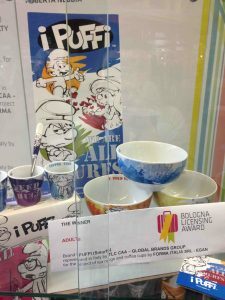 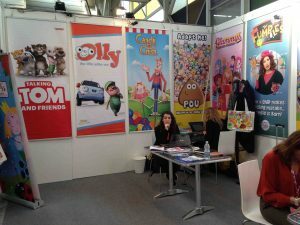 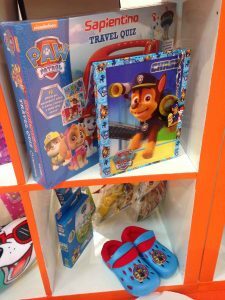 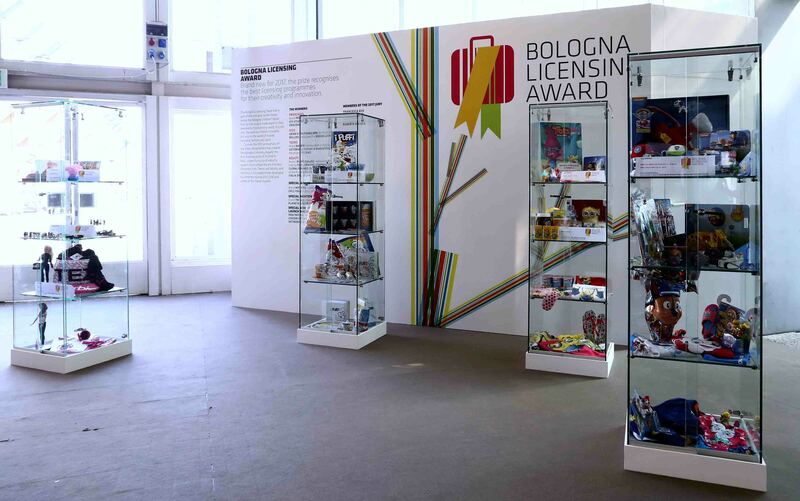 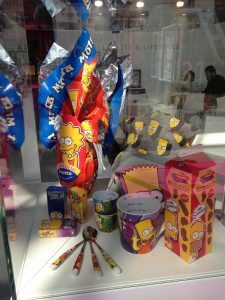 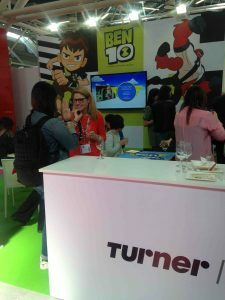 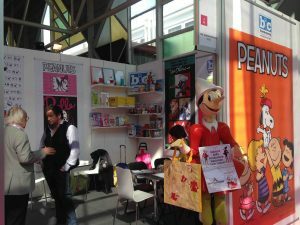 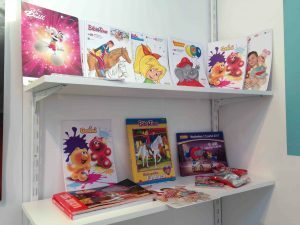 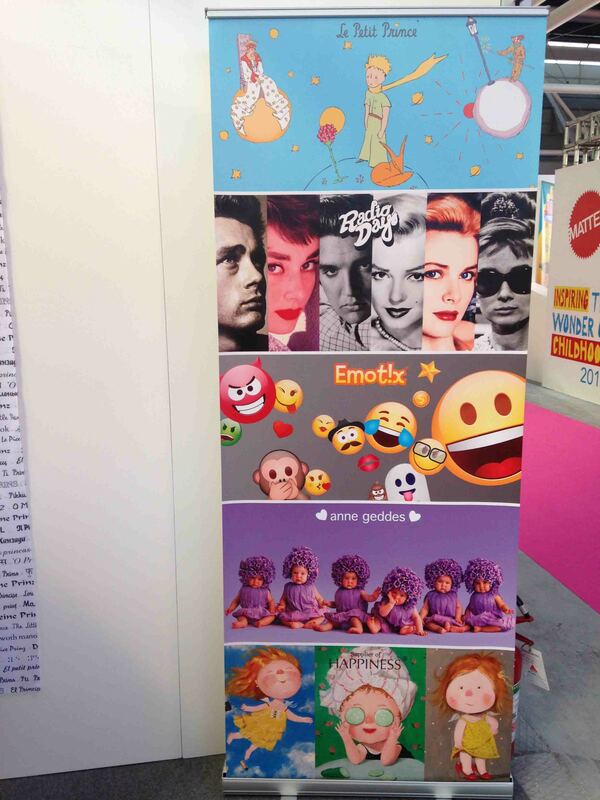 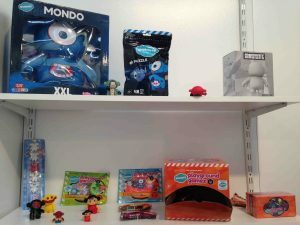 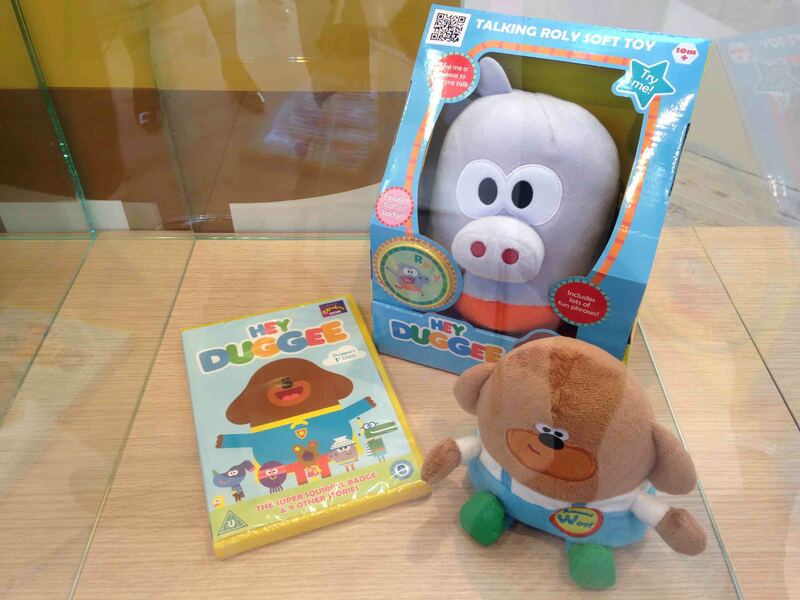 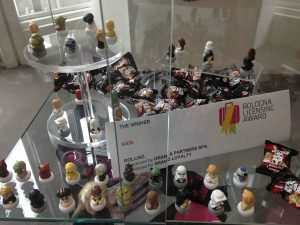 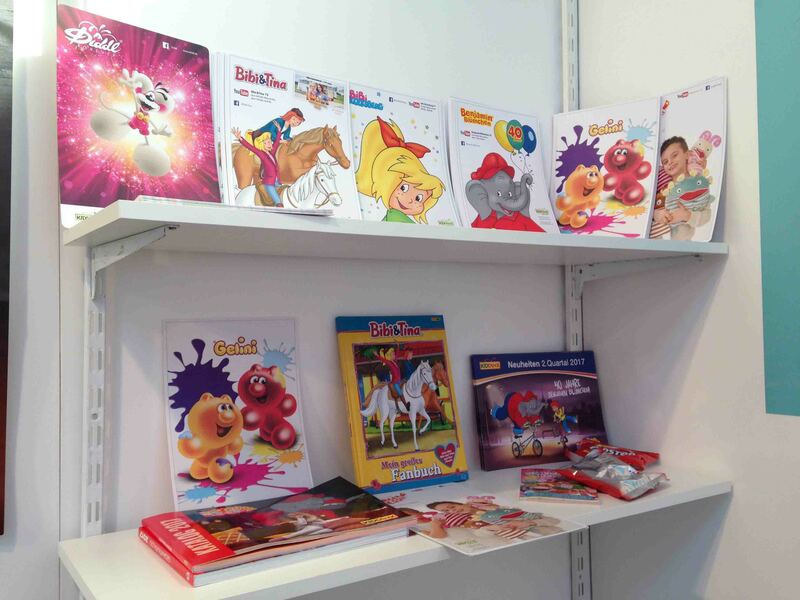 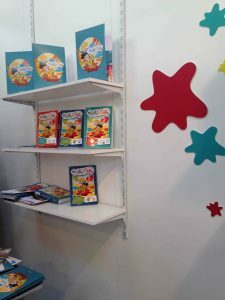 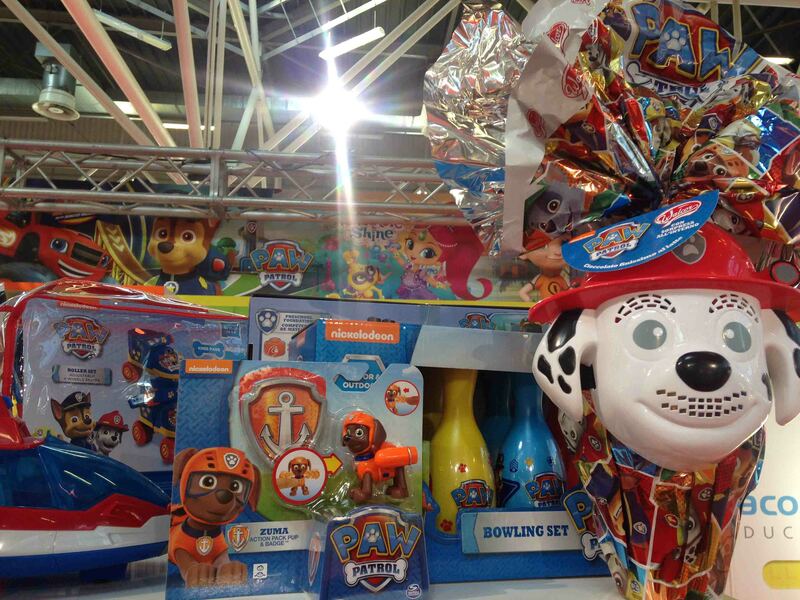 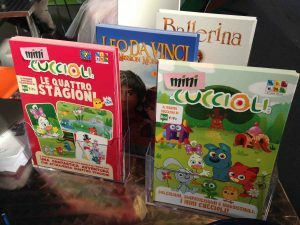 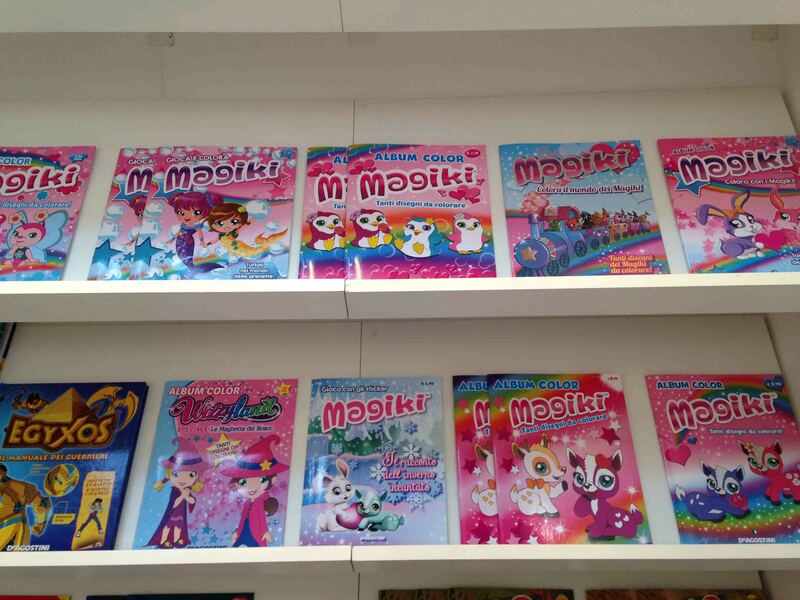 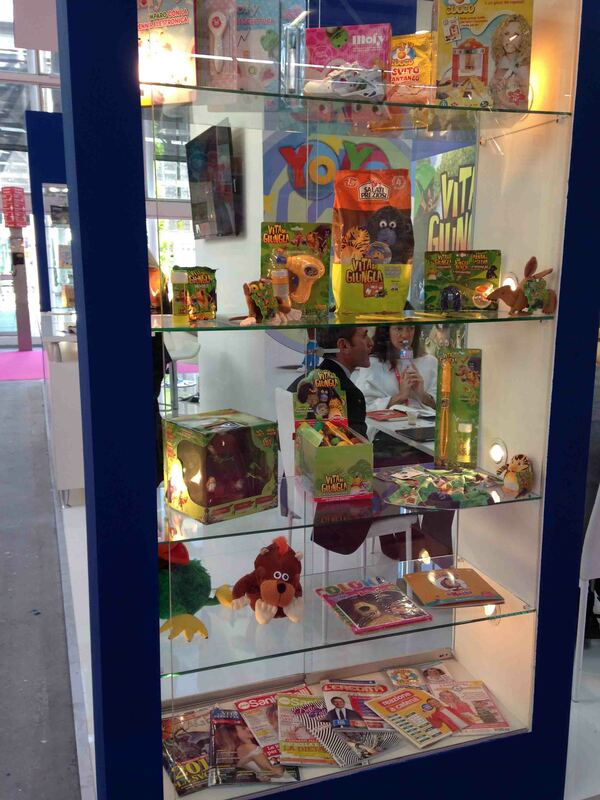 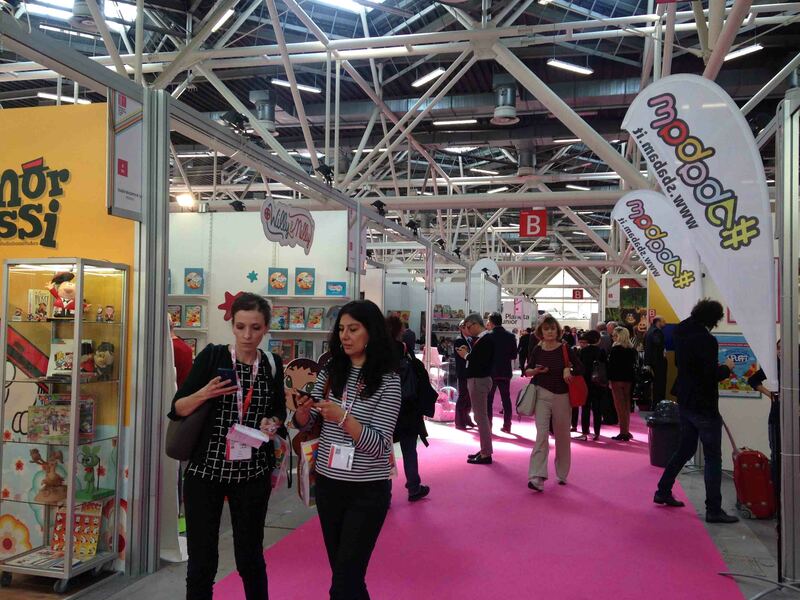 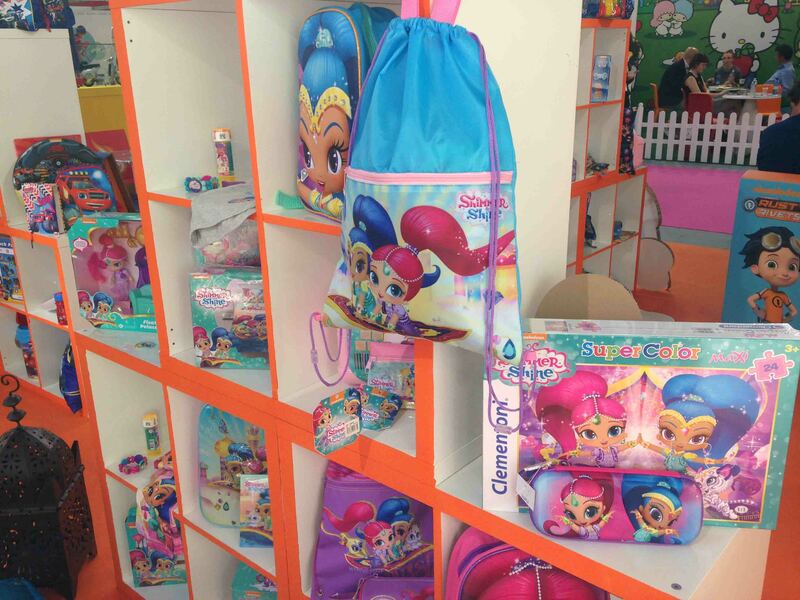 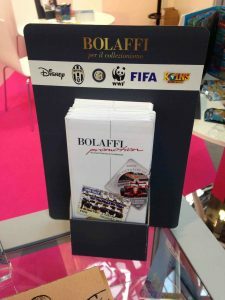 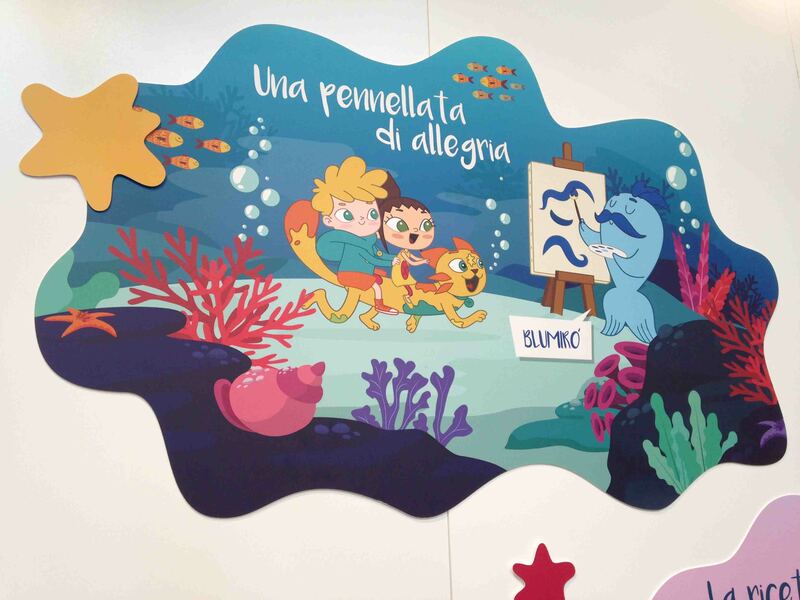 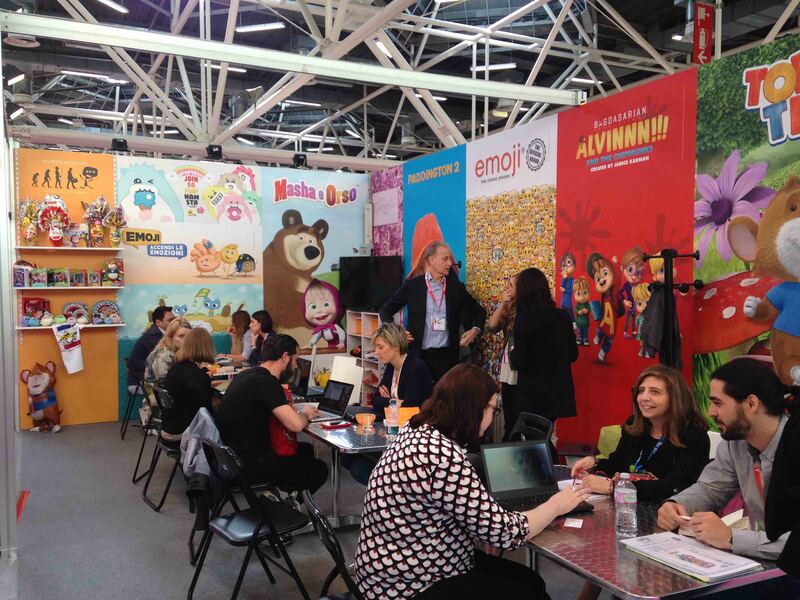 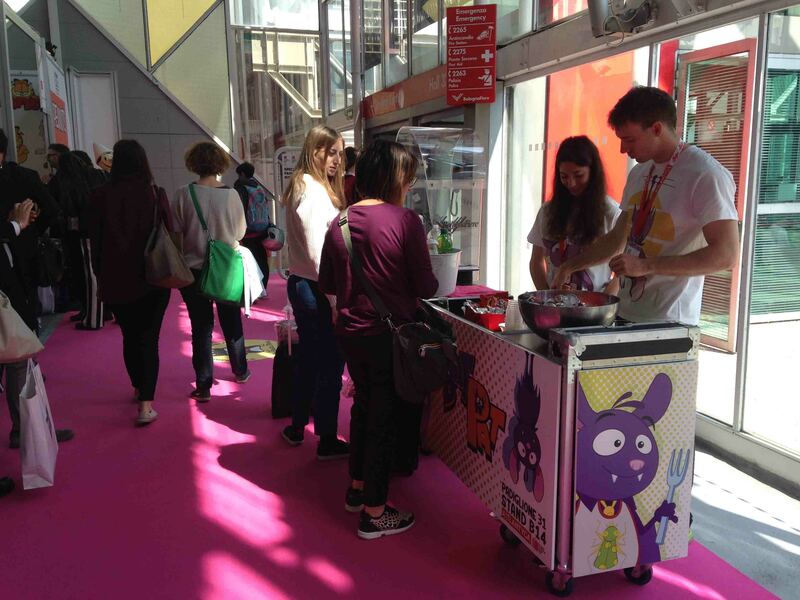 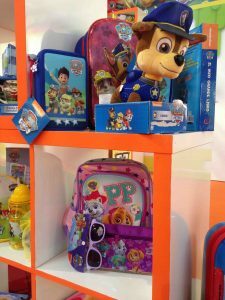 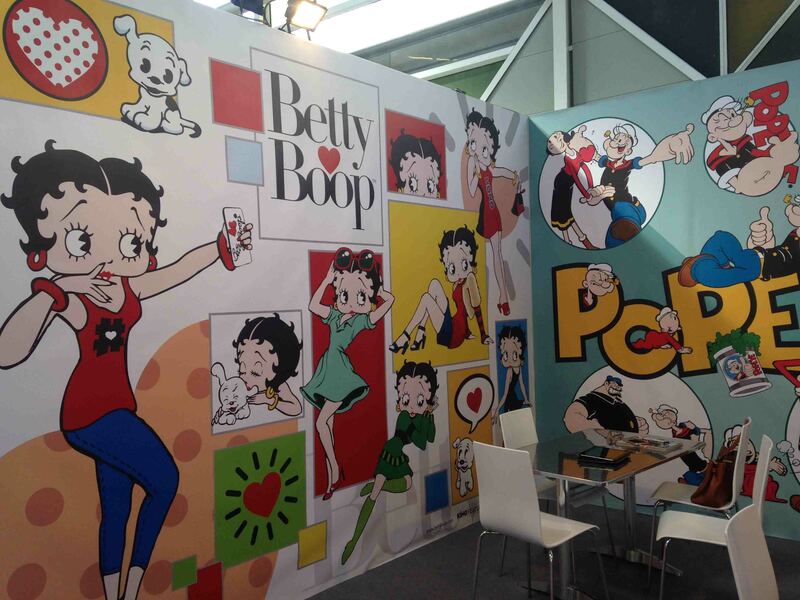 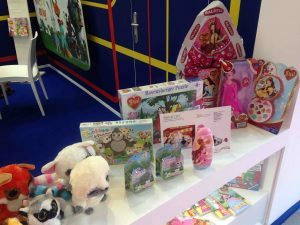 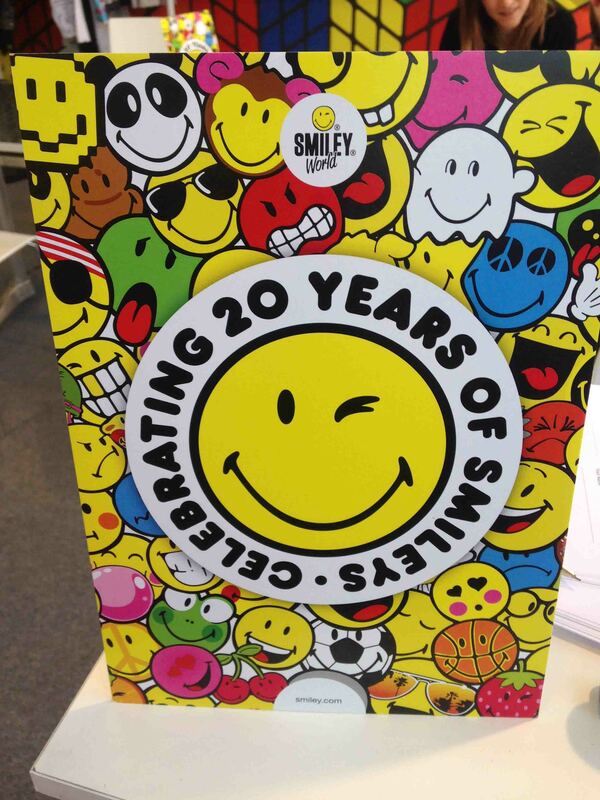 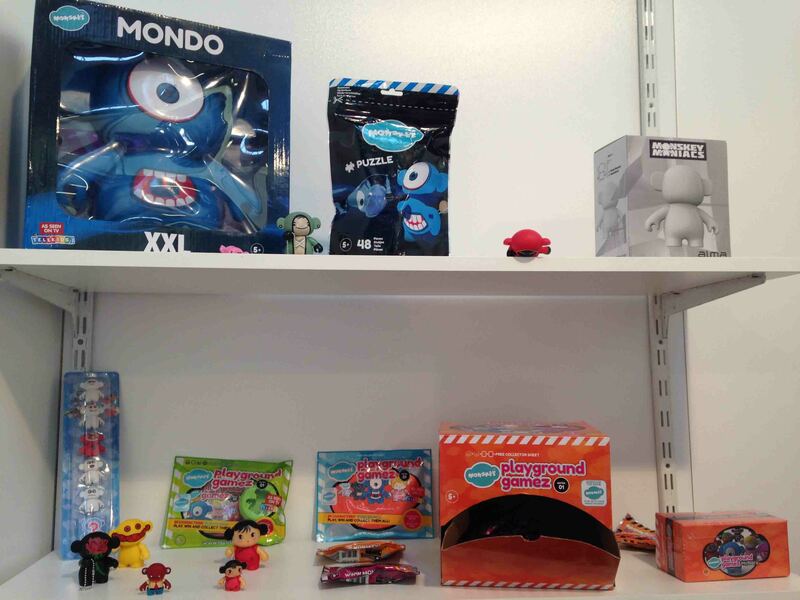 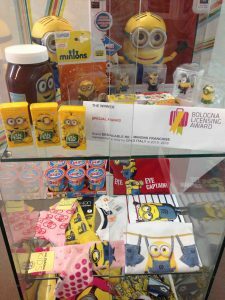 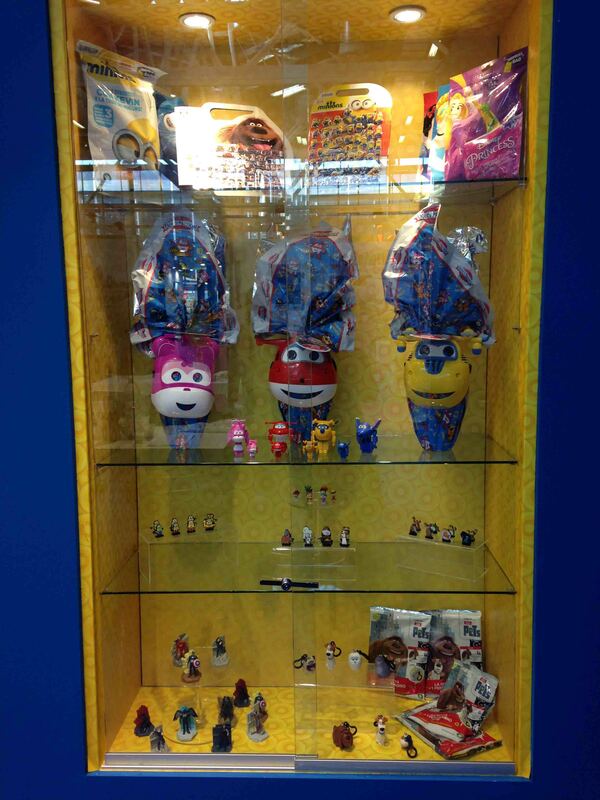 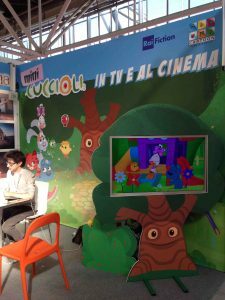 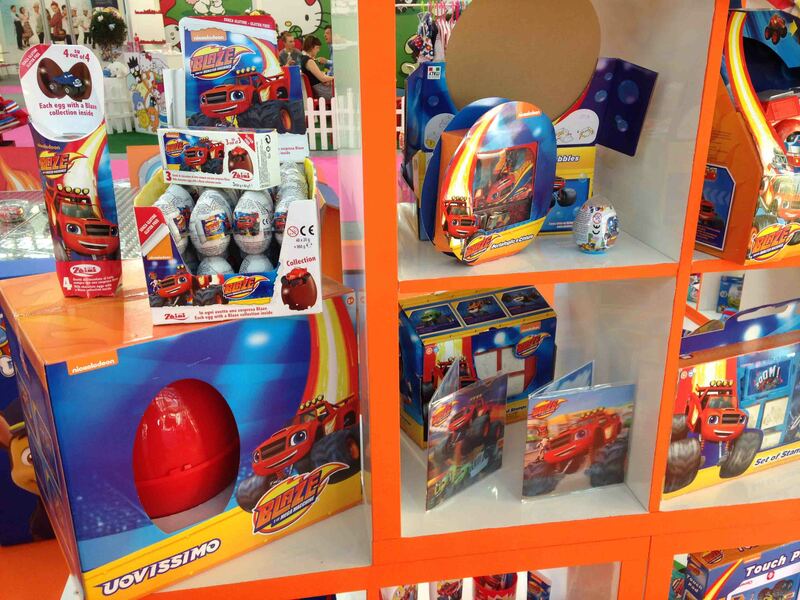 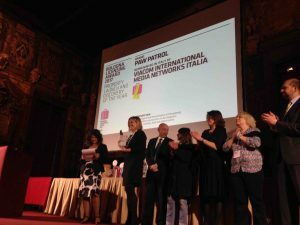 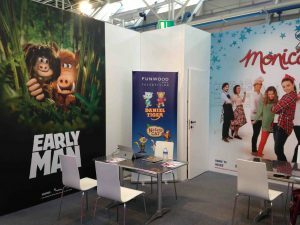 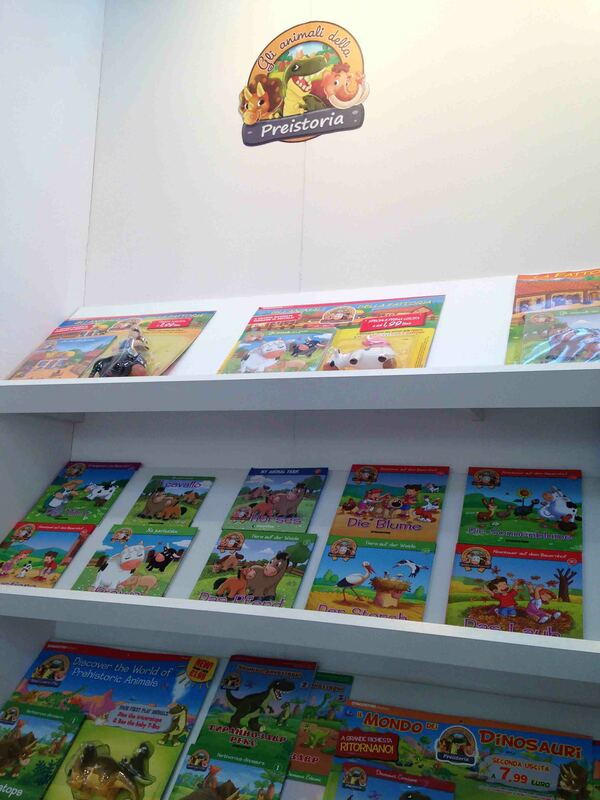 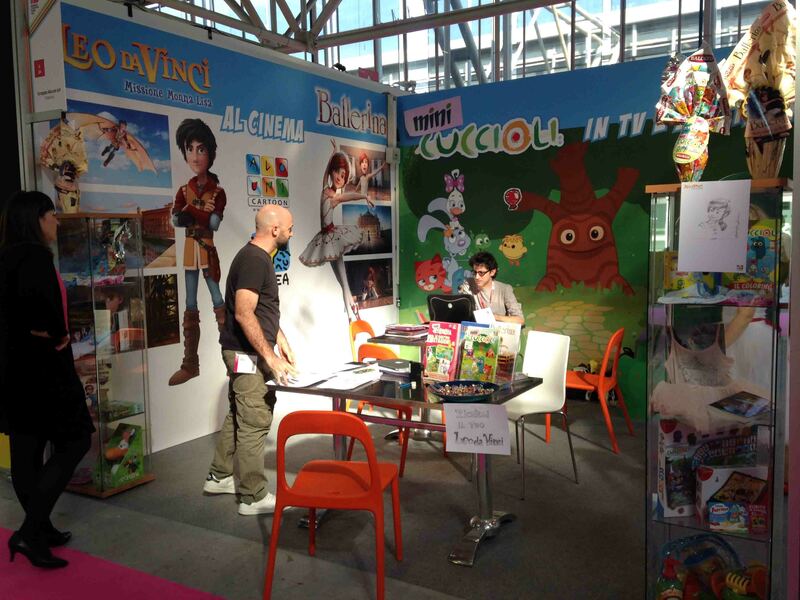 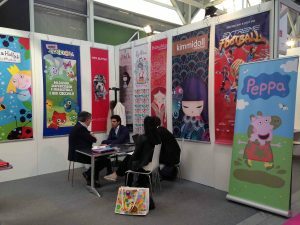 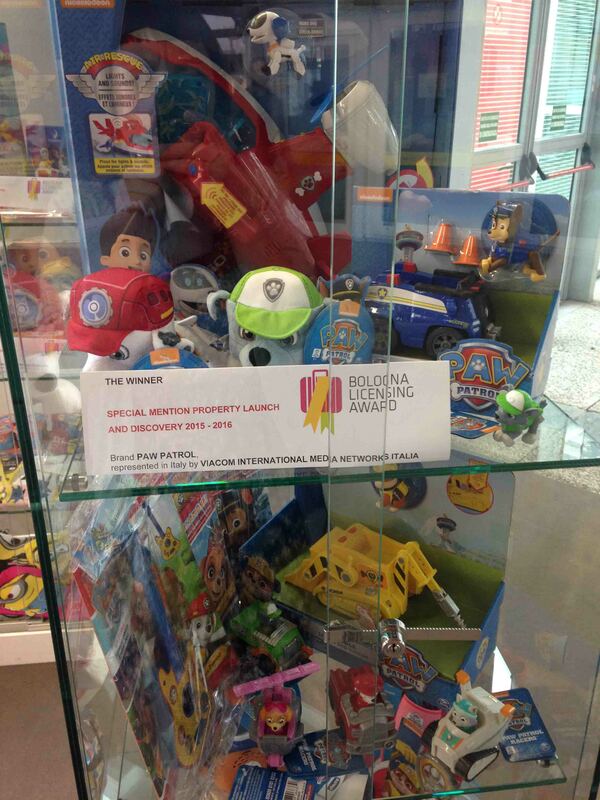 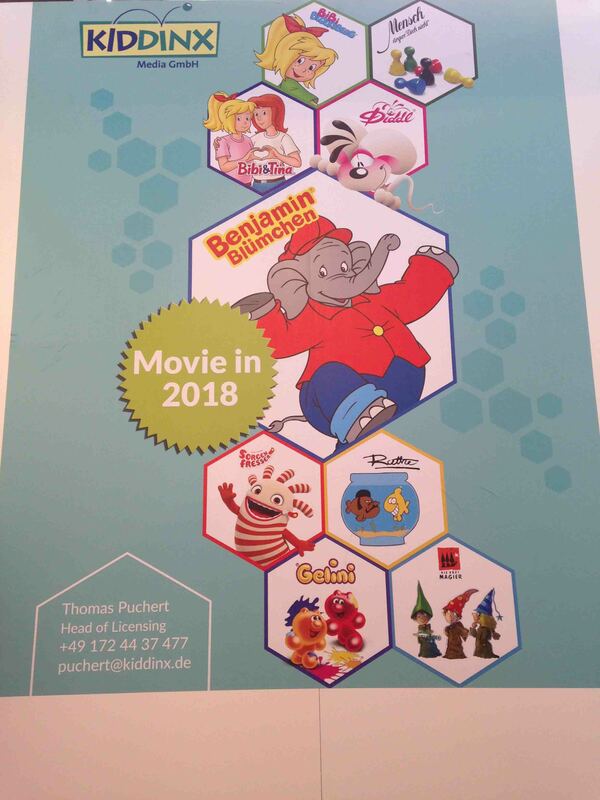 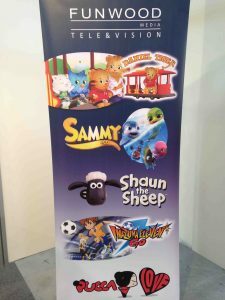 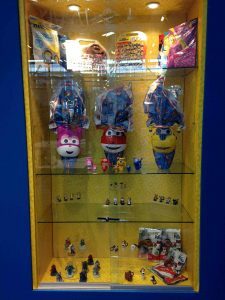 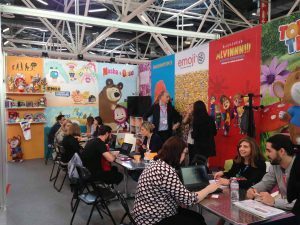 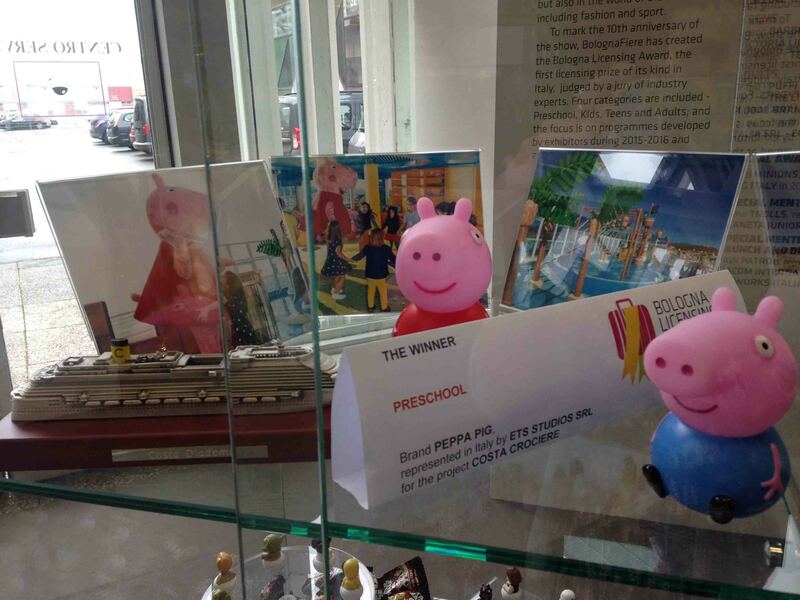 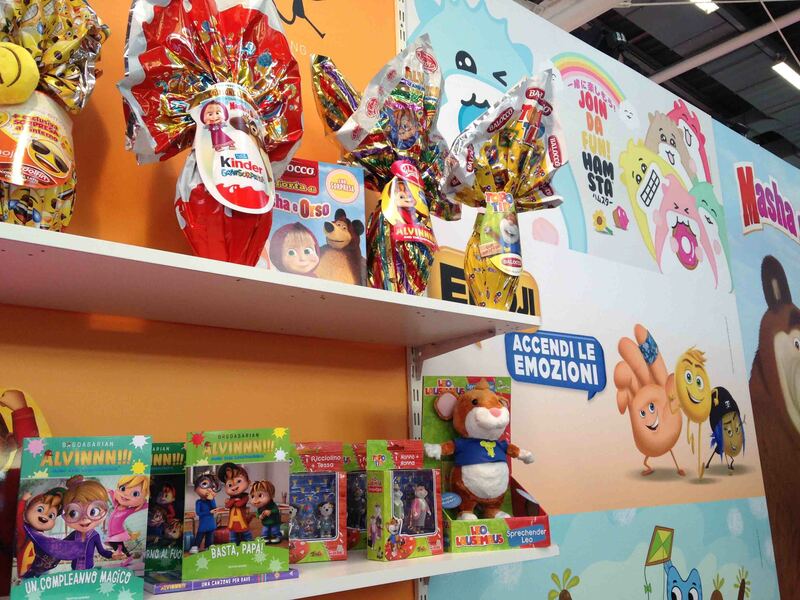 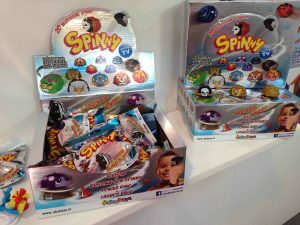 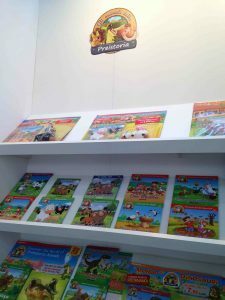 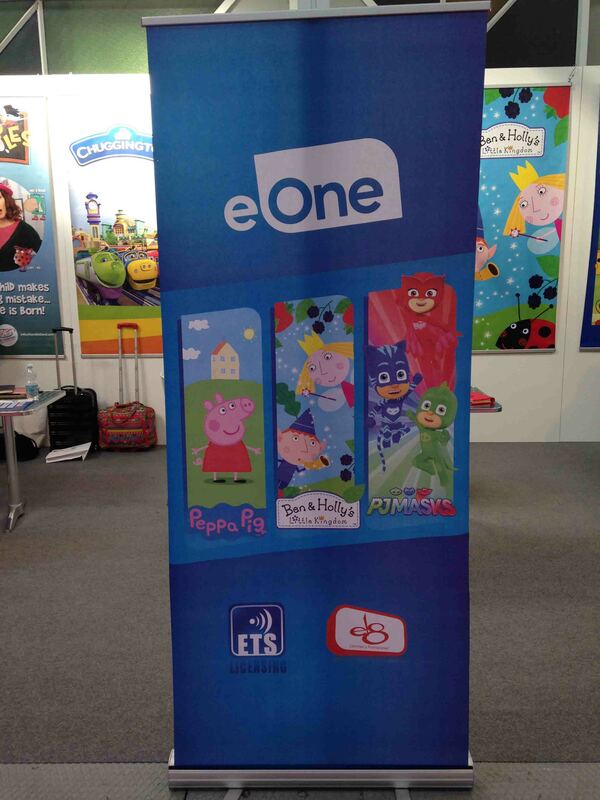 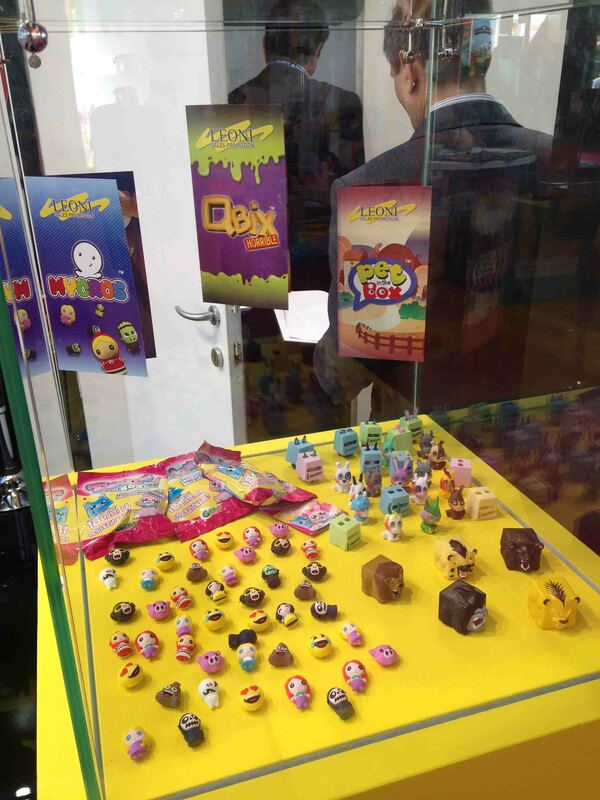 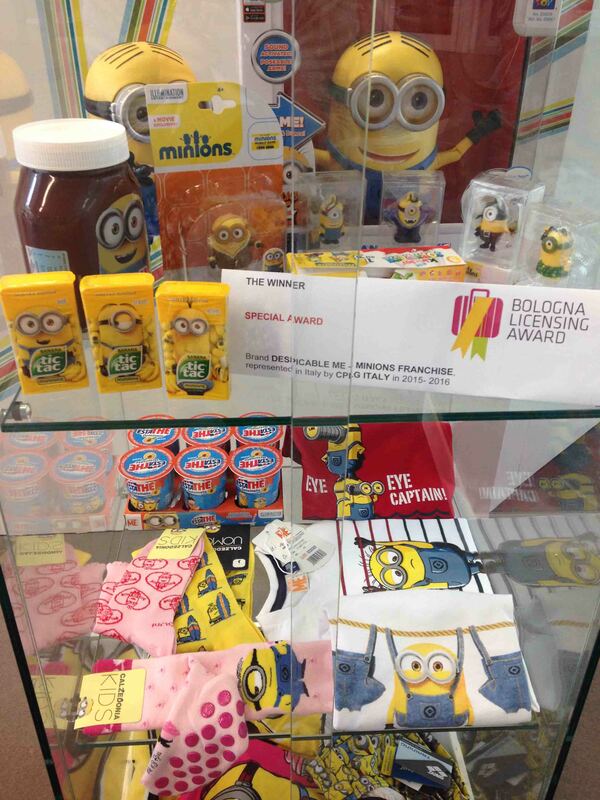 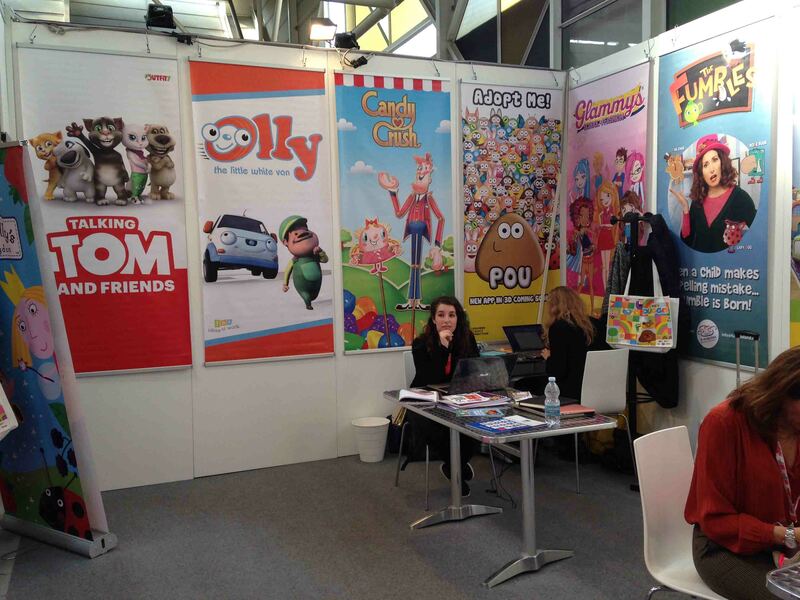 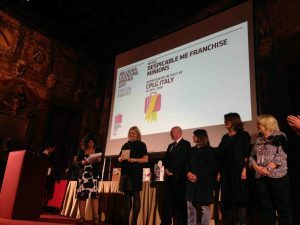 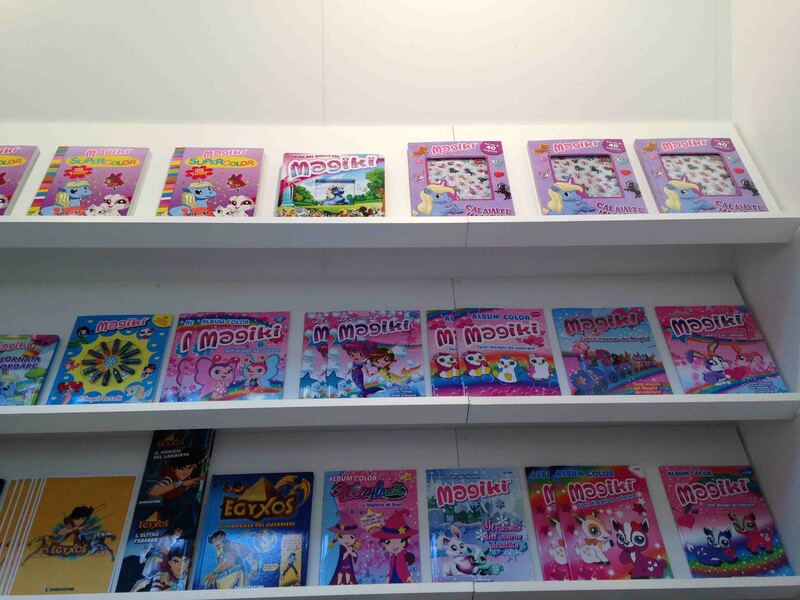 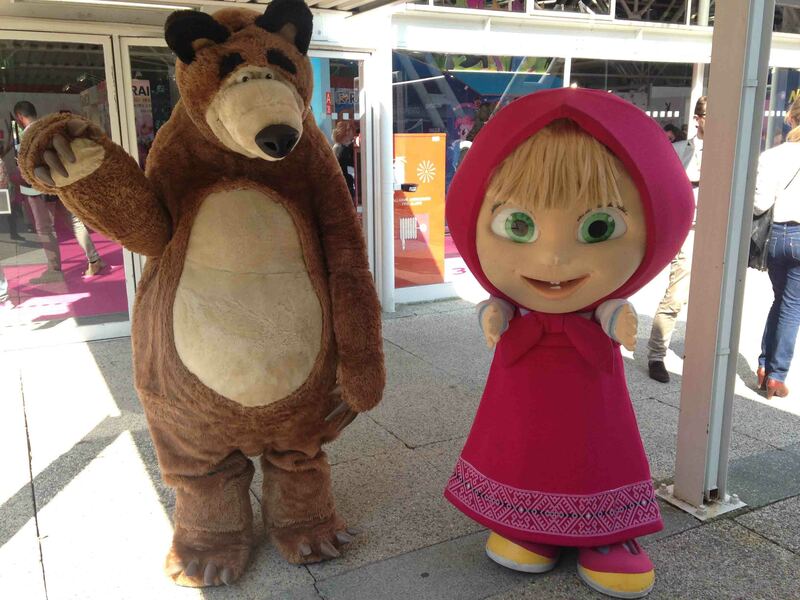 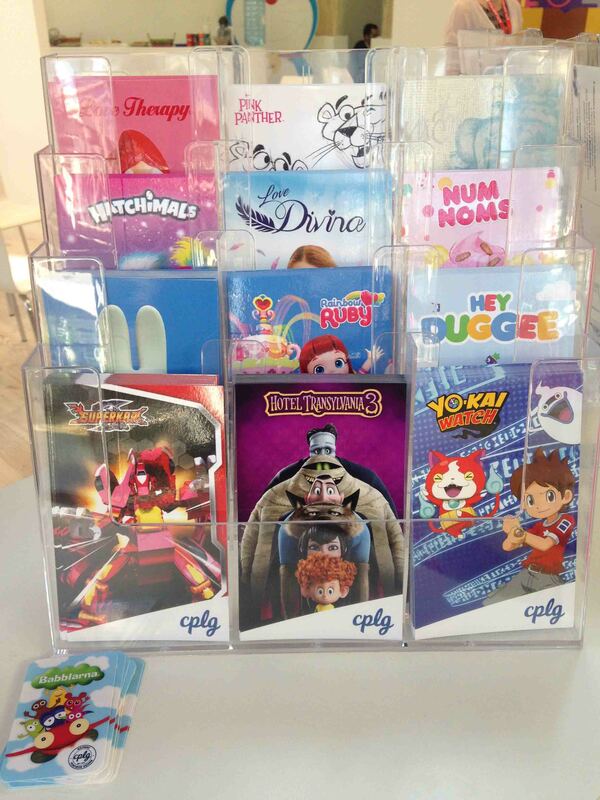 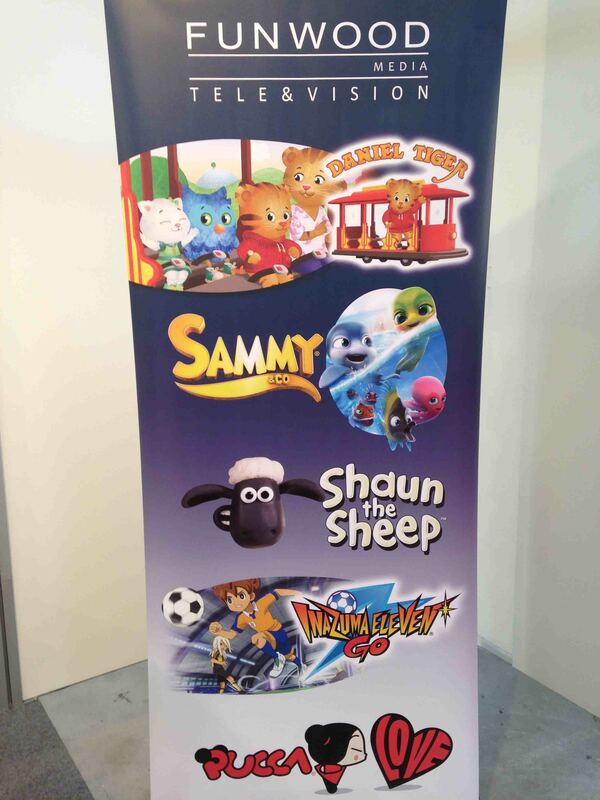 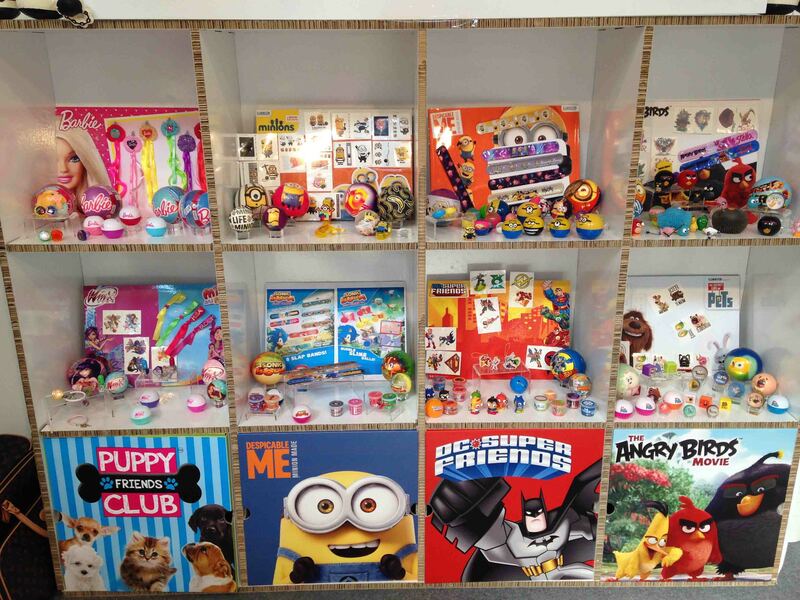 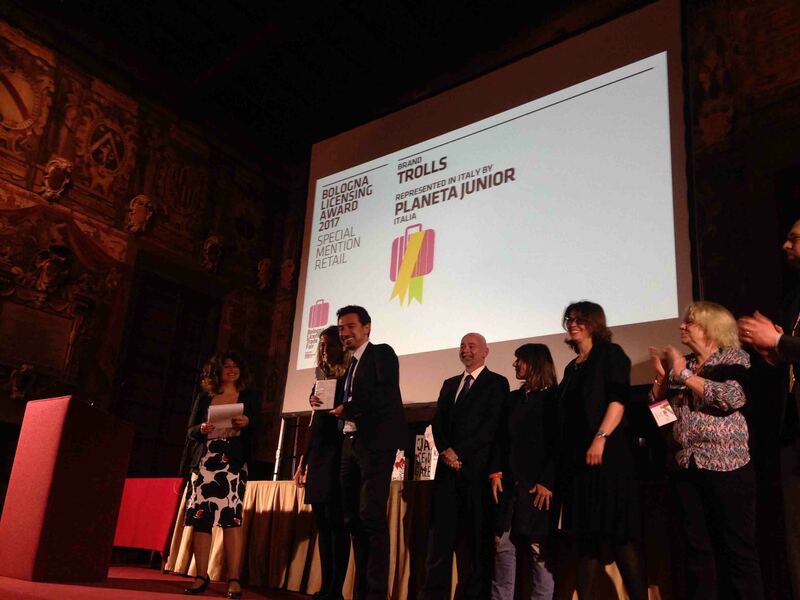 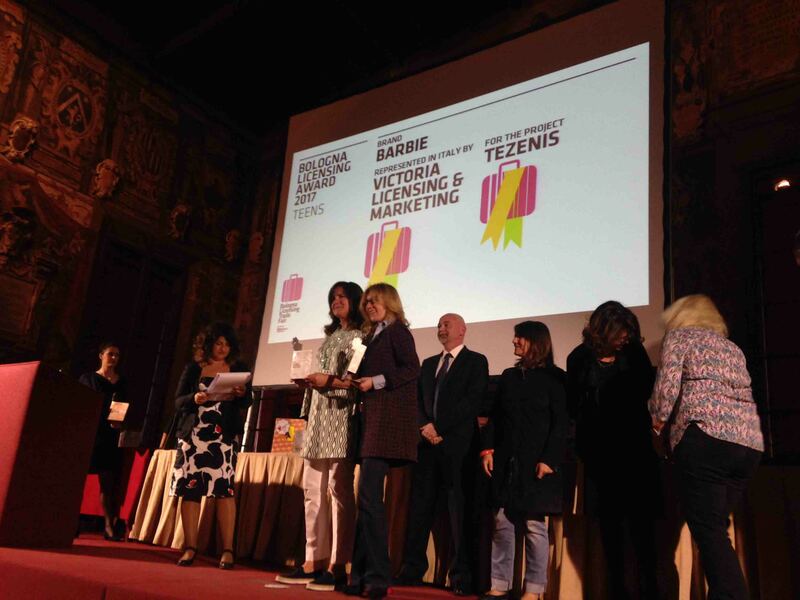 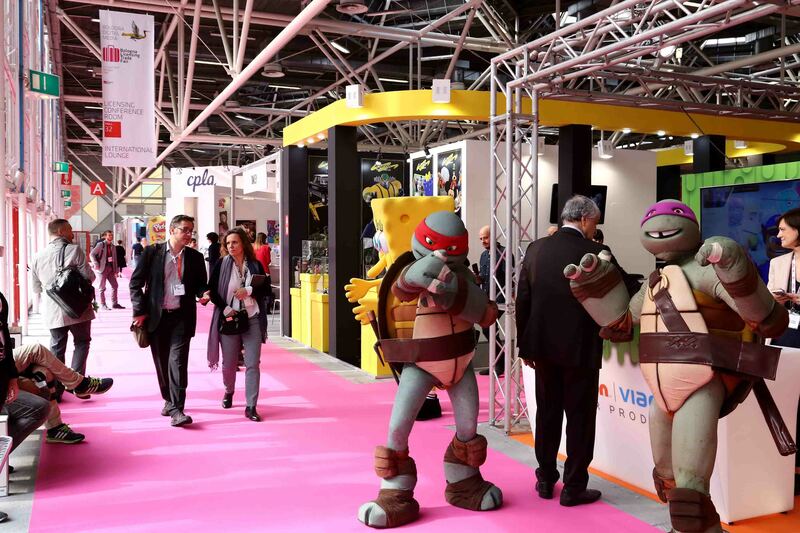 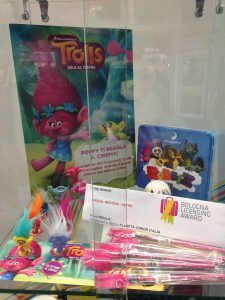 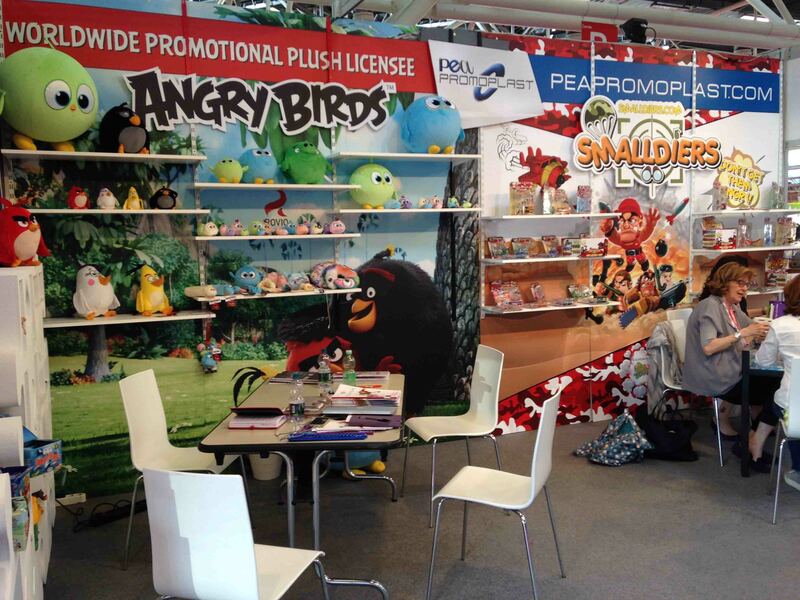 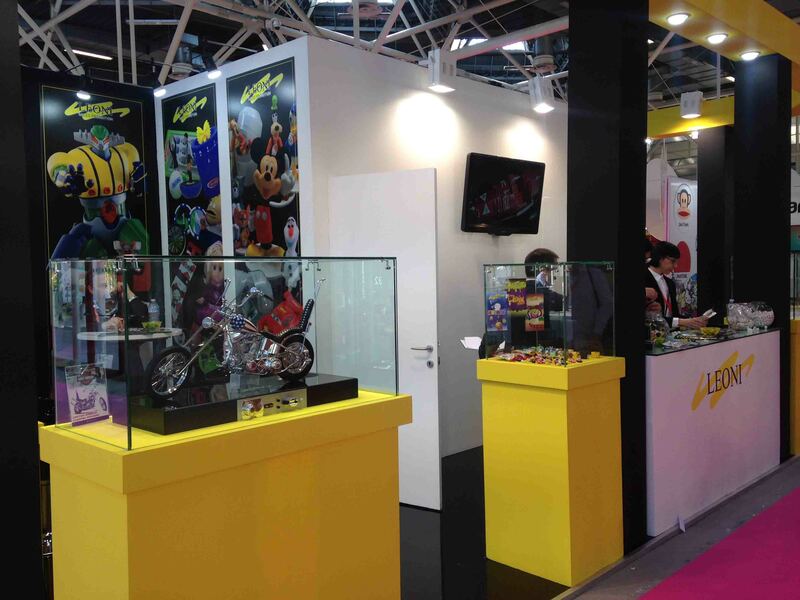 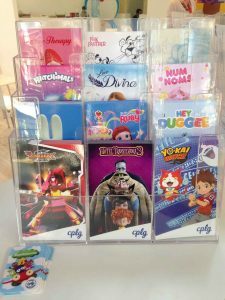 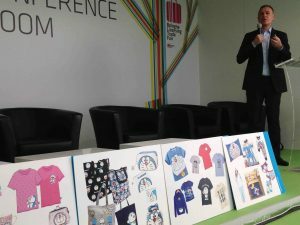 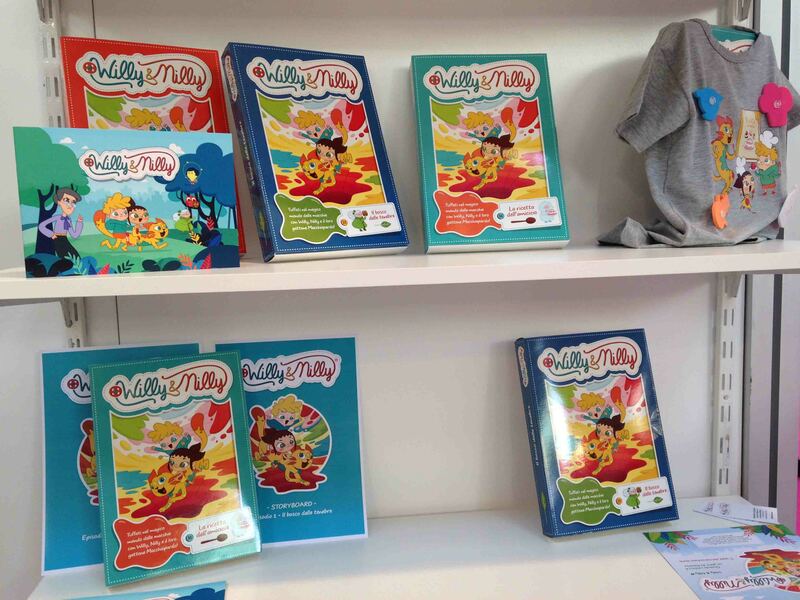 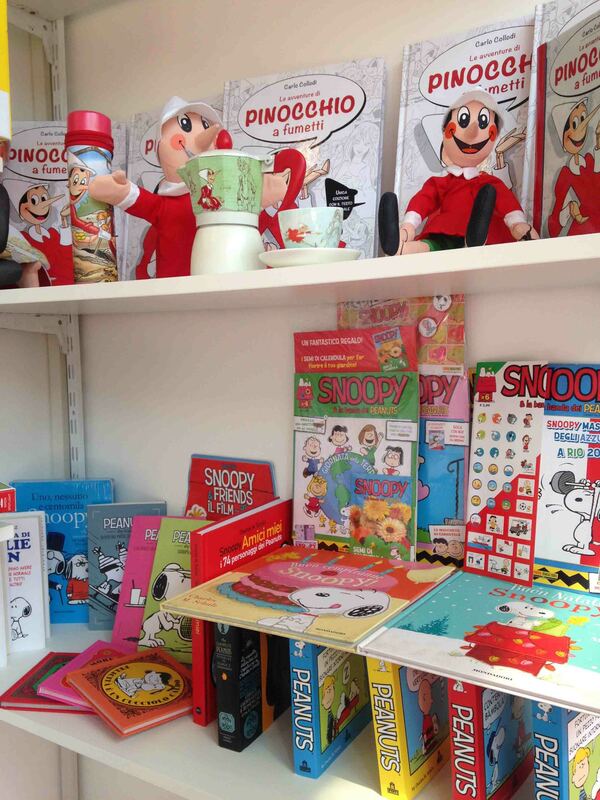 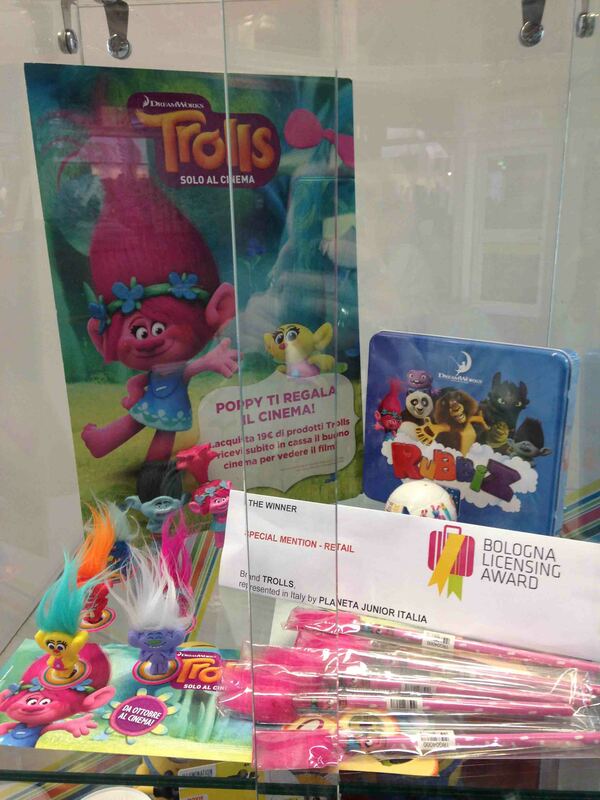 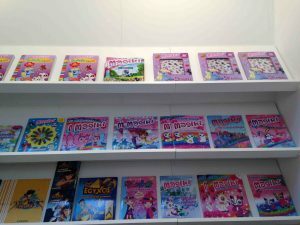 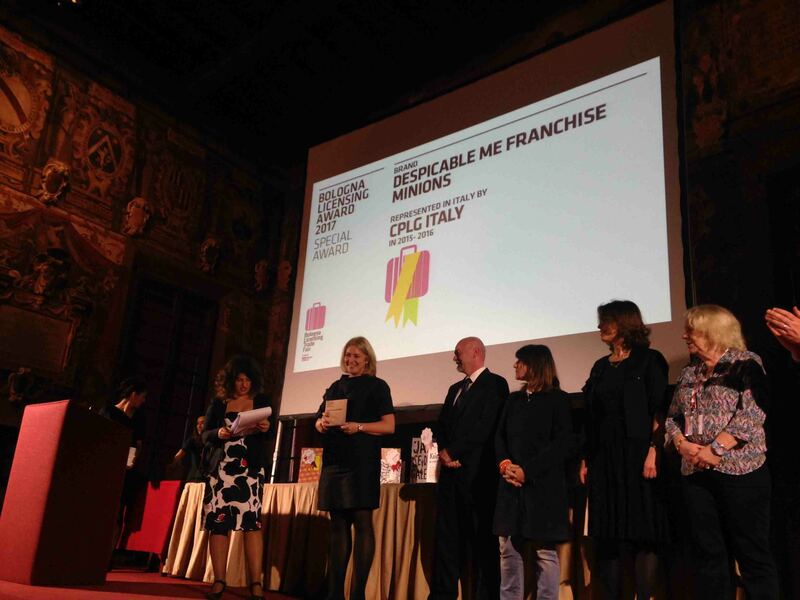 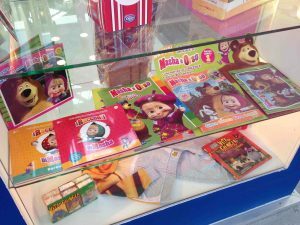 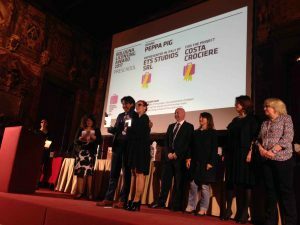 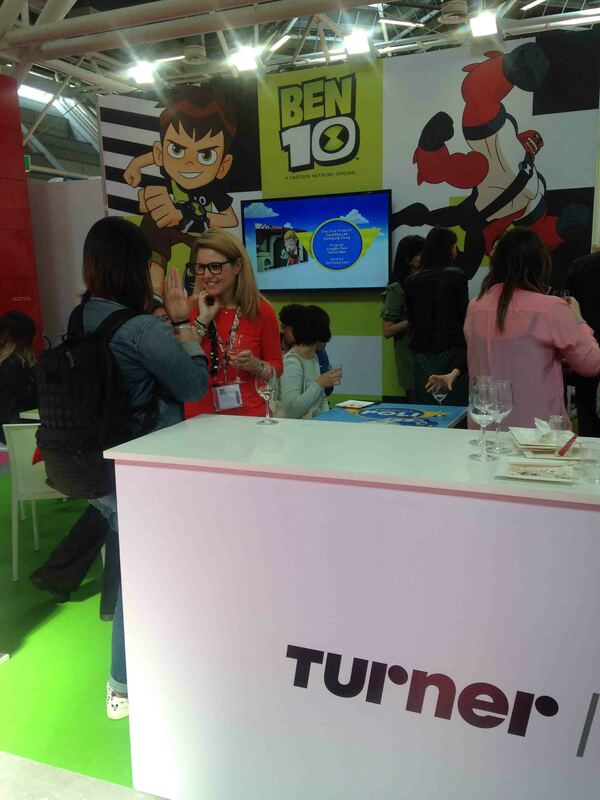 New initiatives this year included the first edition of the Bologna Licensing Award, a prize for the best project for licensing and product development created in the period 2015-2016 by exhibitors at the event: the winners of the award were Peppa Pig, Barbie, The Smurfs, Rollinz, Despicable Me–Franchise Minions, Trolls and Paw Patrol. 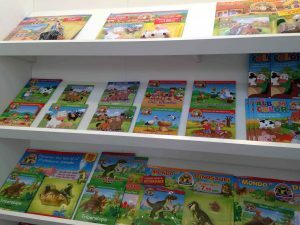 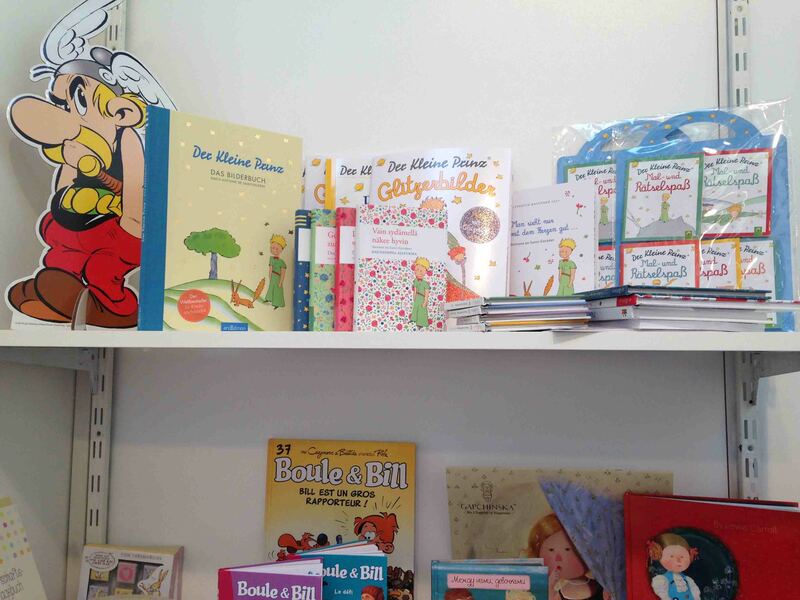 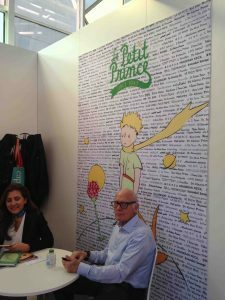 The next edition of the BLTF is due to take place from the 26th-28th March 2018,at the same time as the Children’s Book Fair. Below there is a rich photo gallery taken during BLTF17.